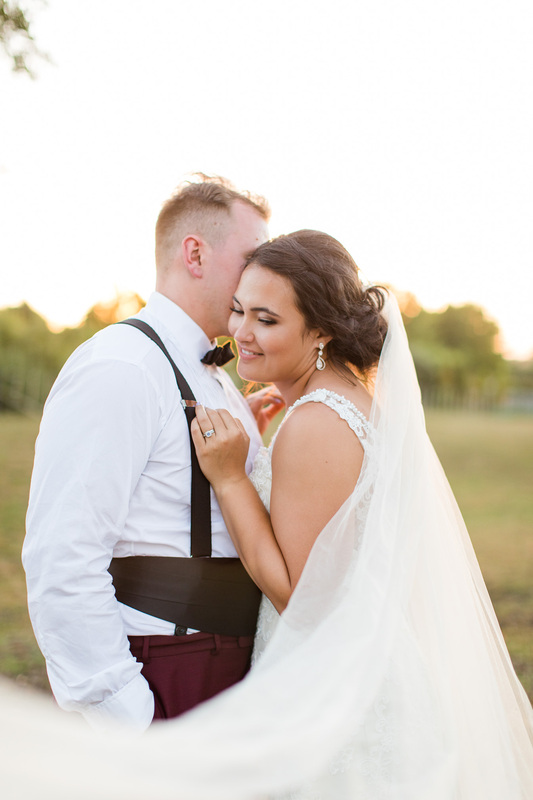 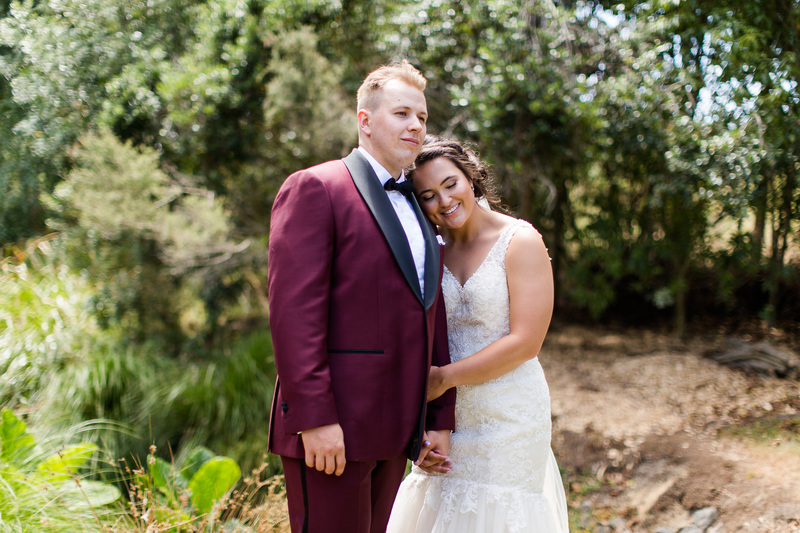 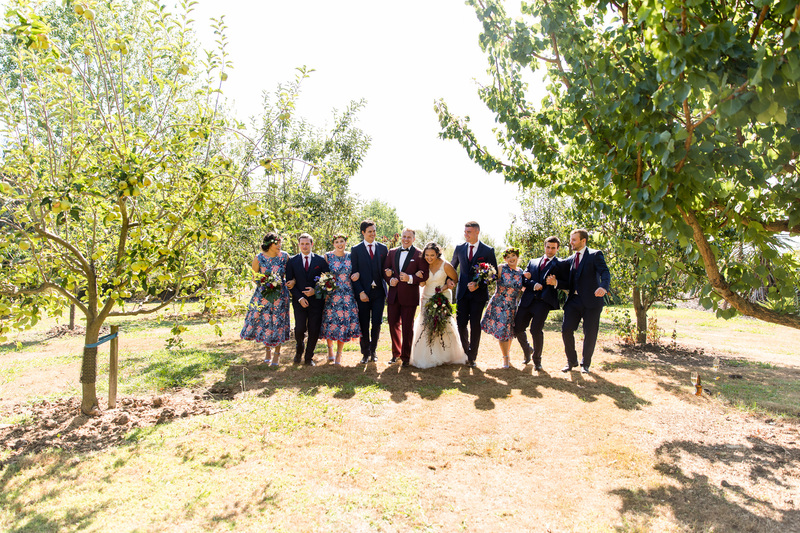 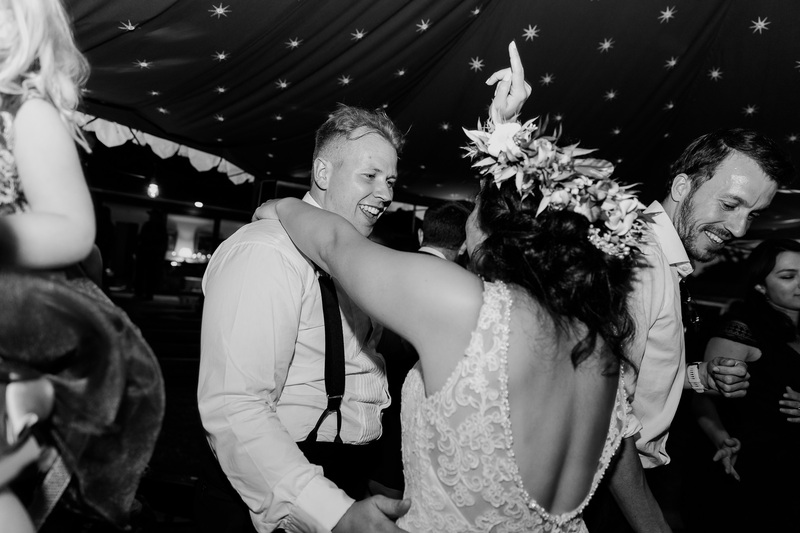 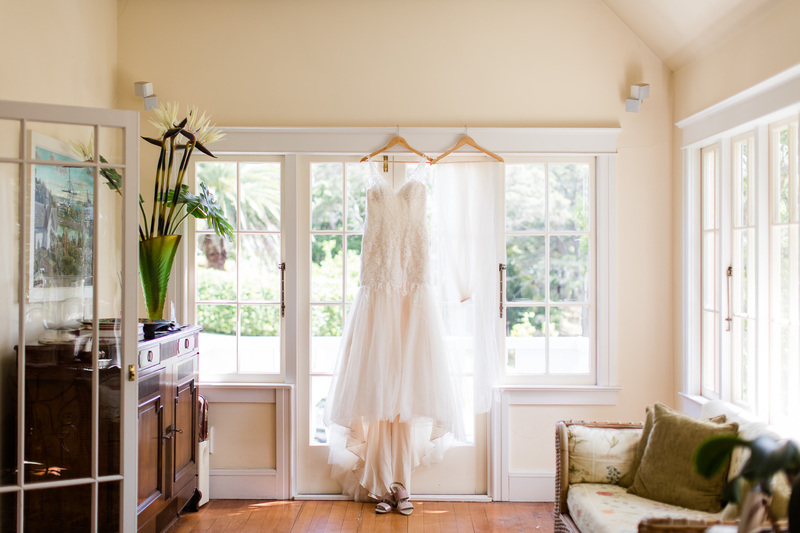 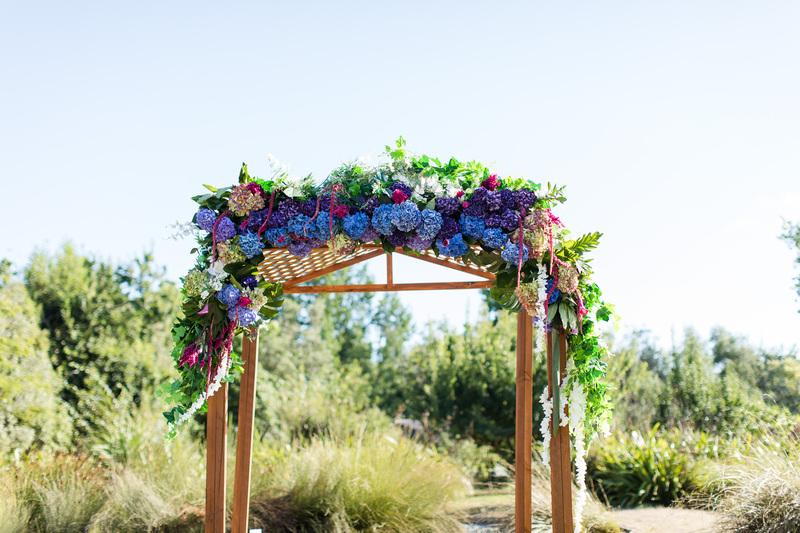 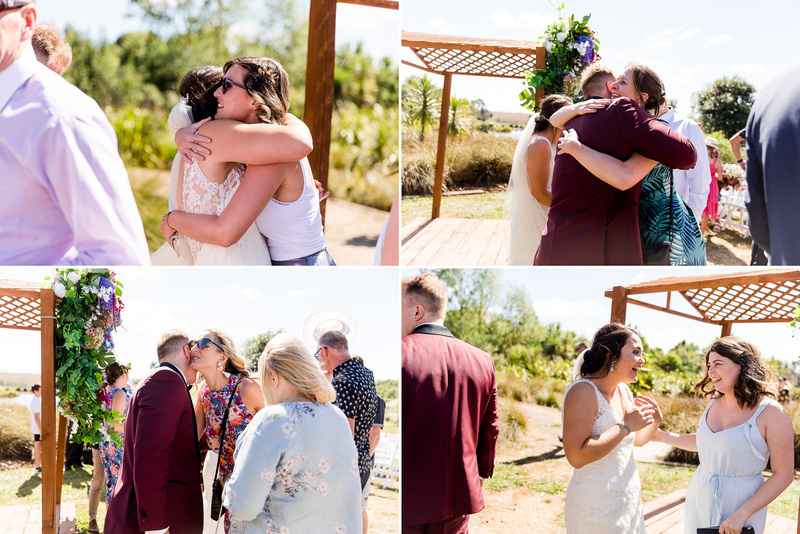 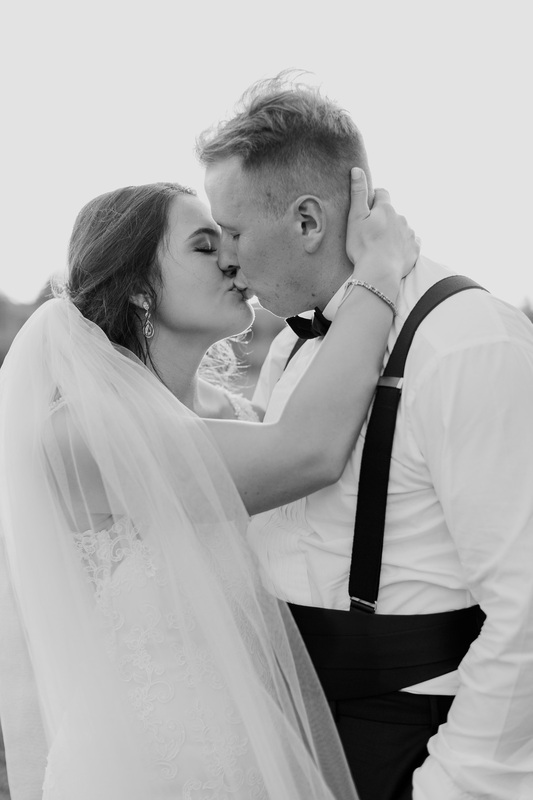 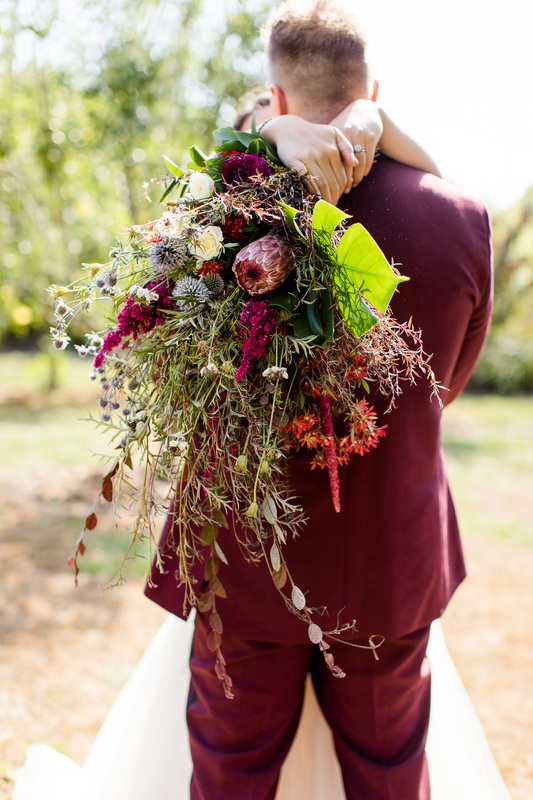 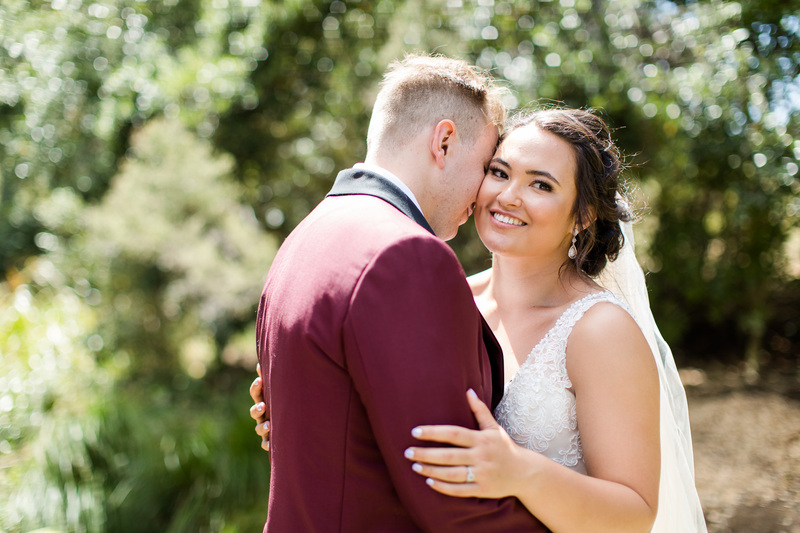 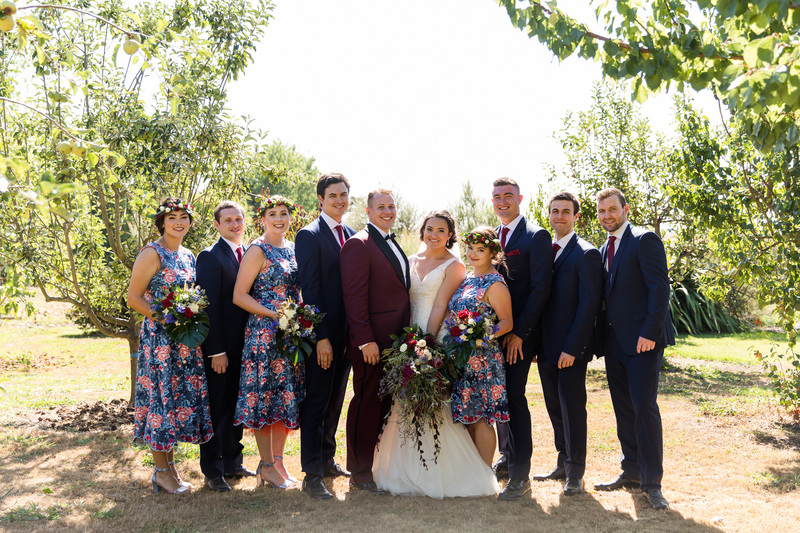 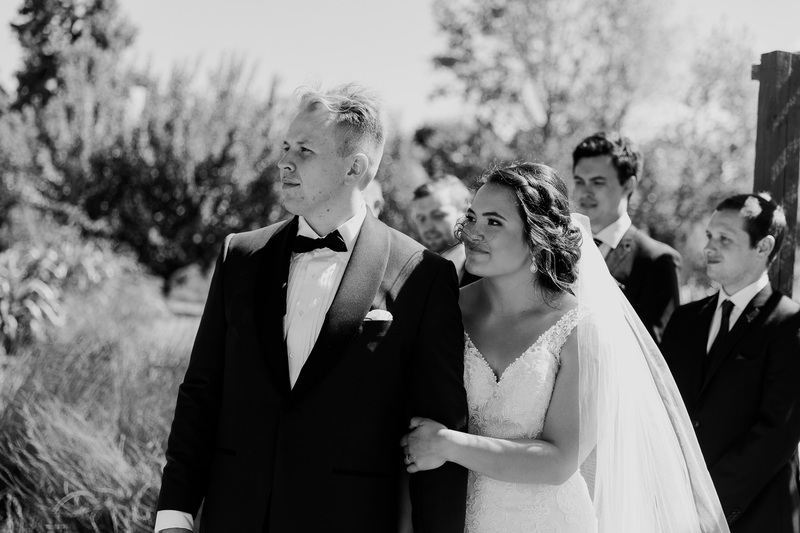 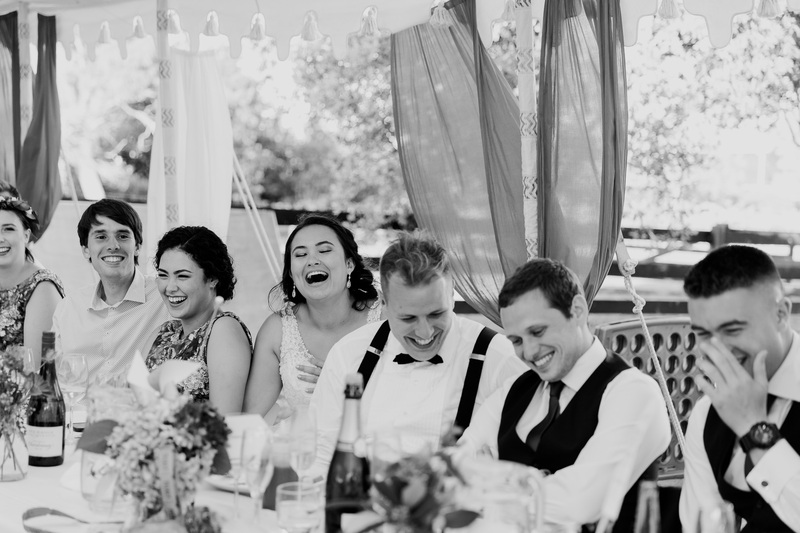 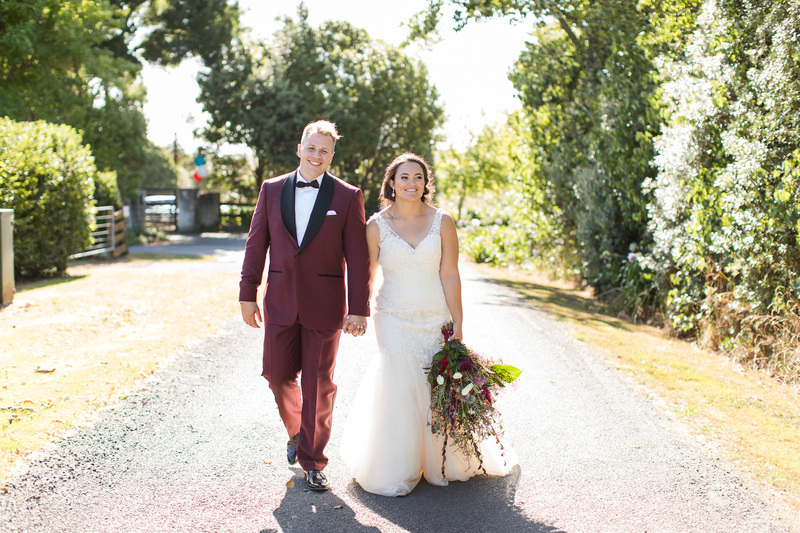 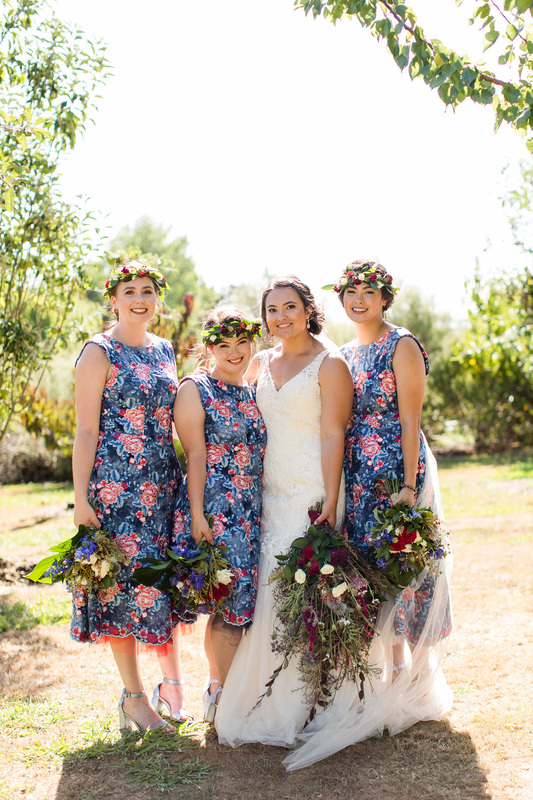 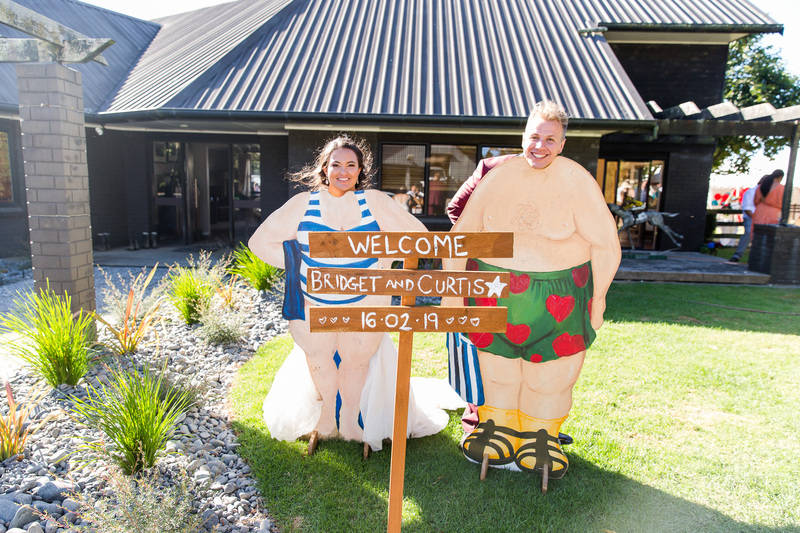 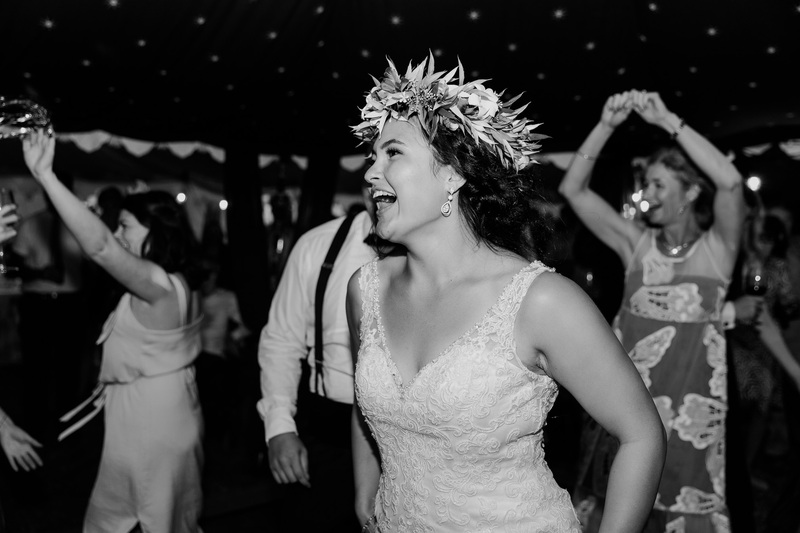 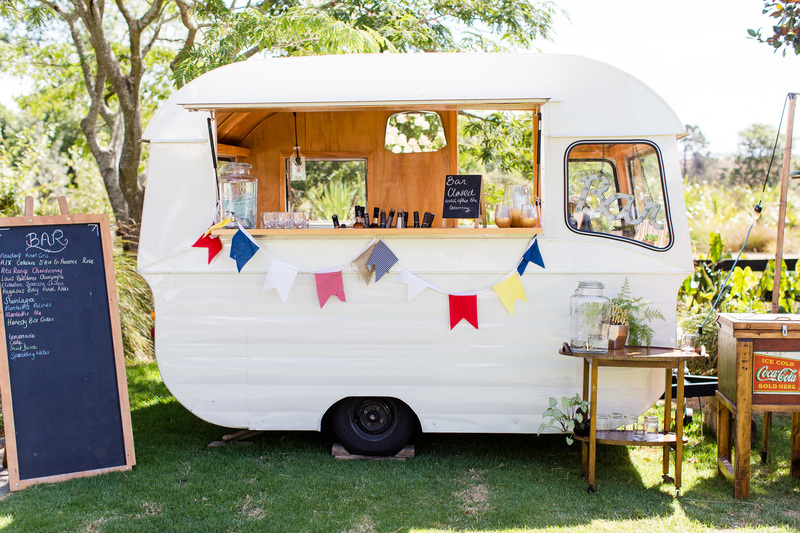 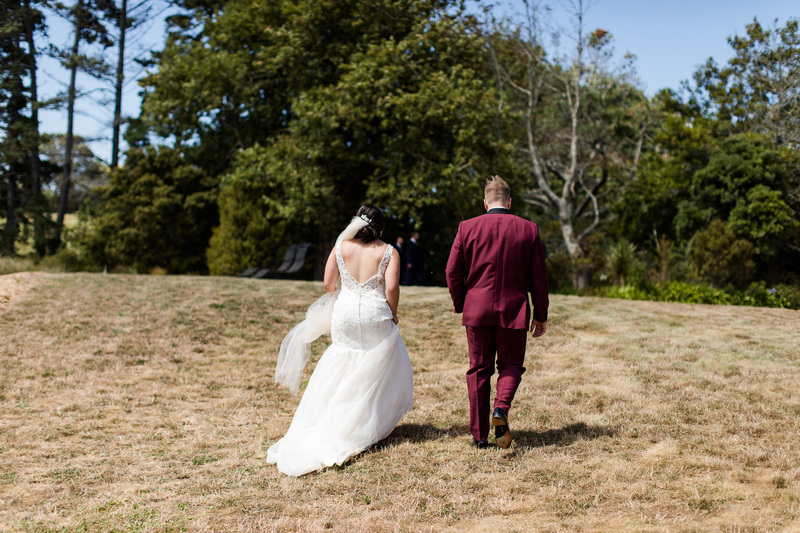 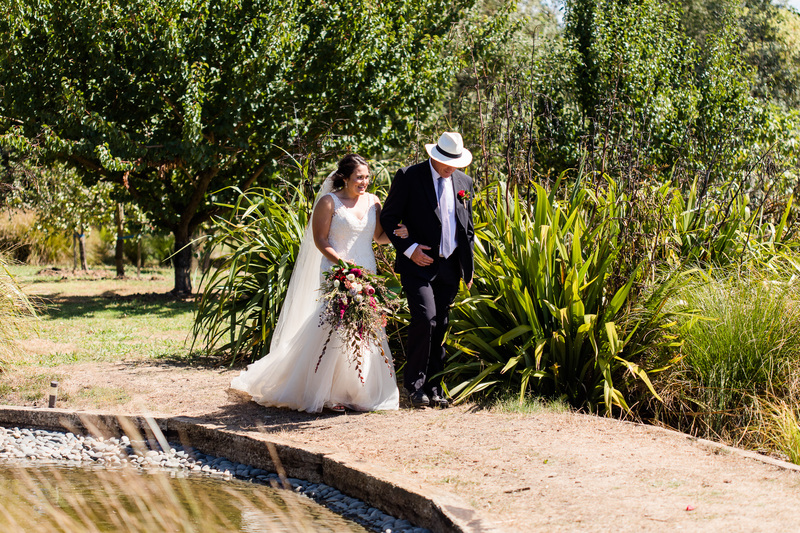 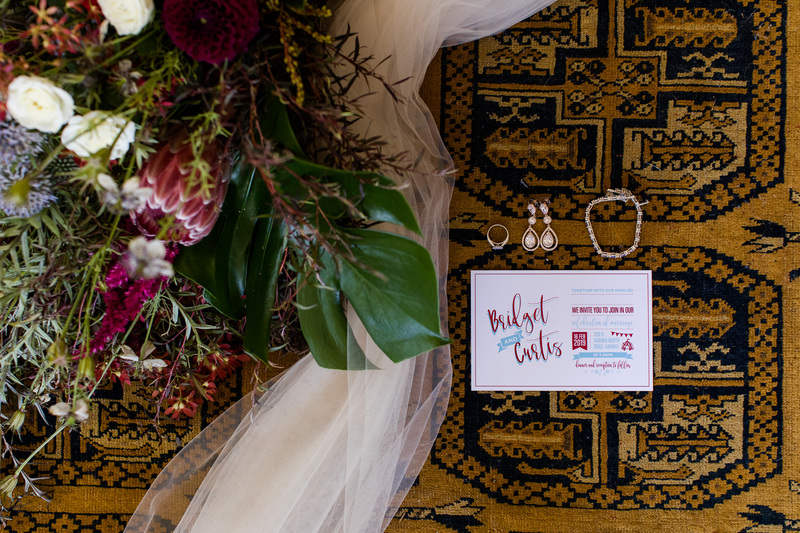 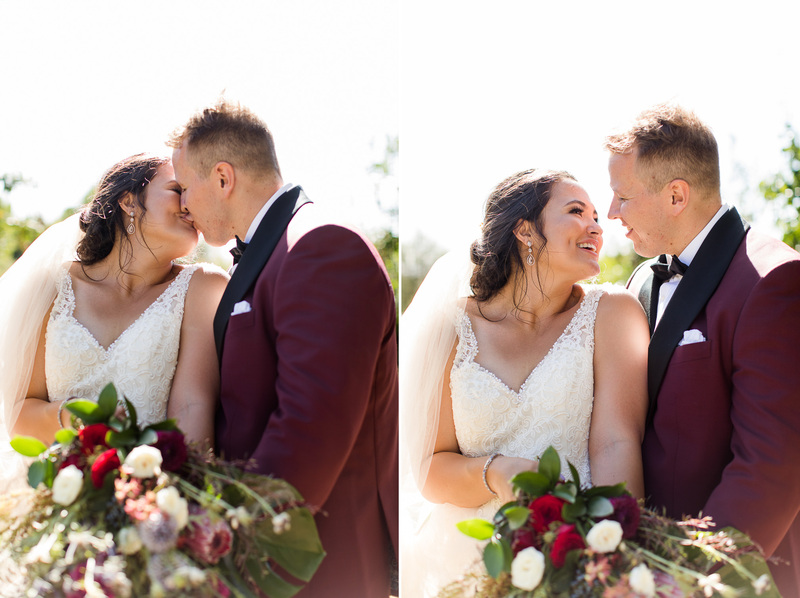 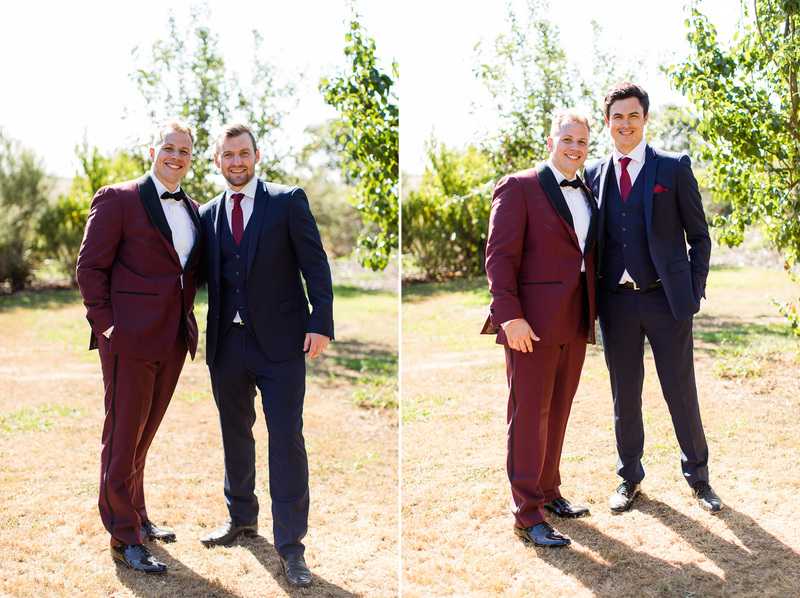 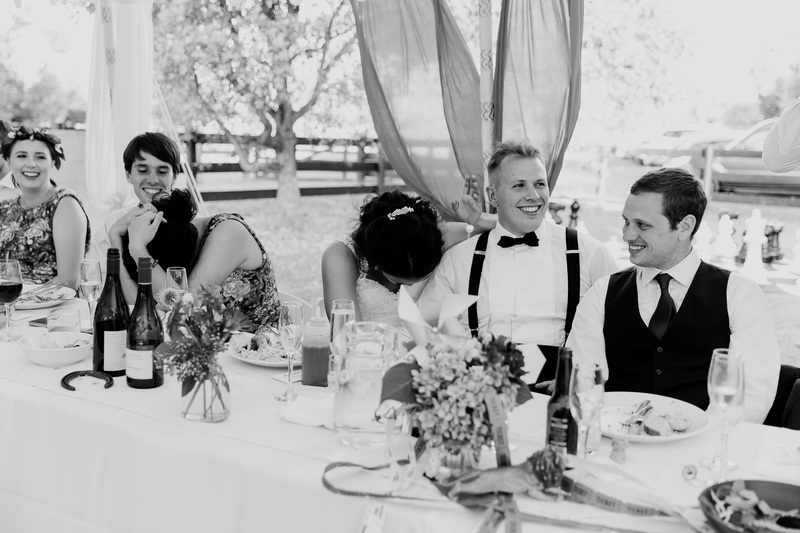 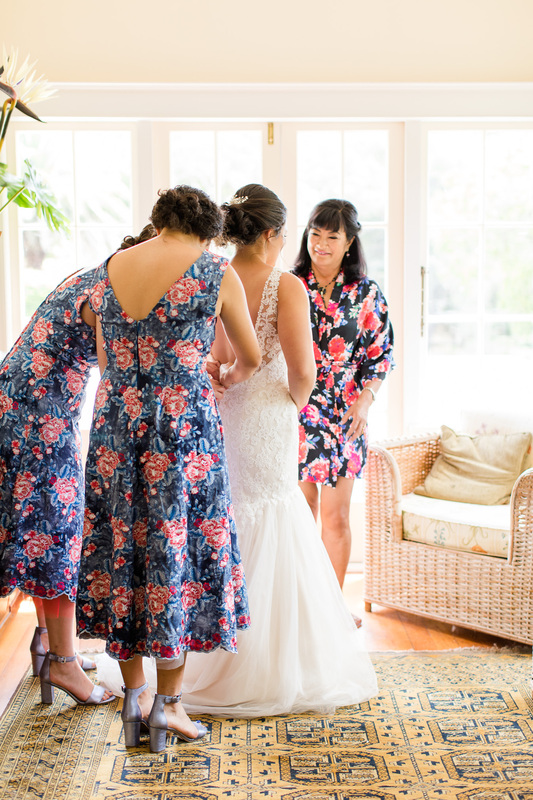 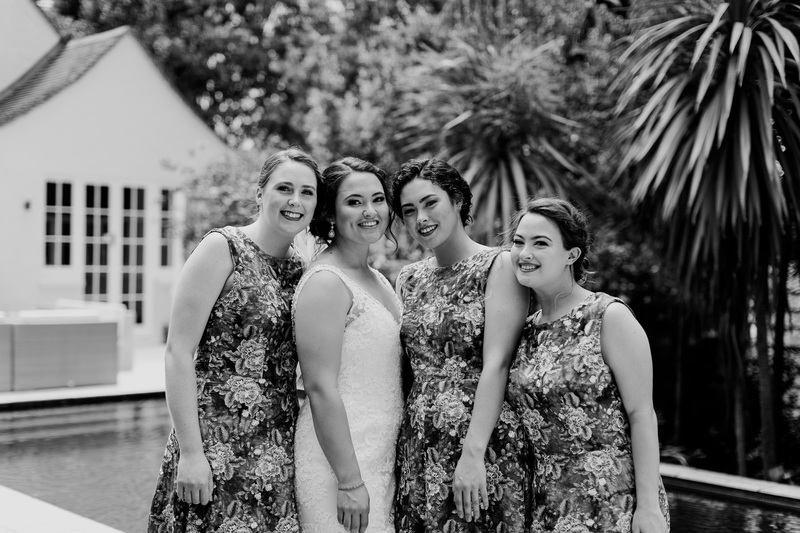 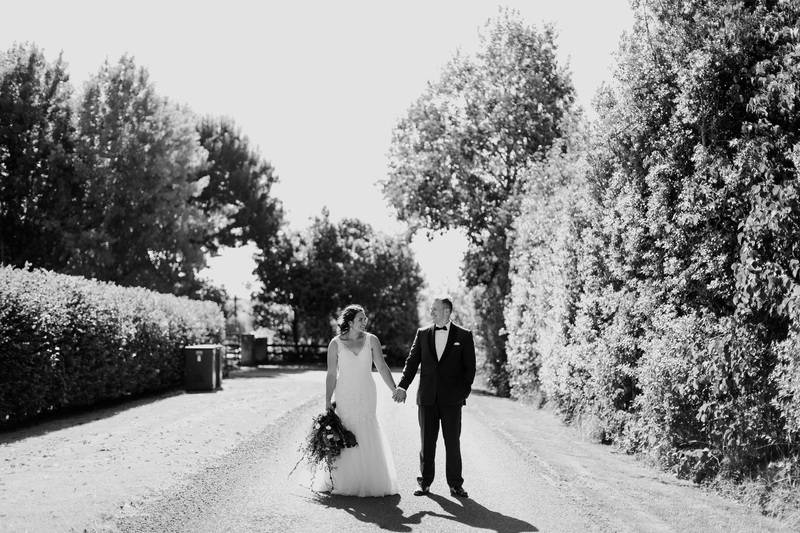 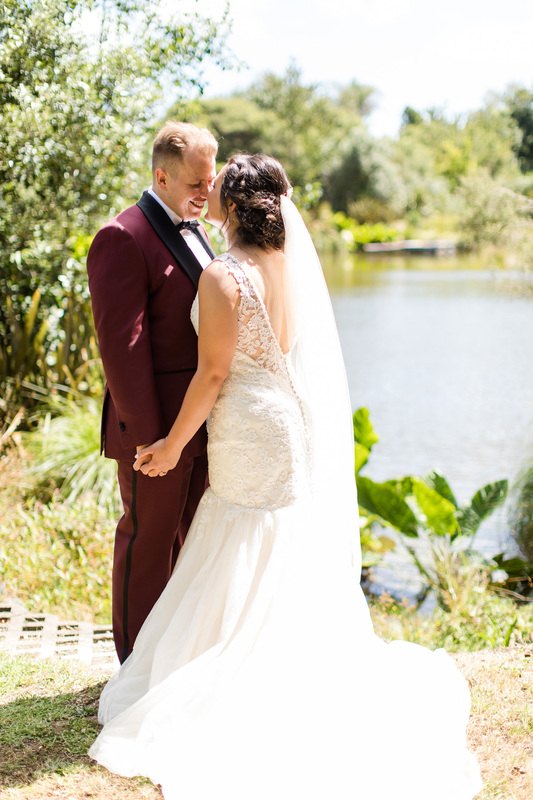 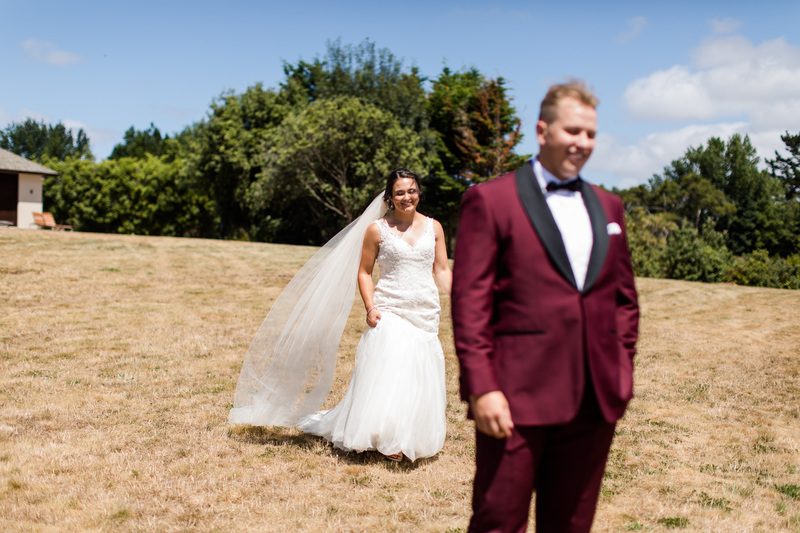 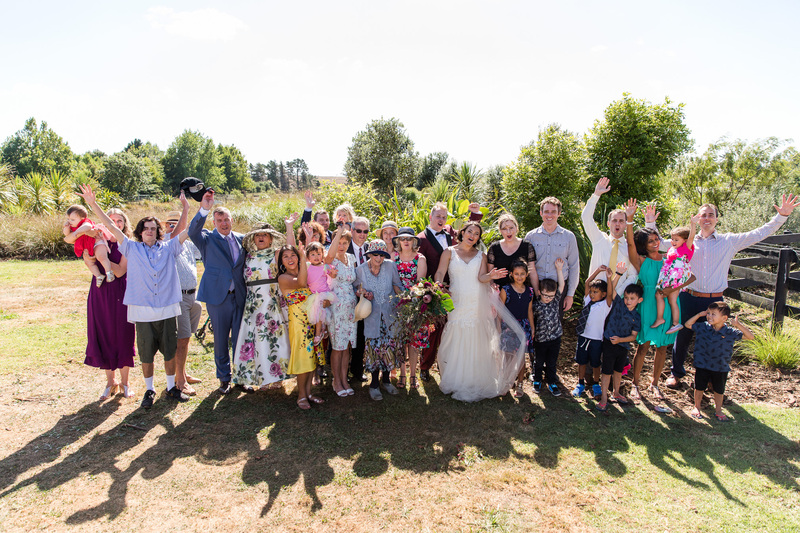 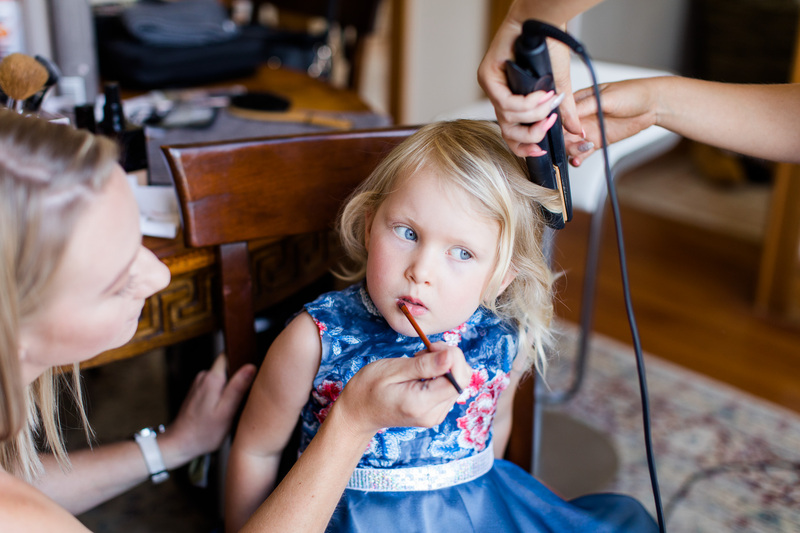 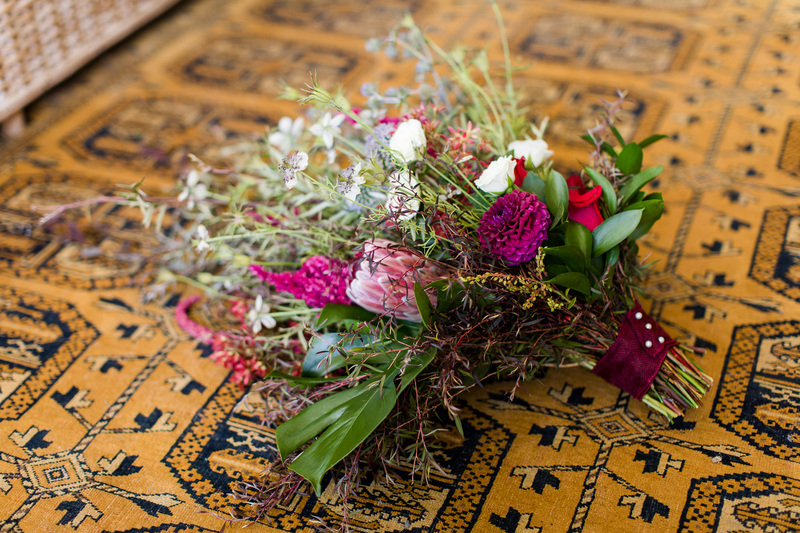 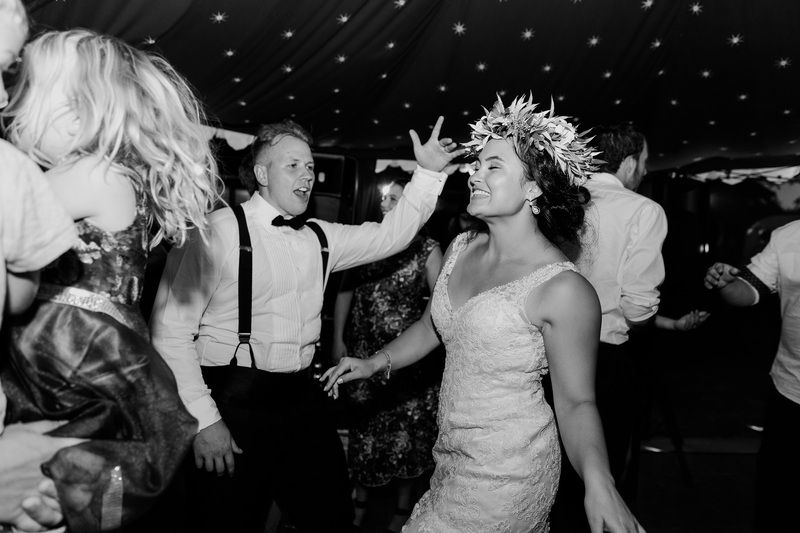 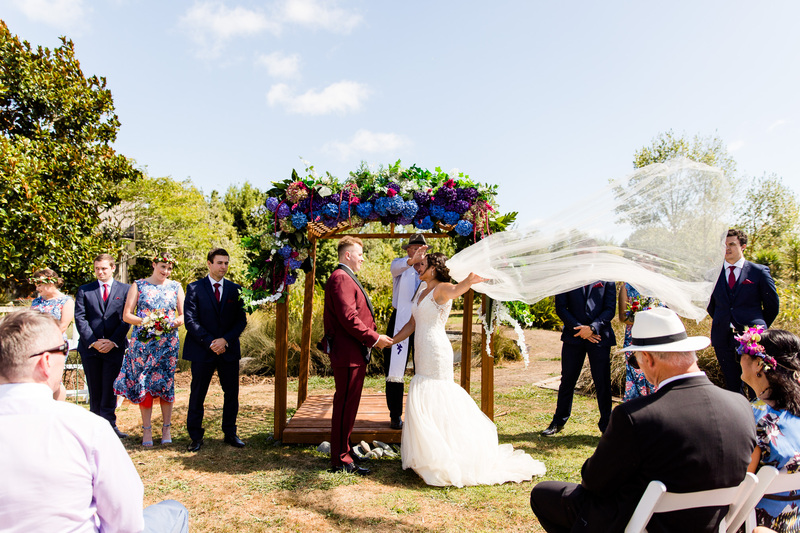 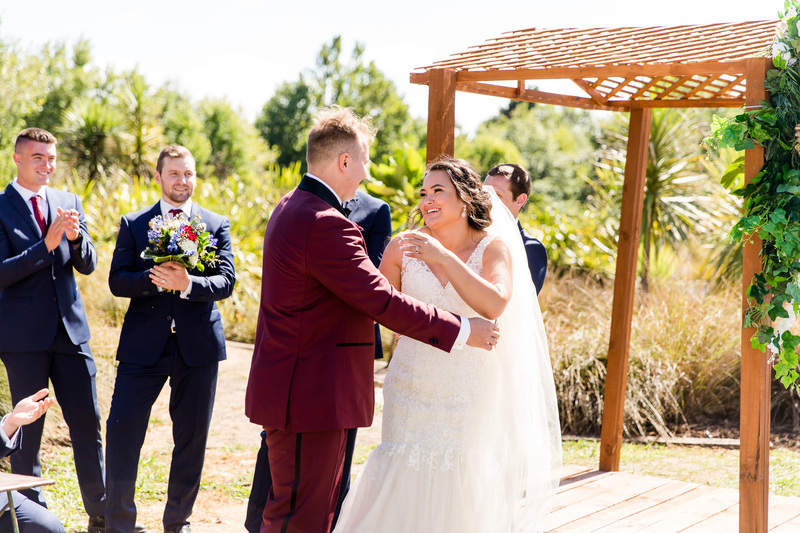 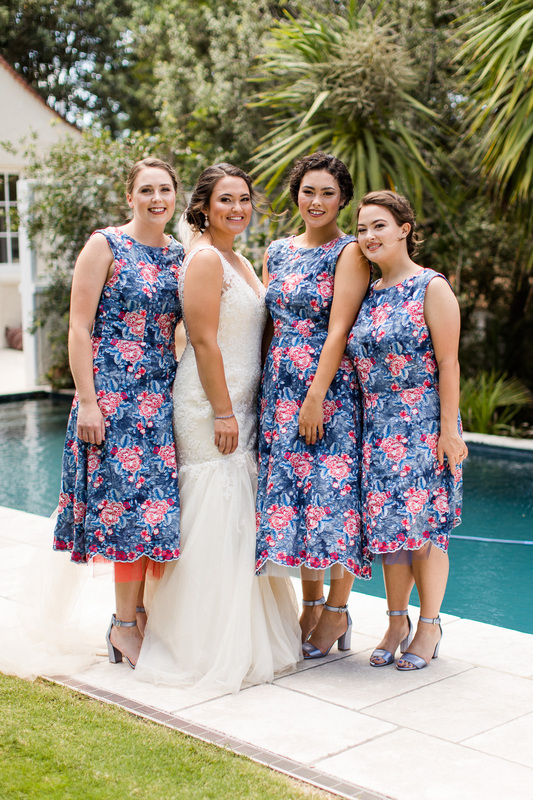 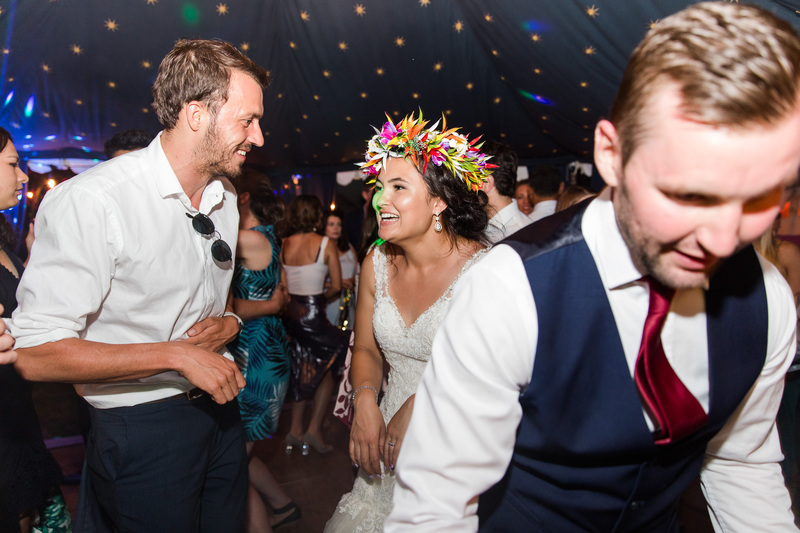 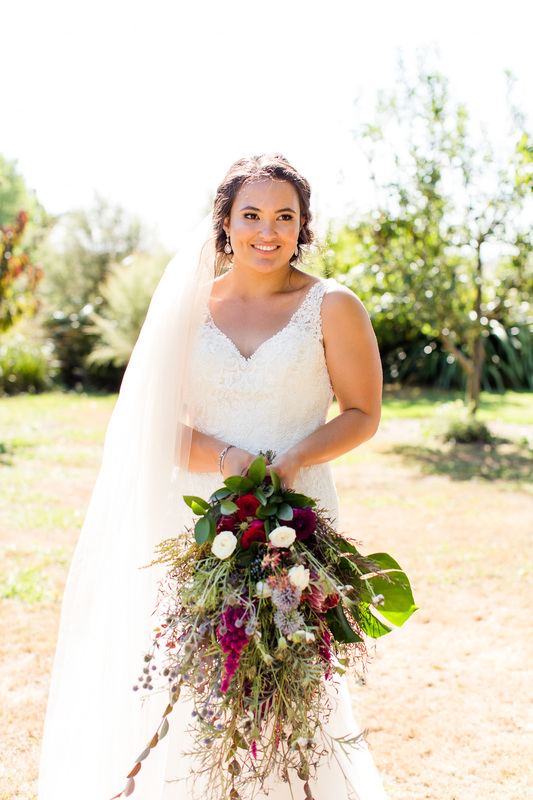 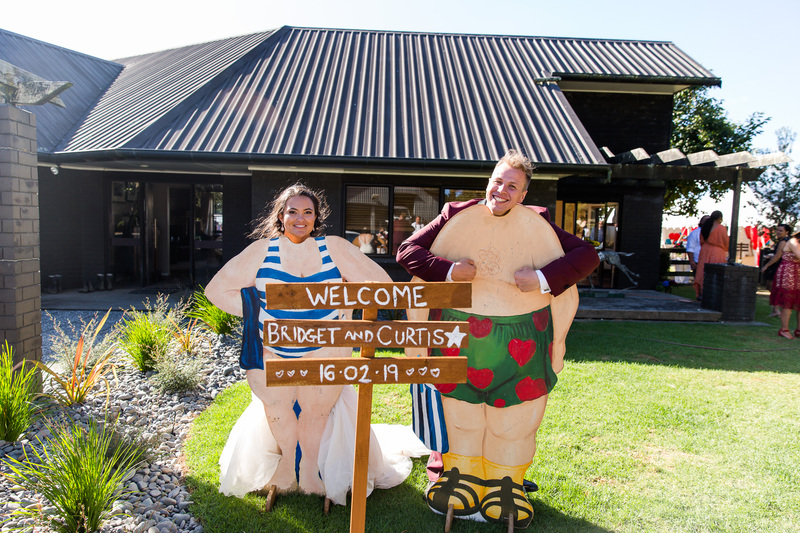 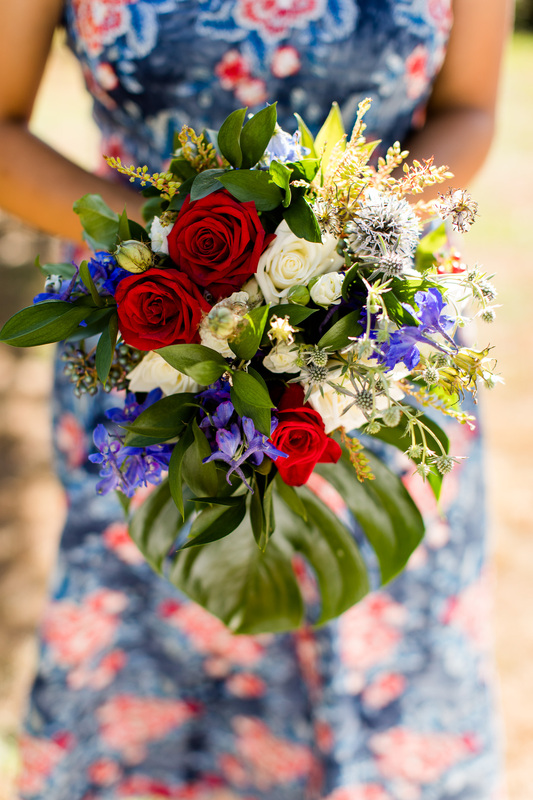 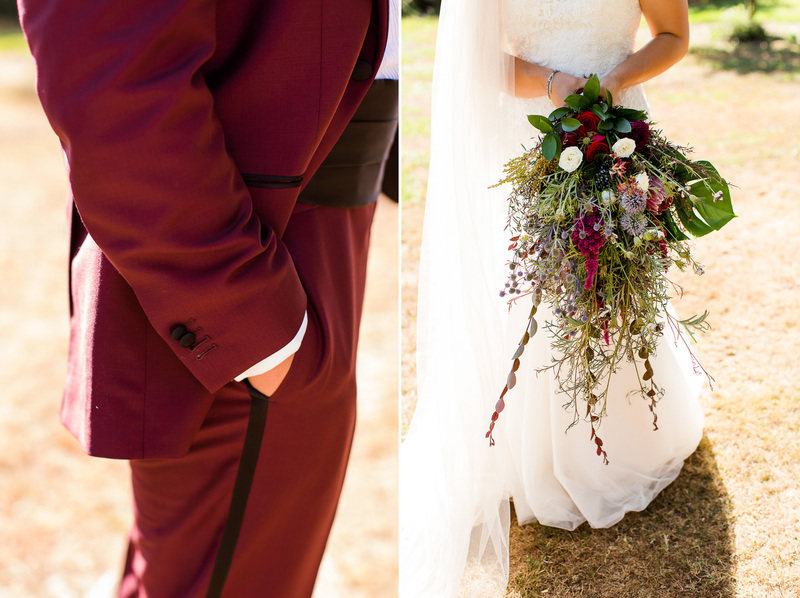 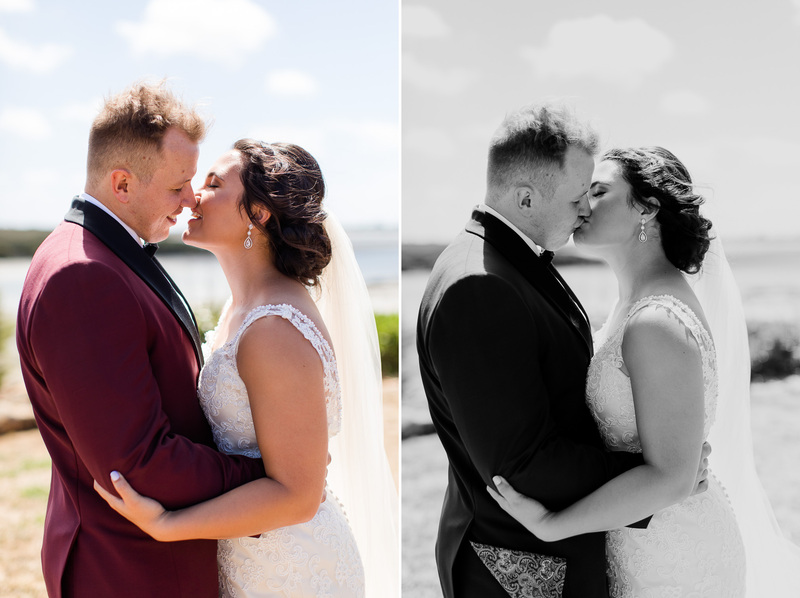 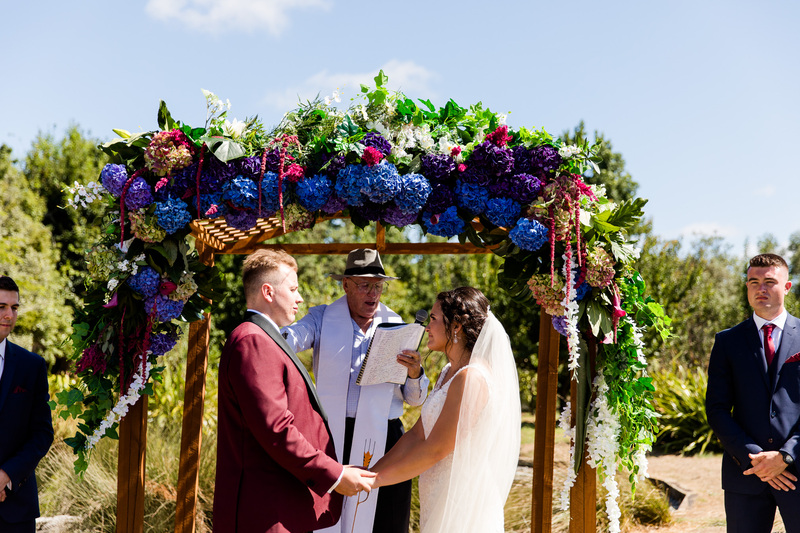 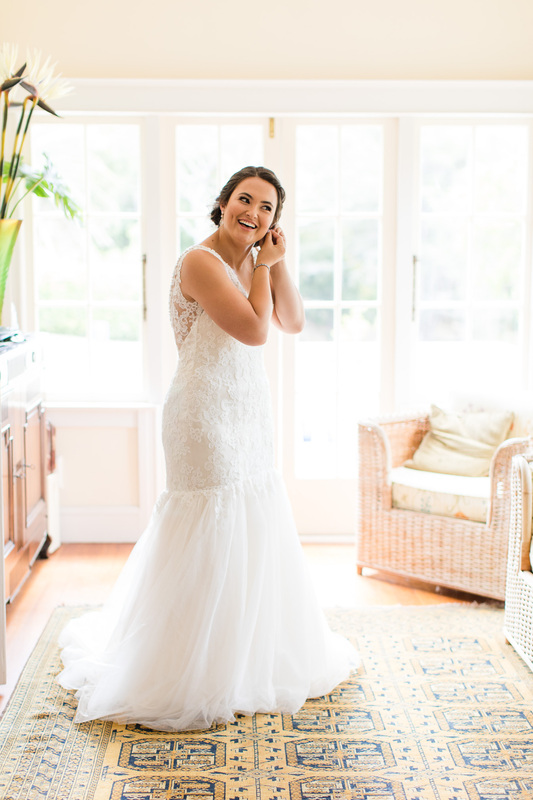 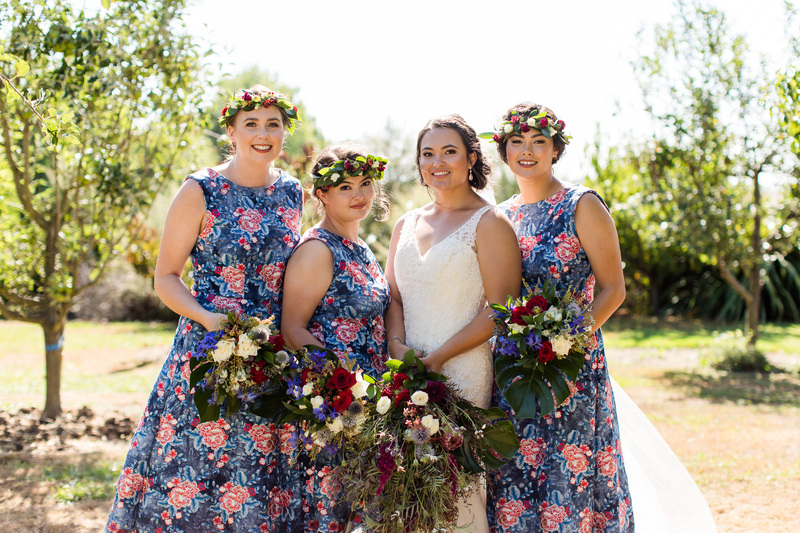 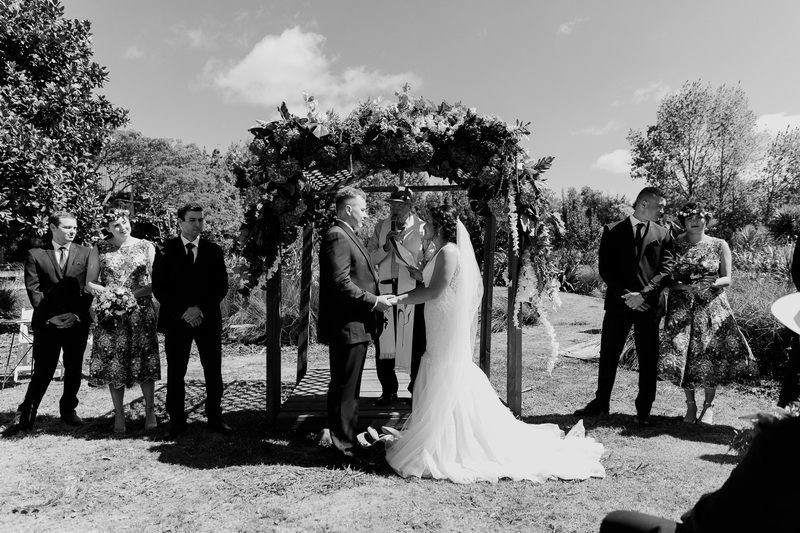 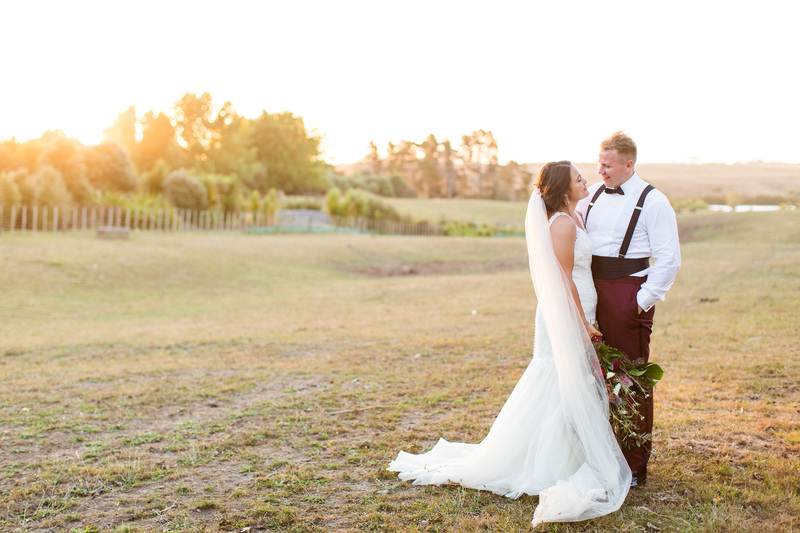 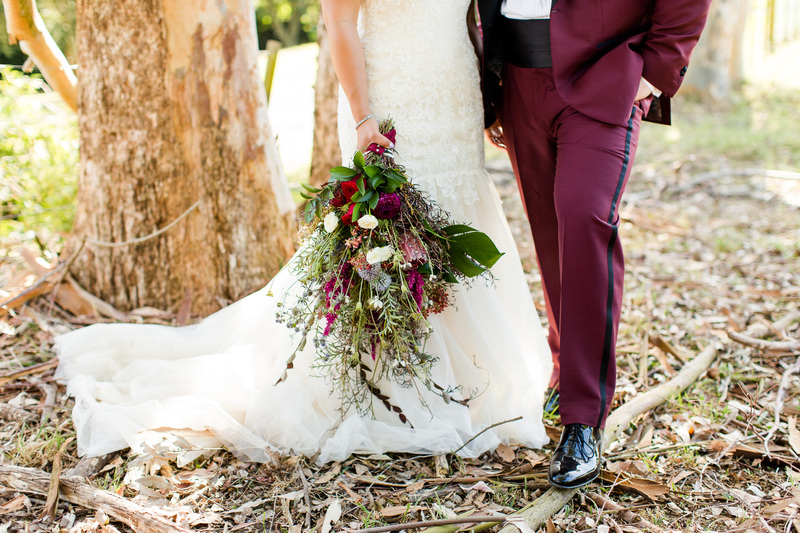 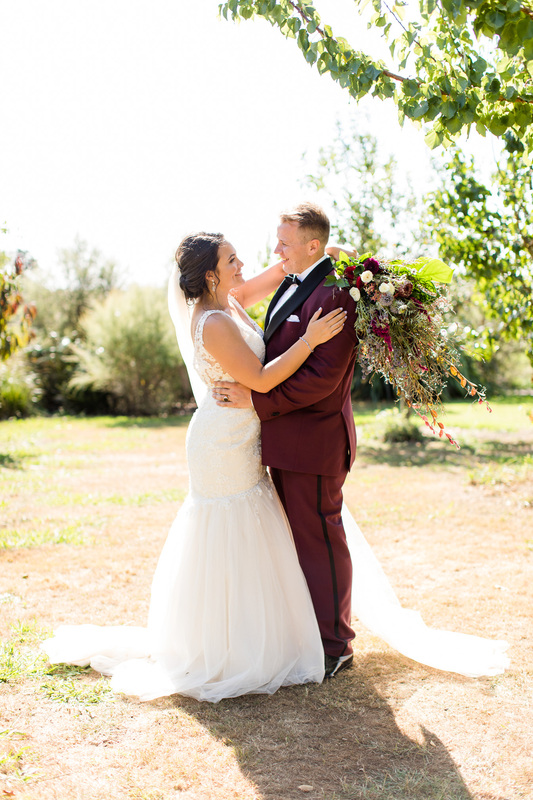 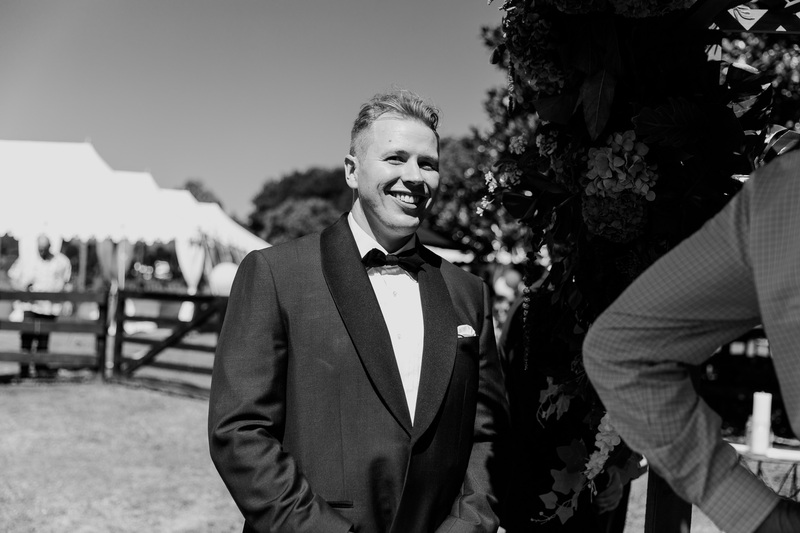 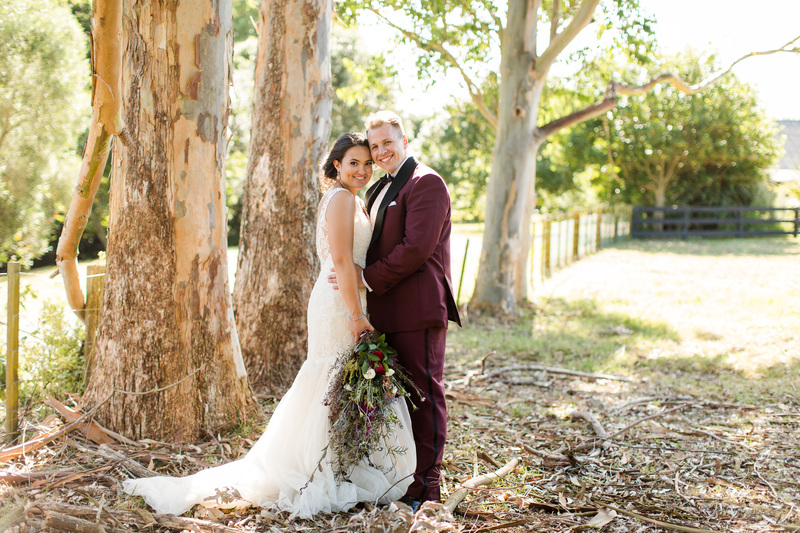 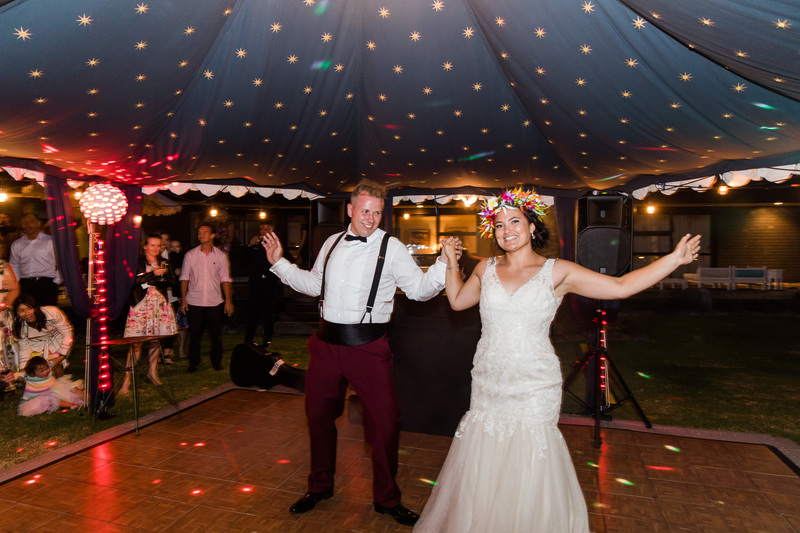 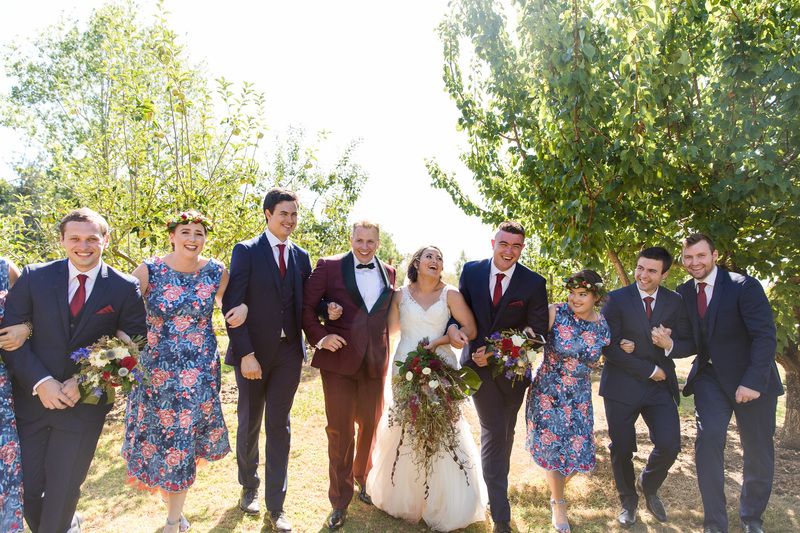 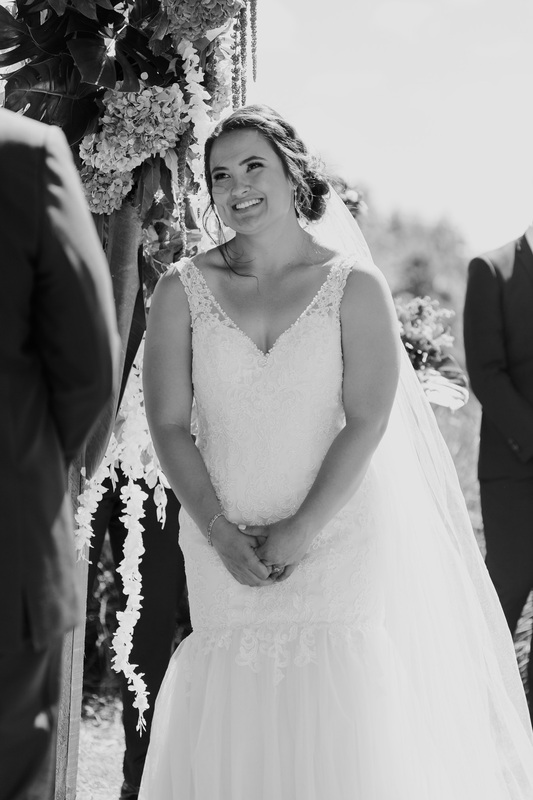 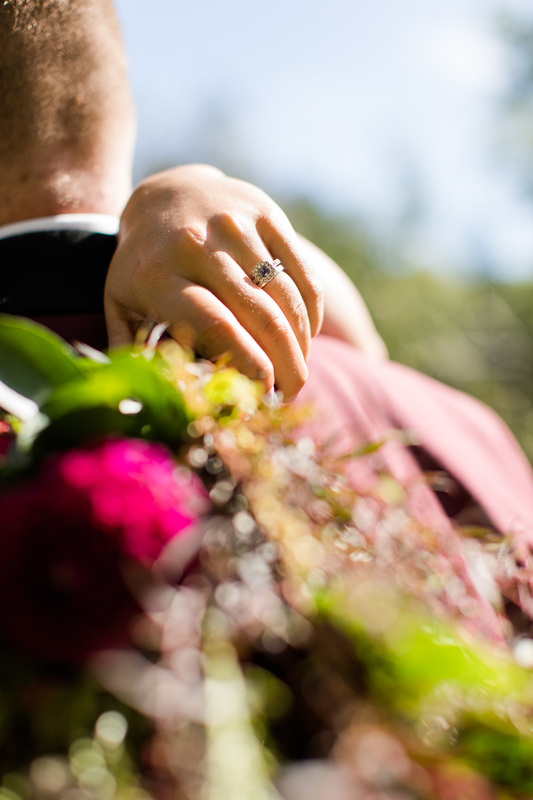 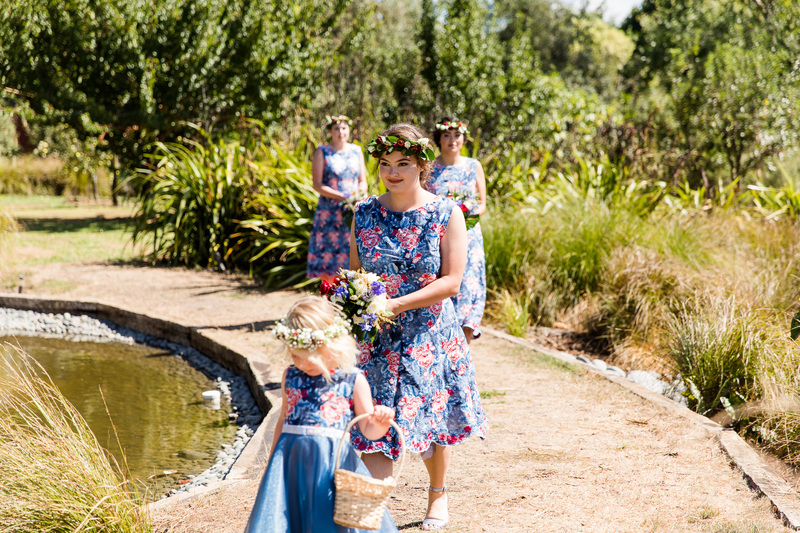 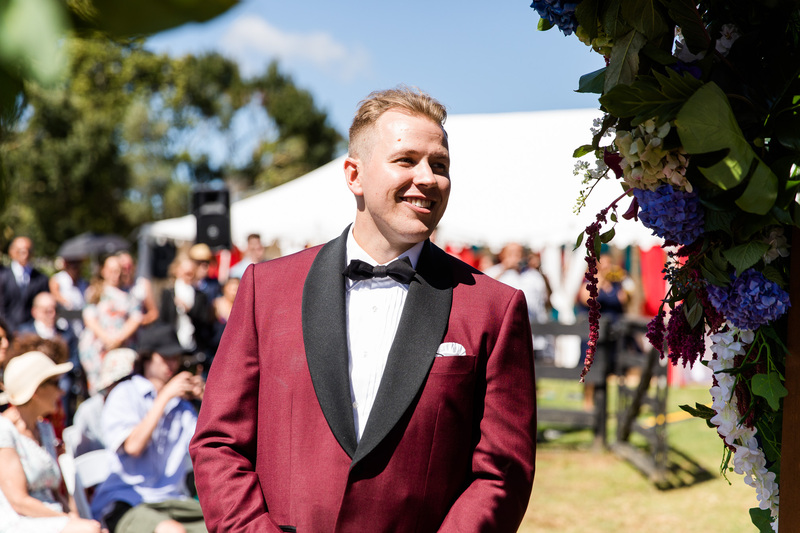 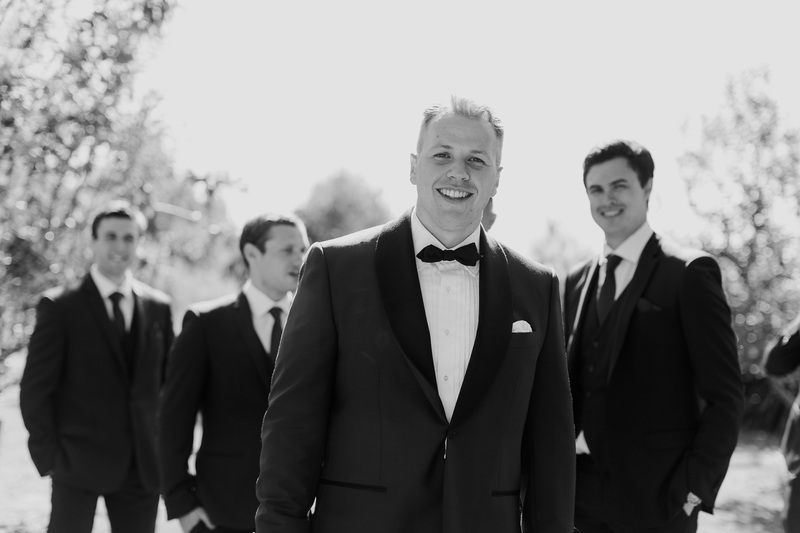 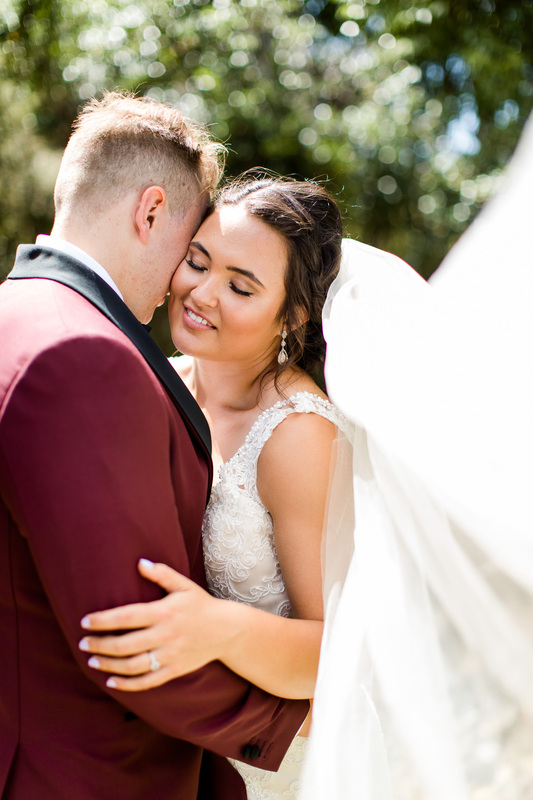 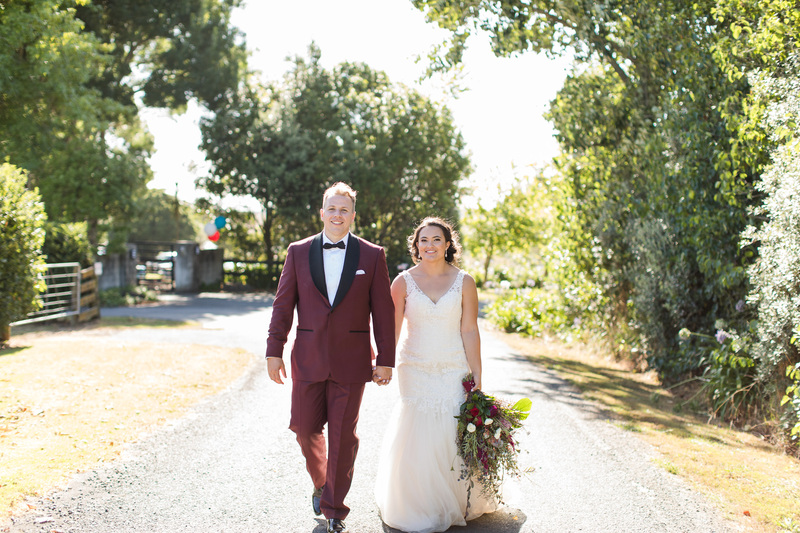 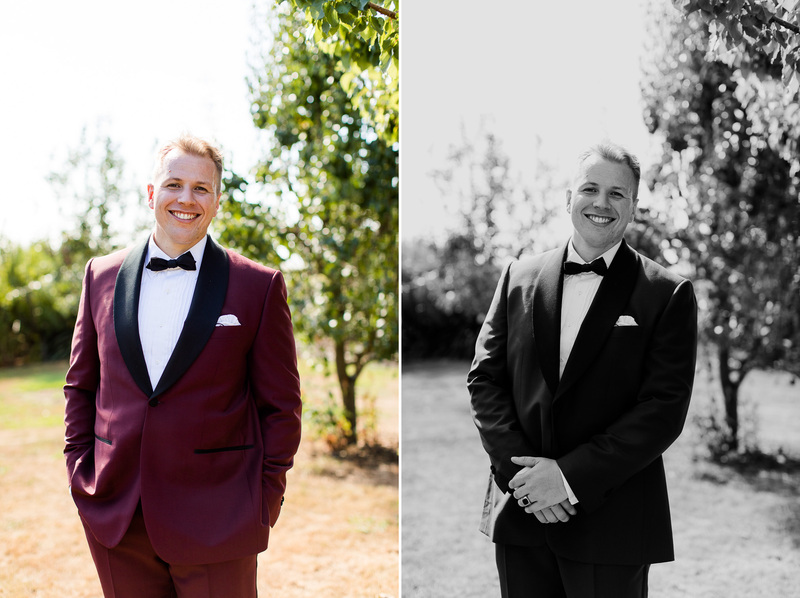 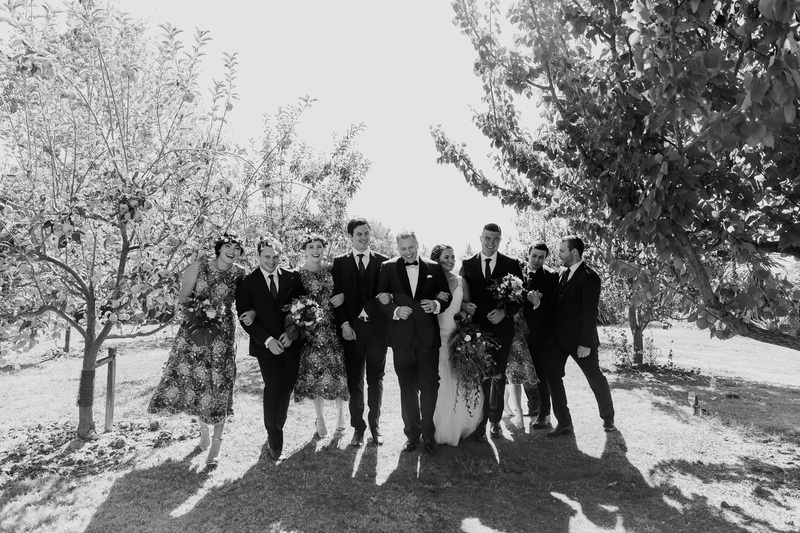 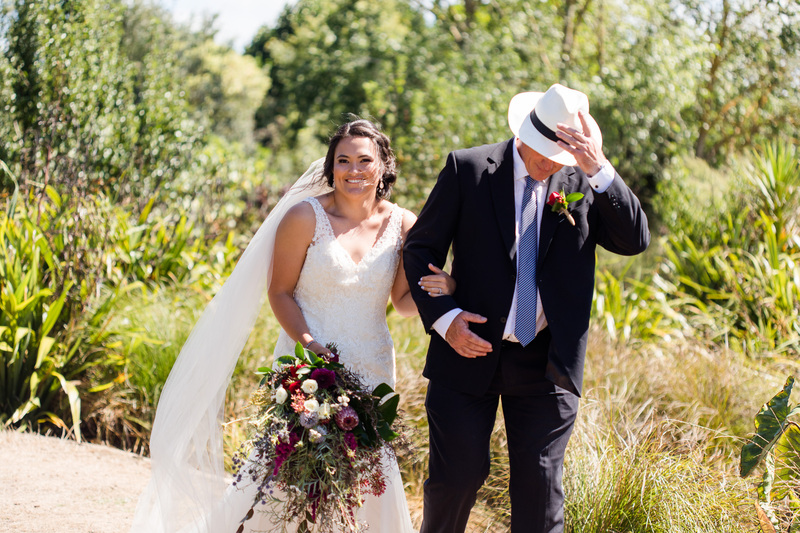 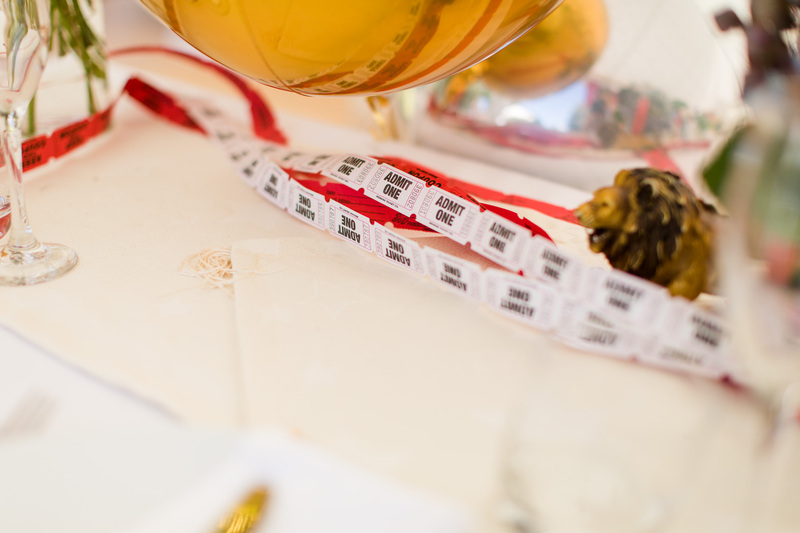 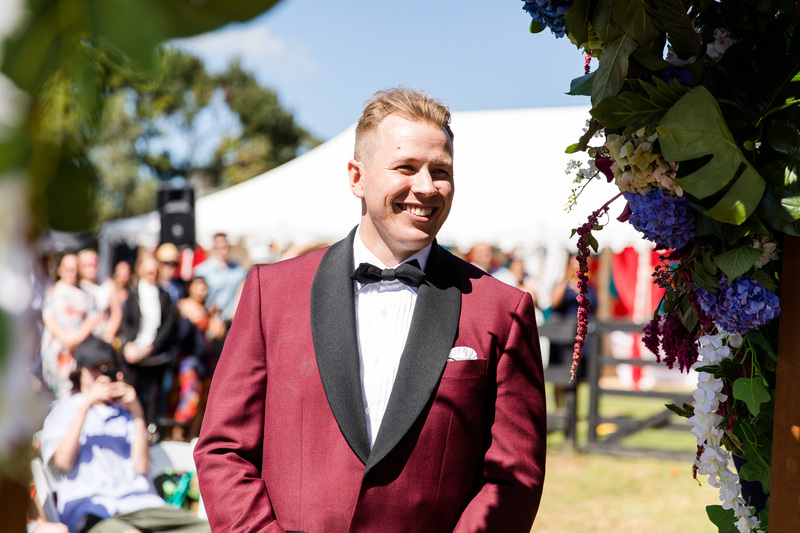 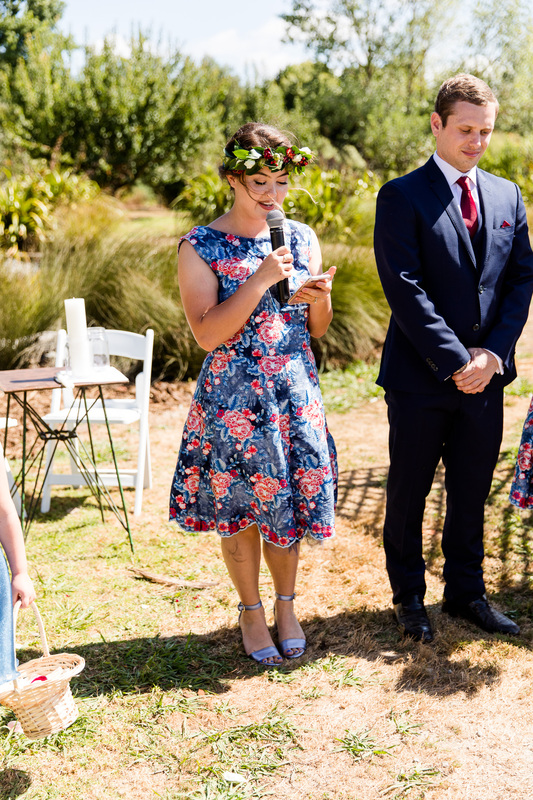 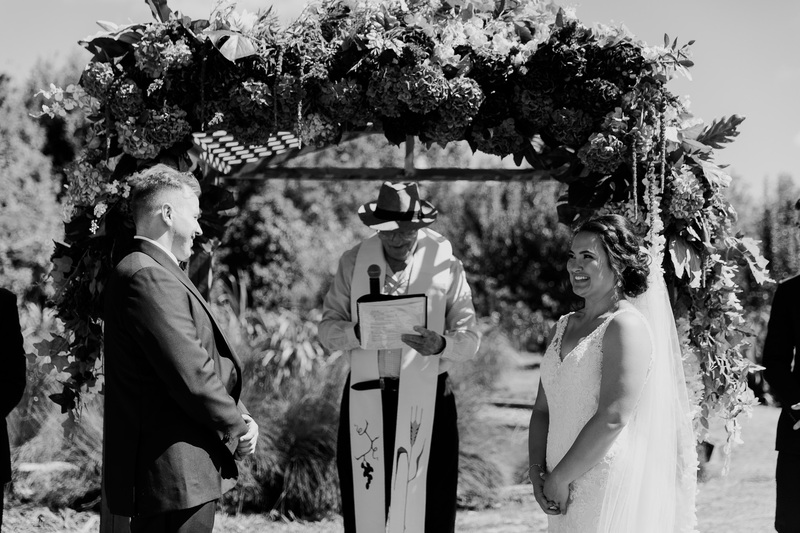 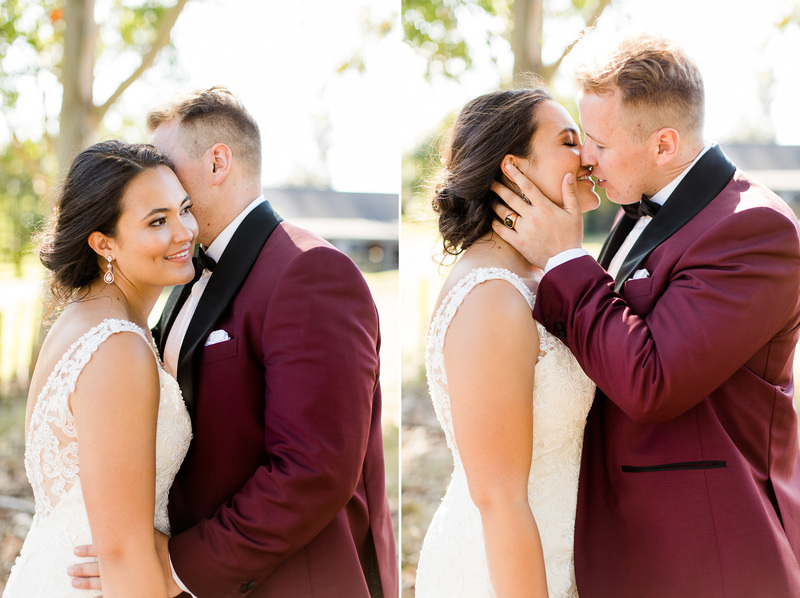 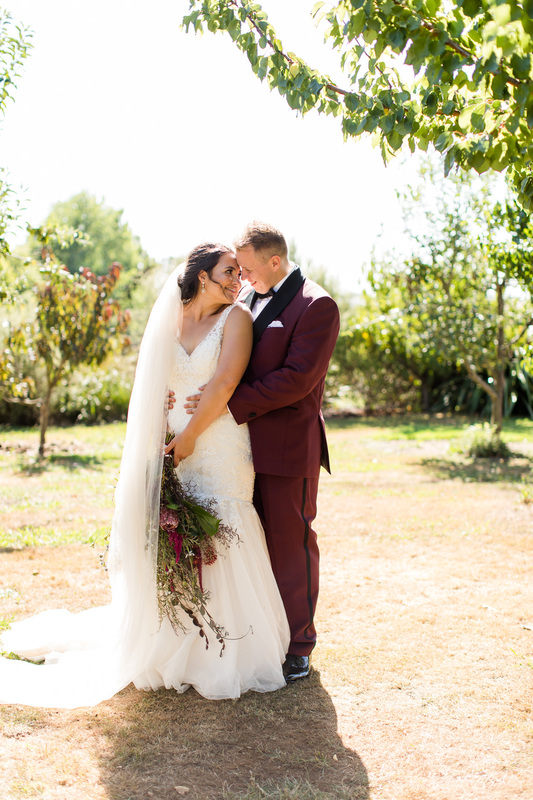 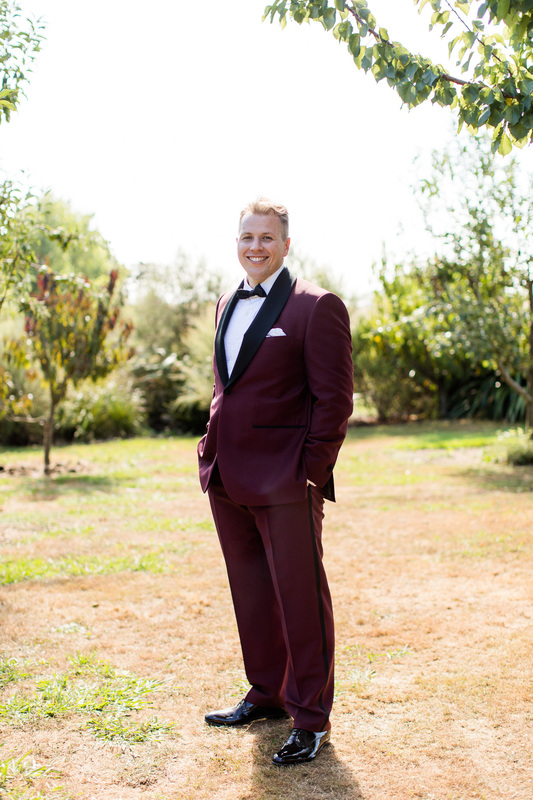 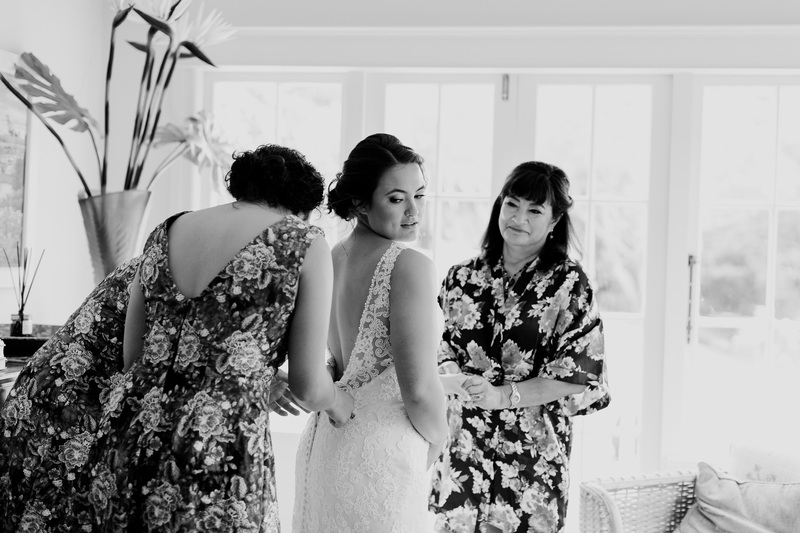 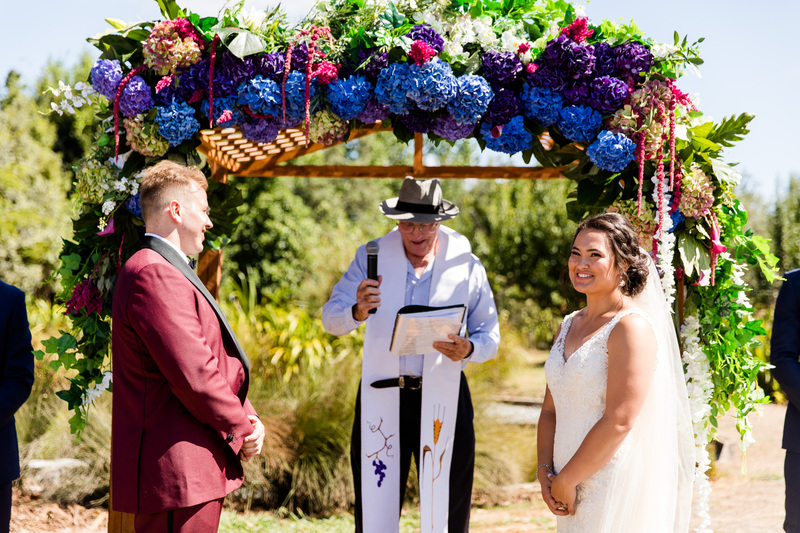 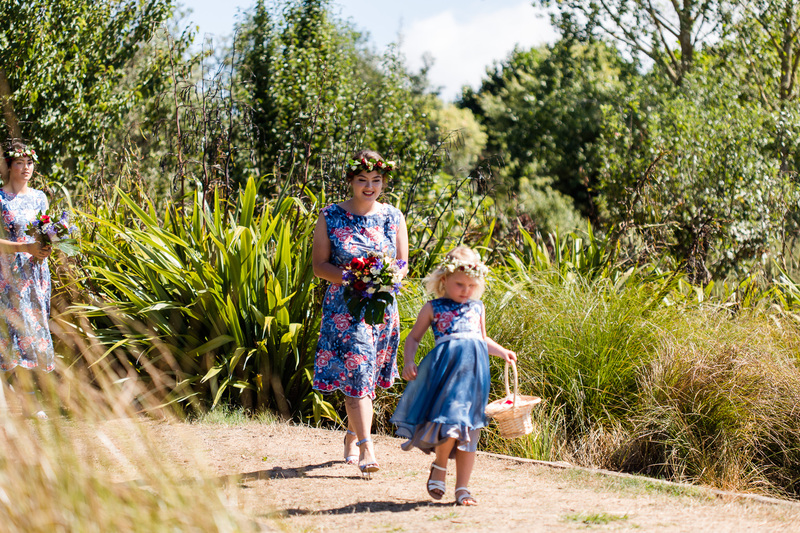 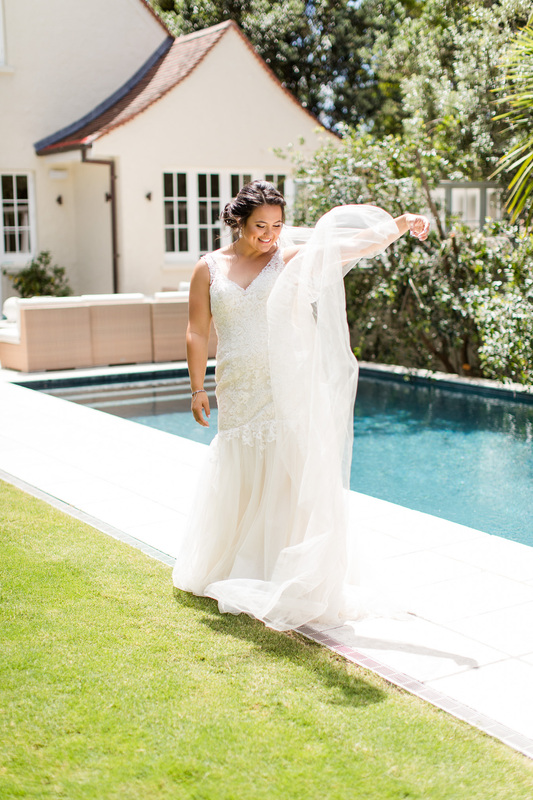 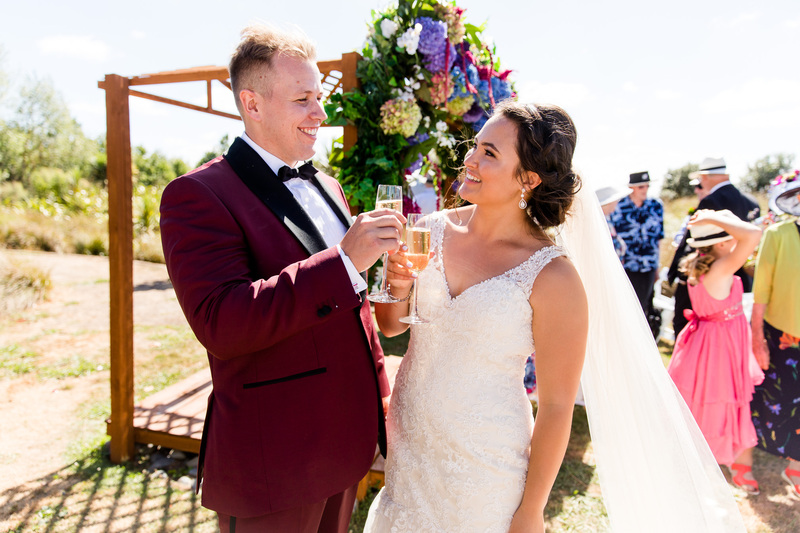 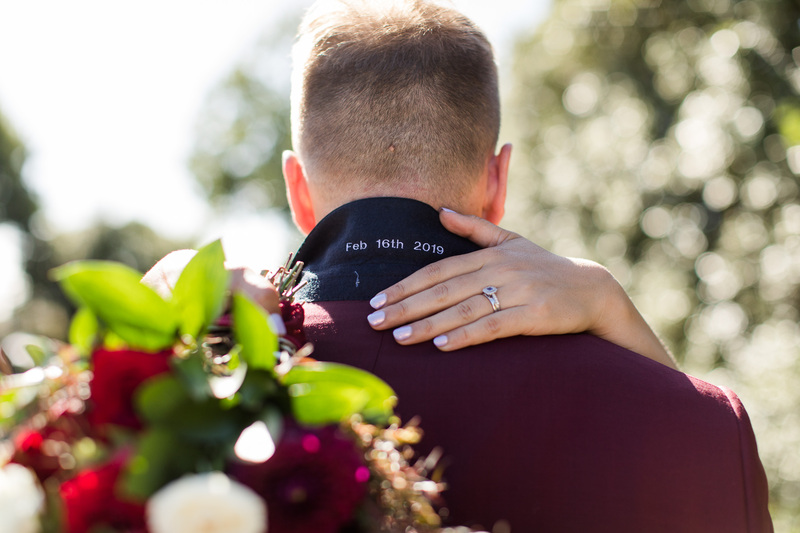 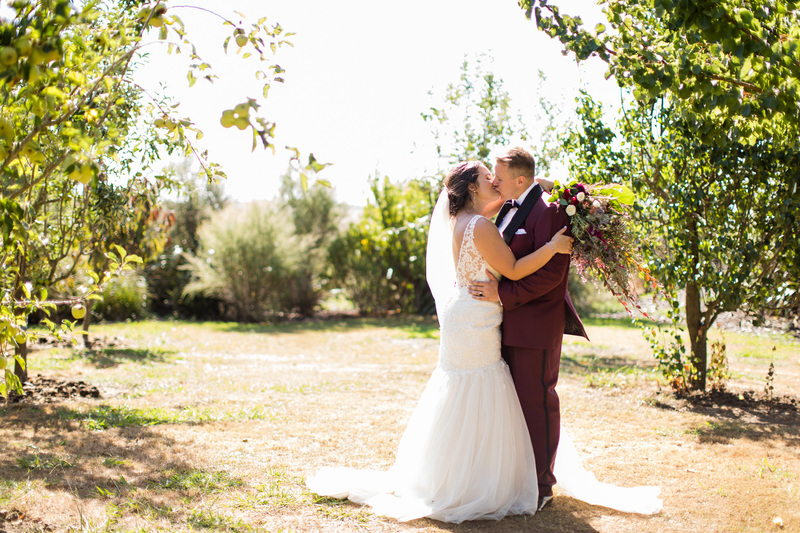 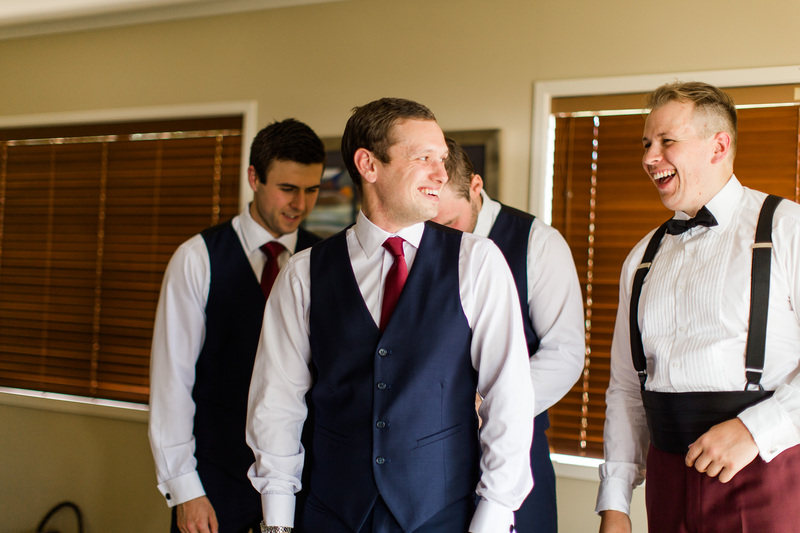 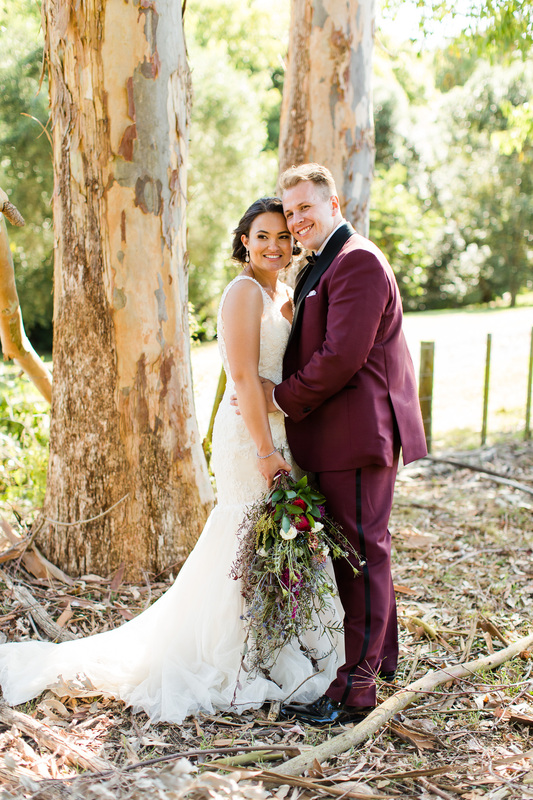 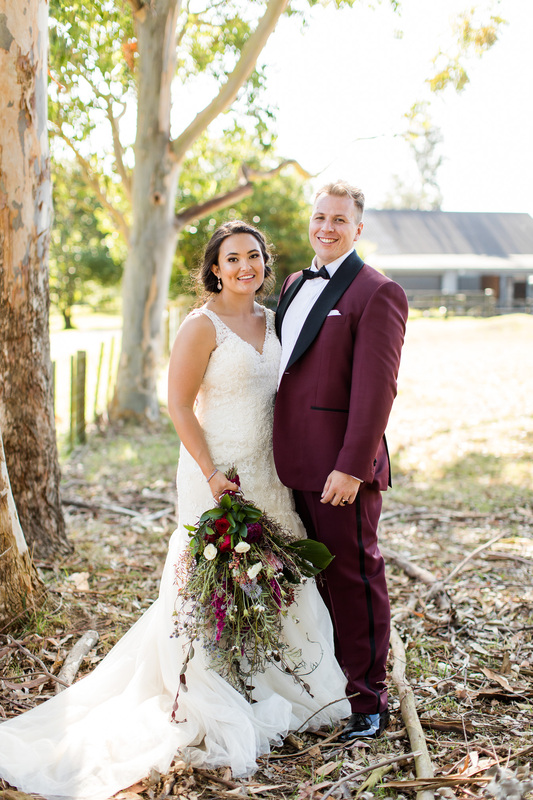 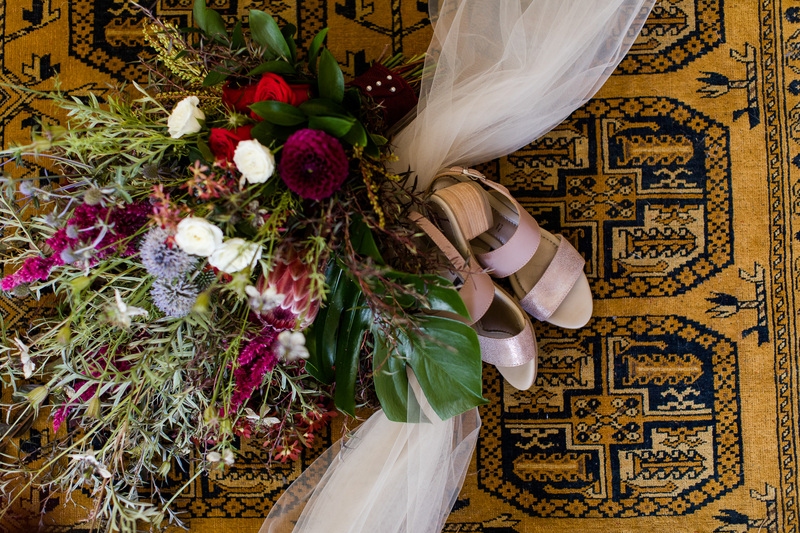 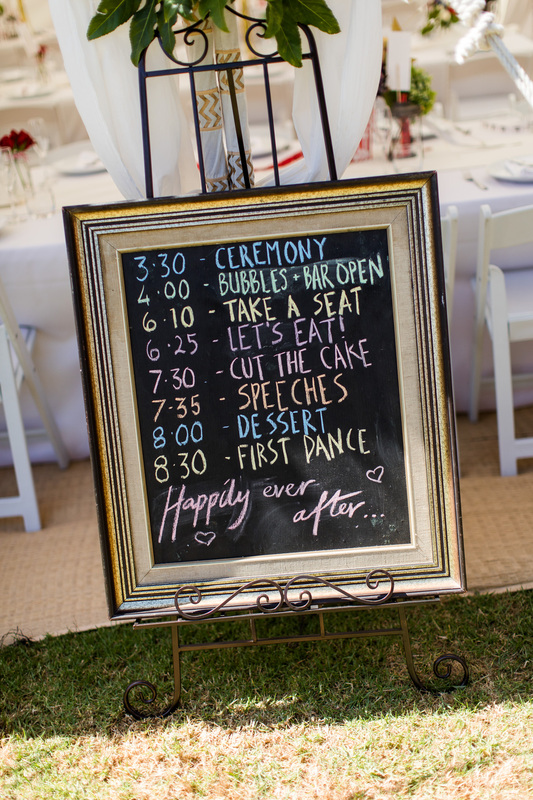 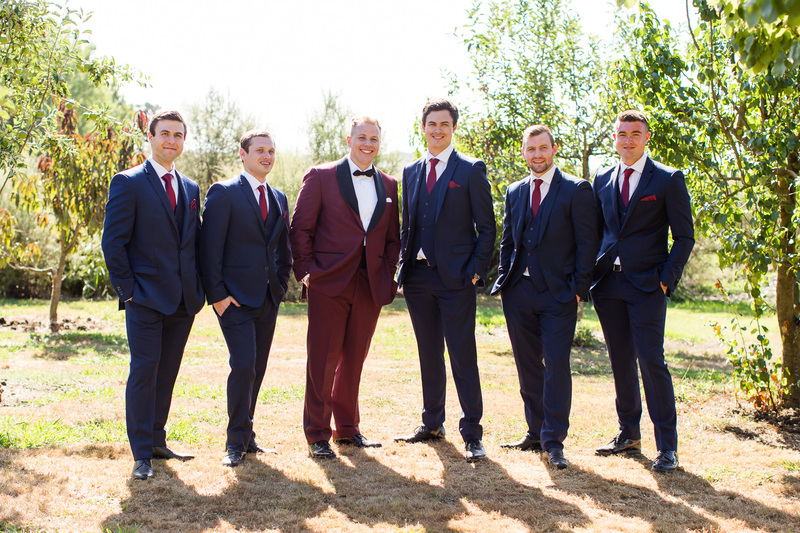 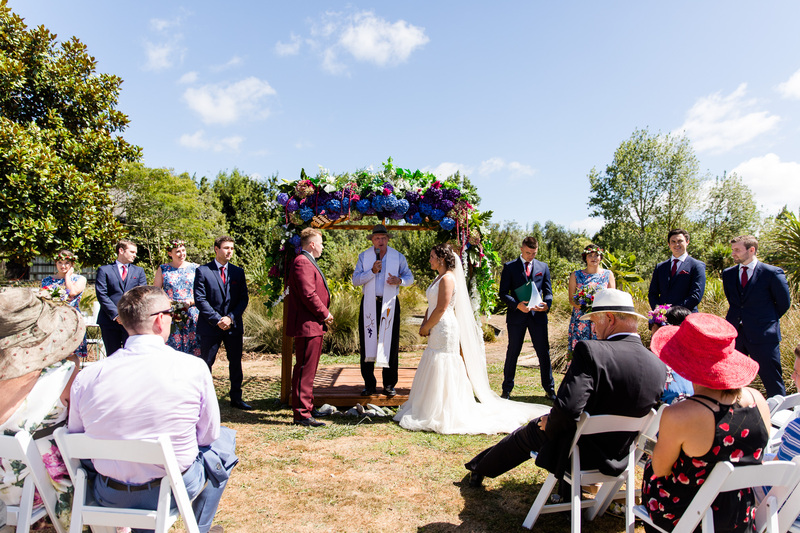 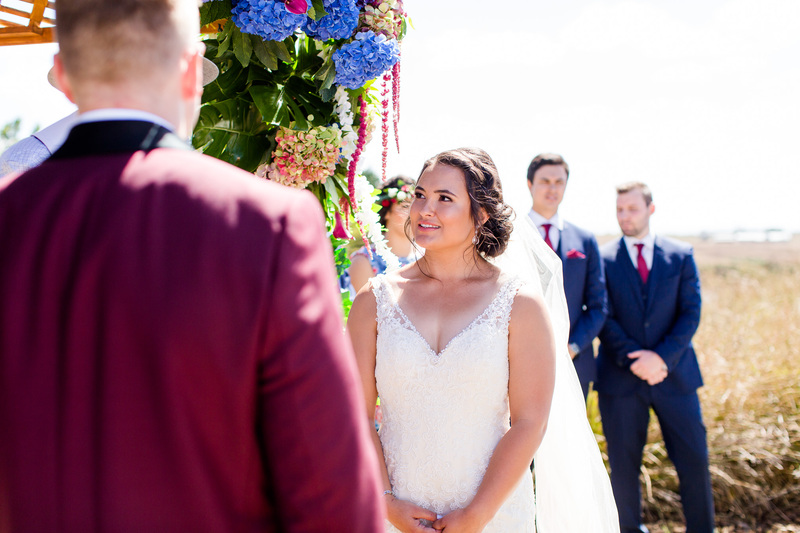 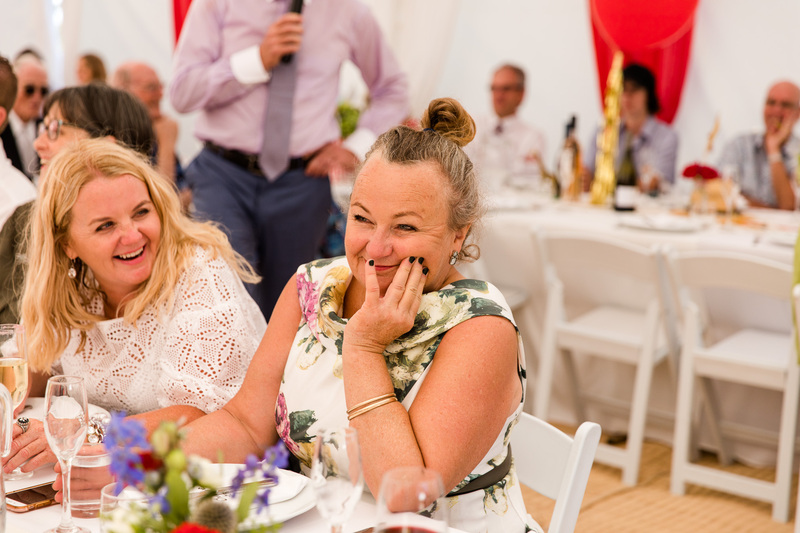 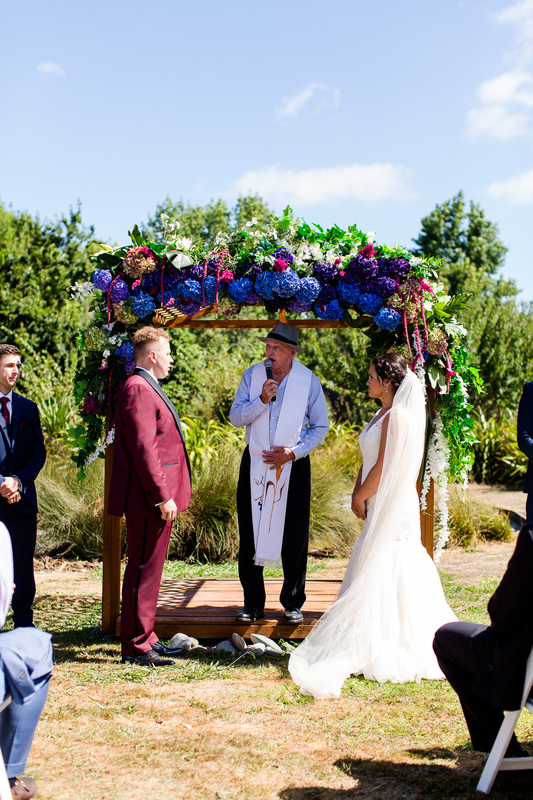 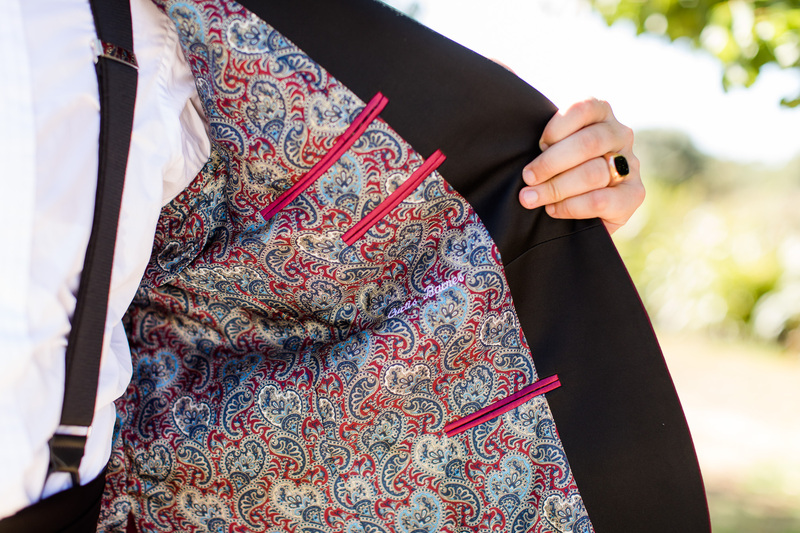 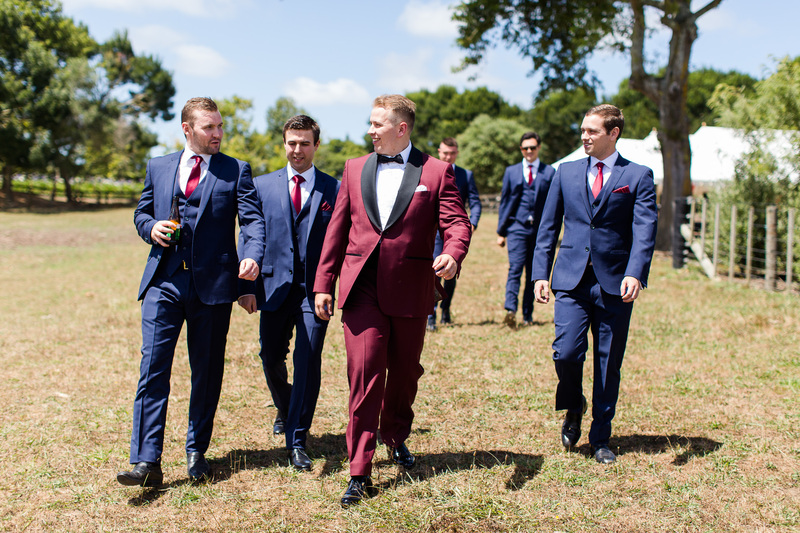 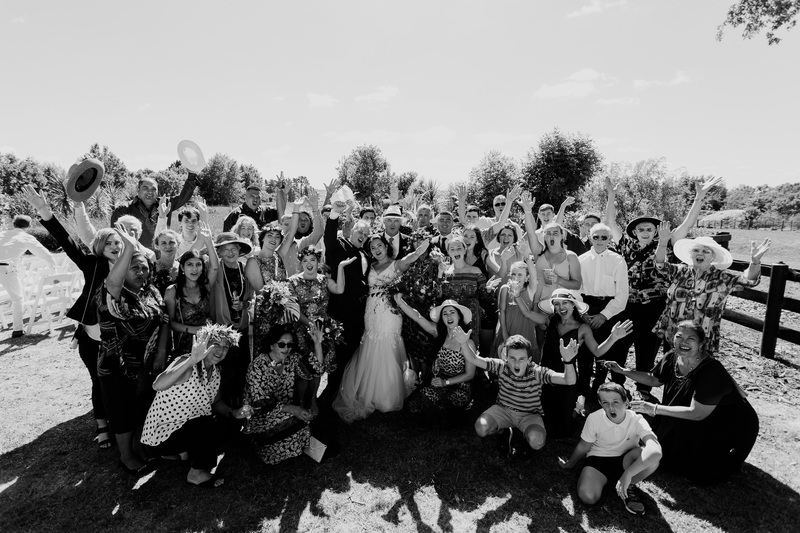 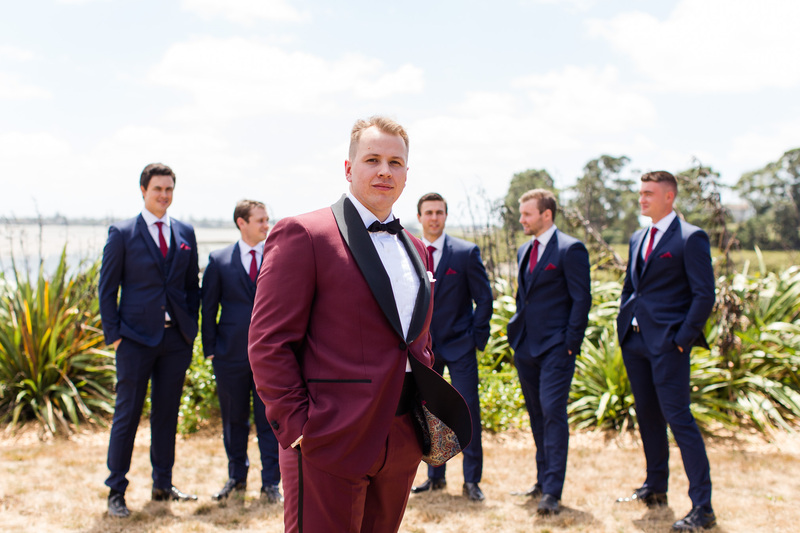 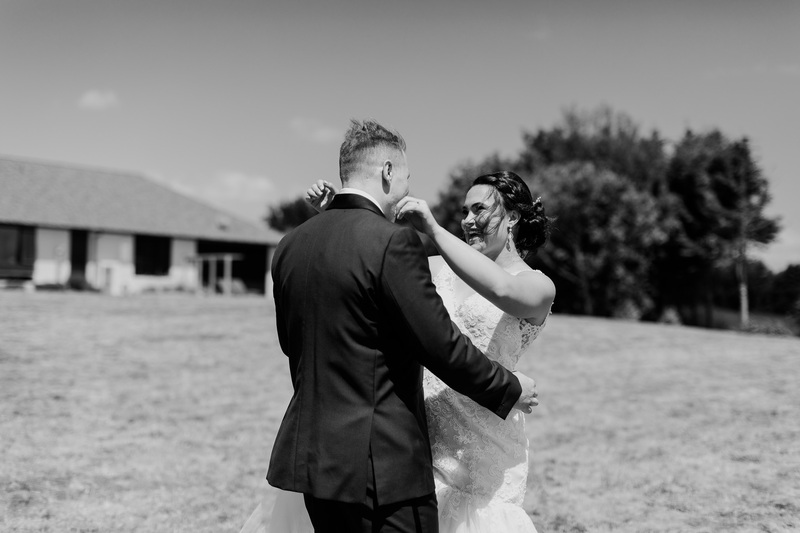 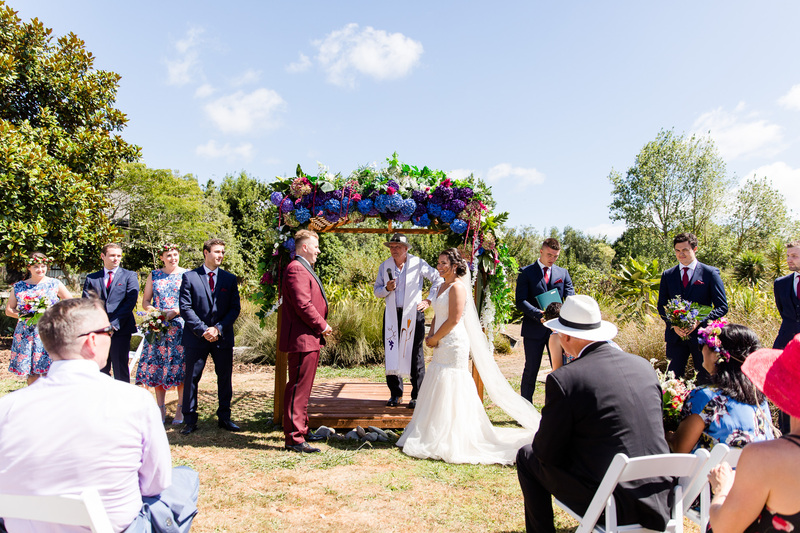 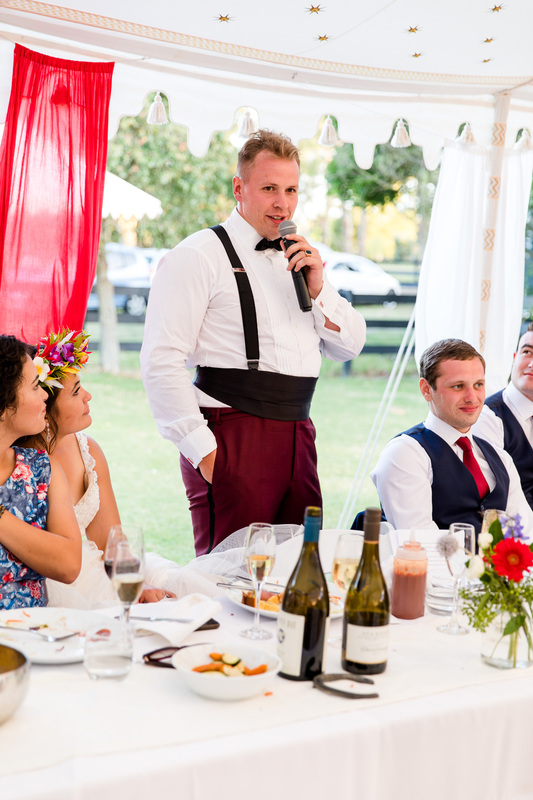 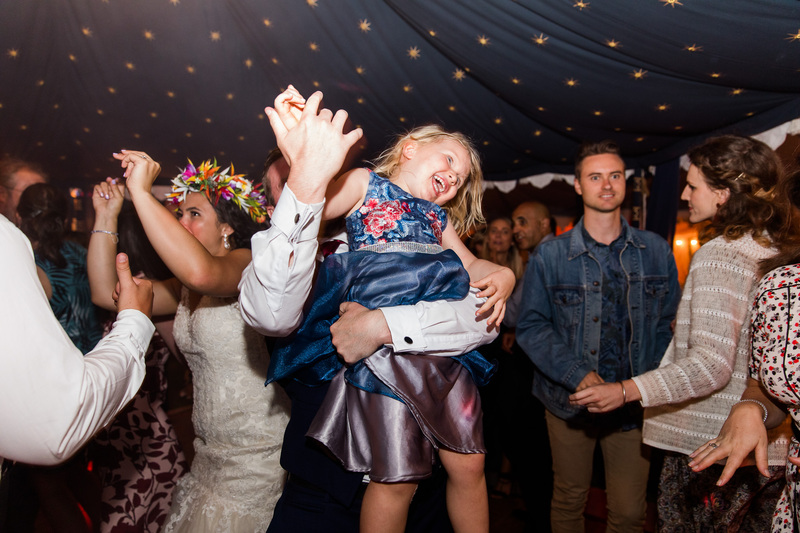 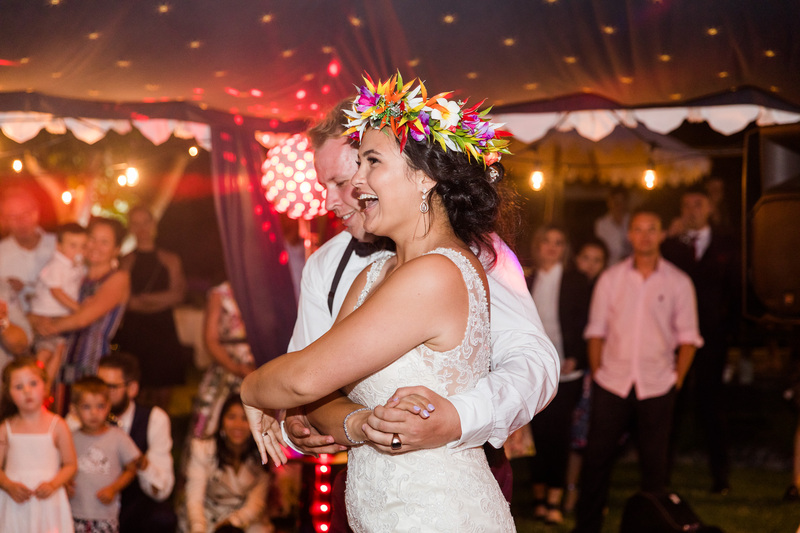 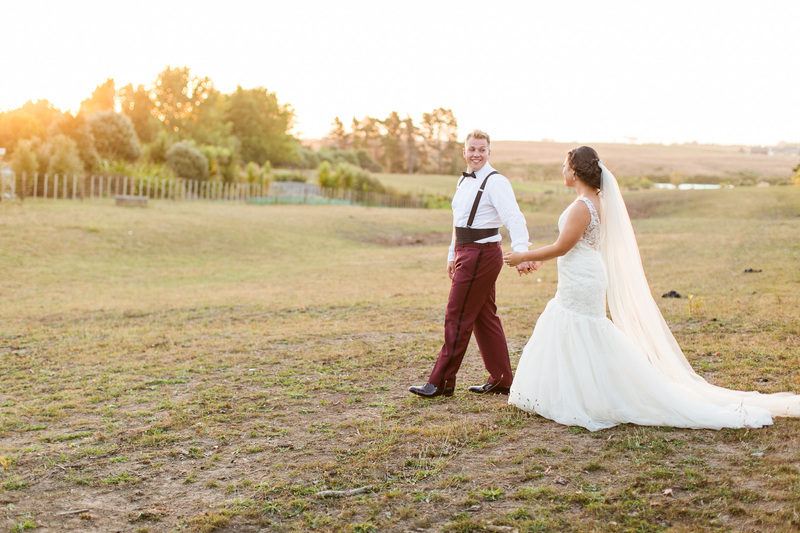 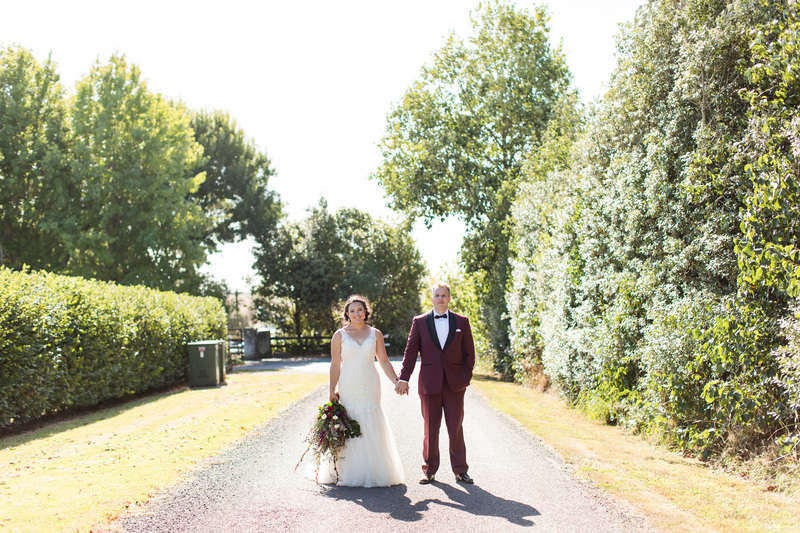 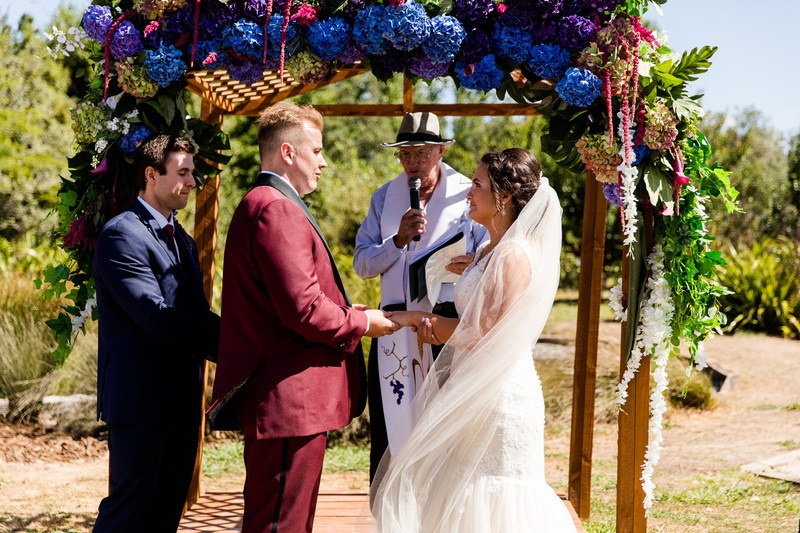 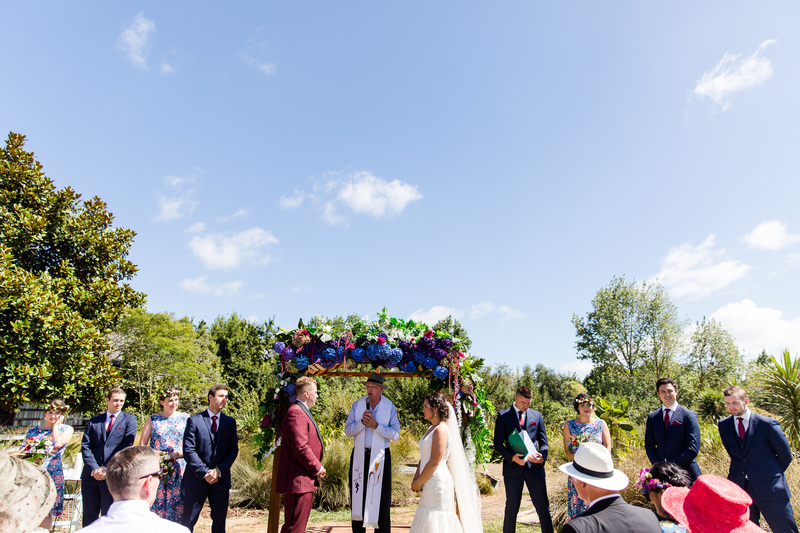 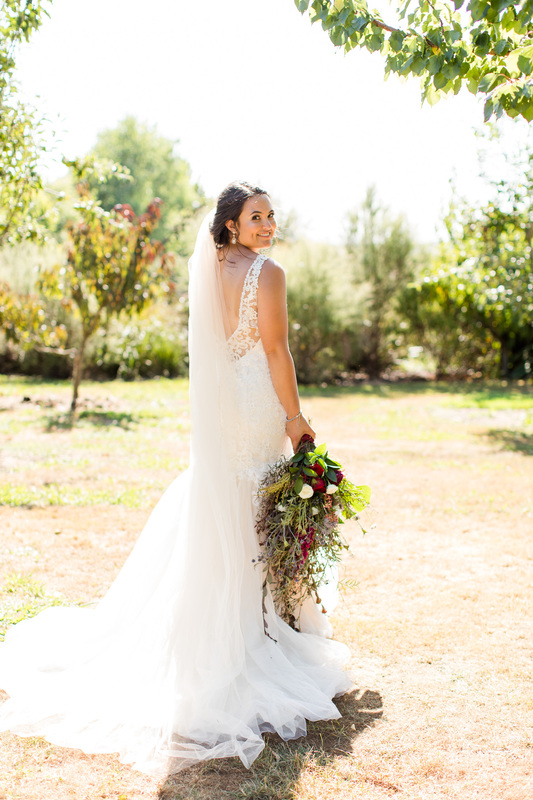 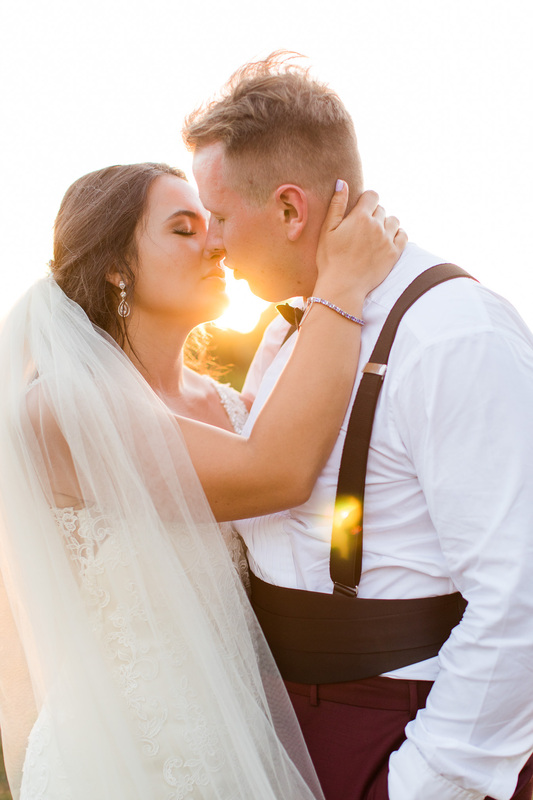 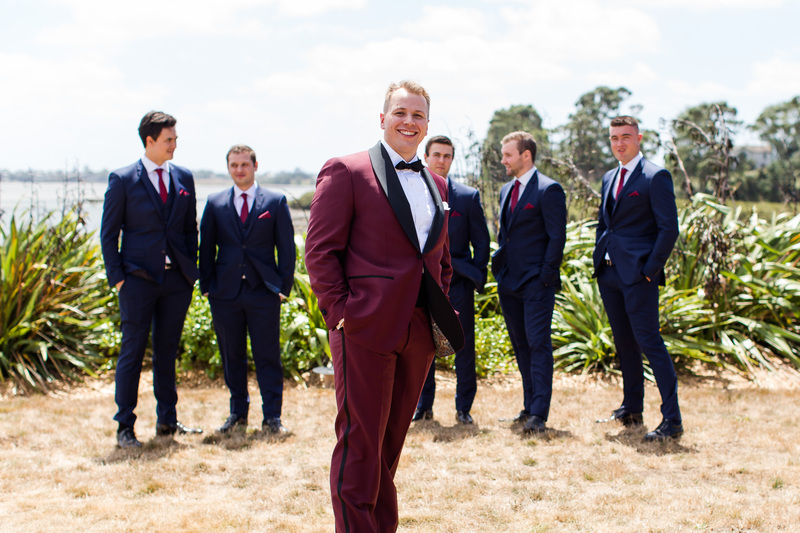 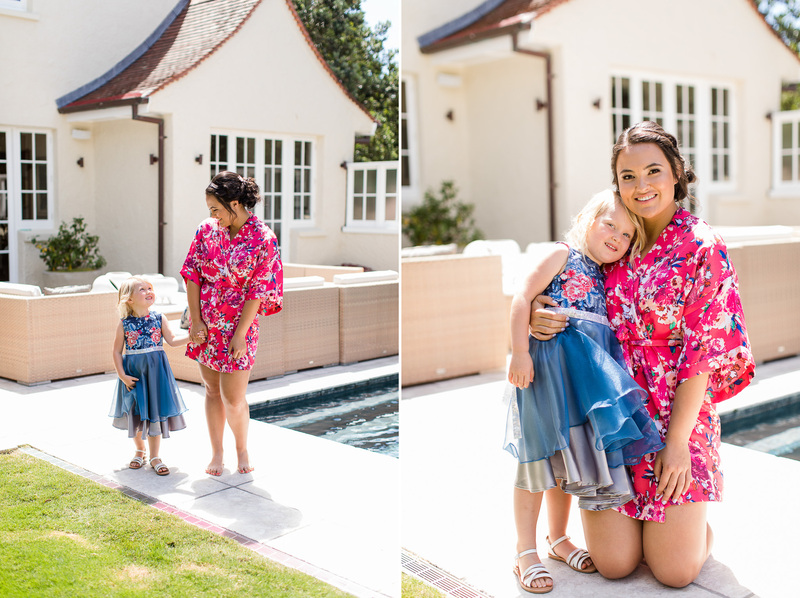 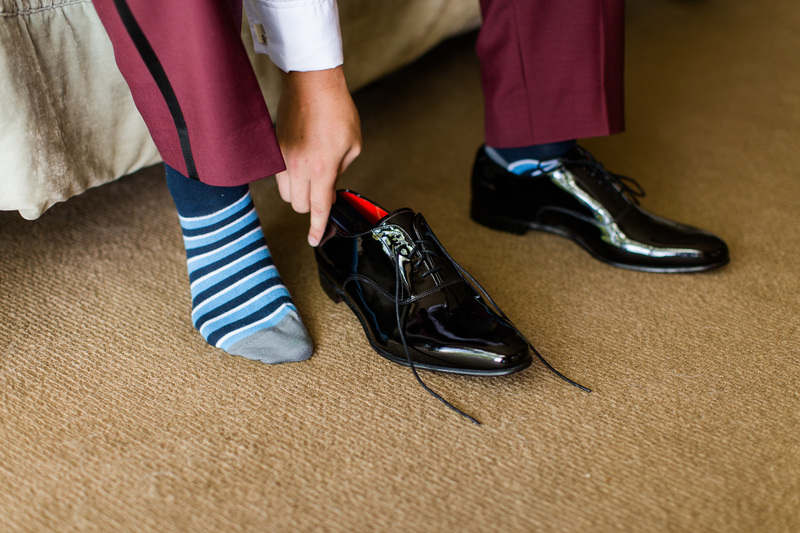 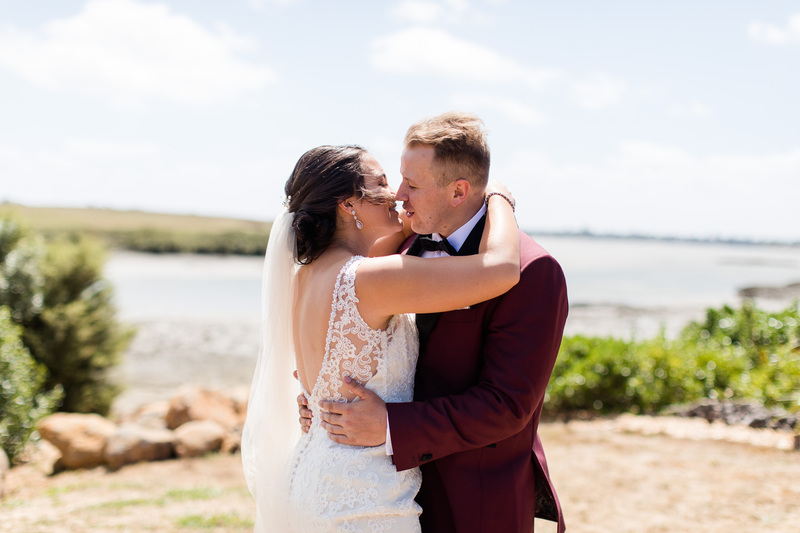 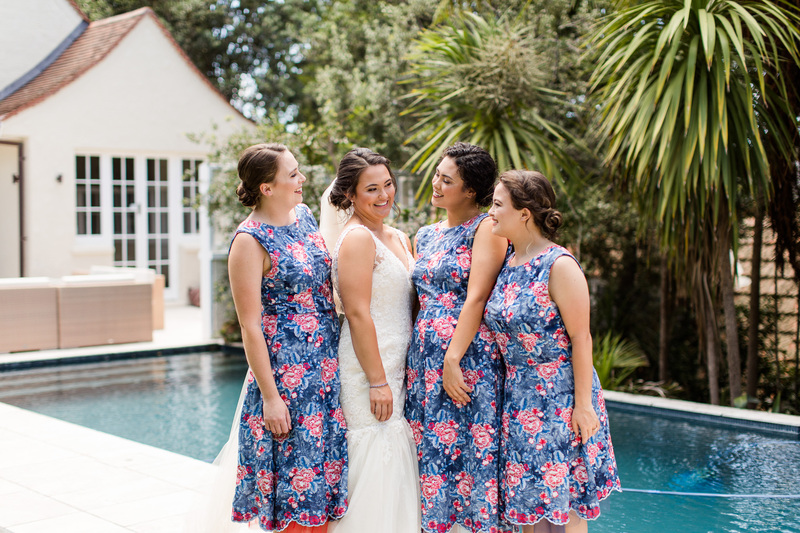 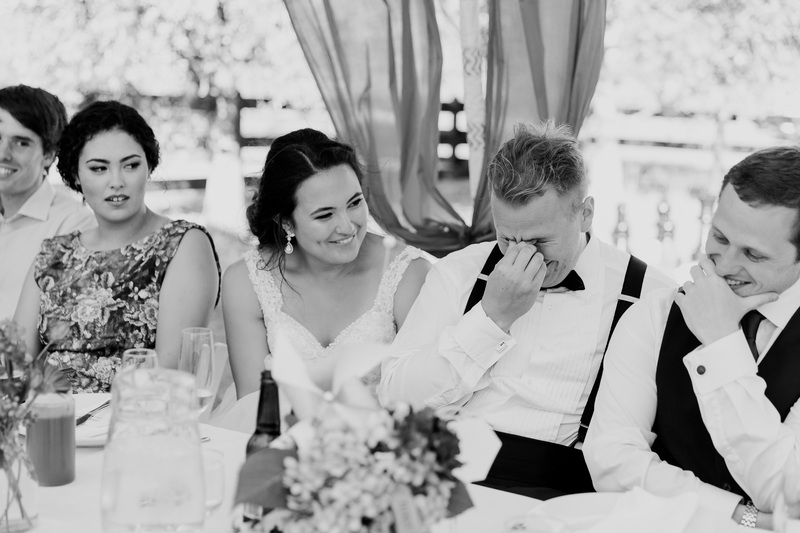 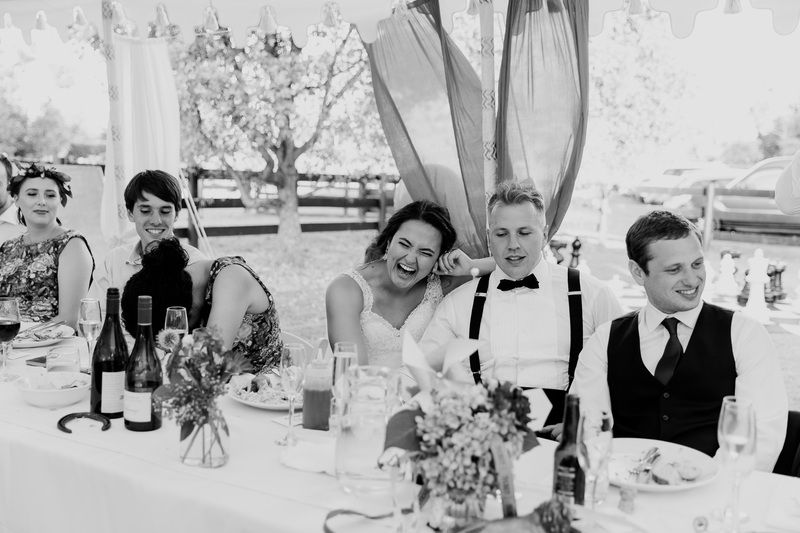 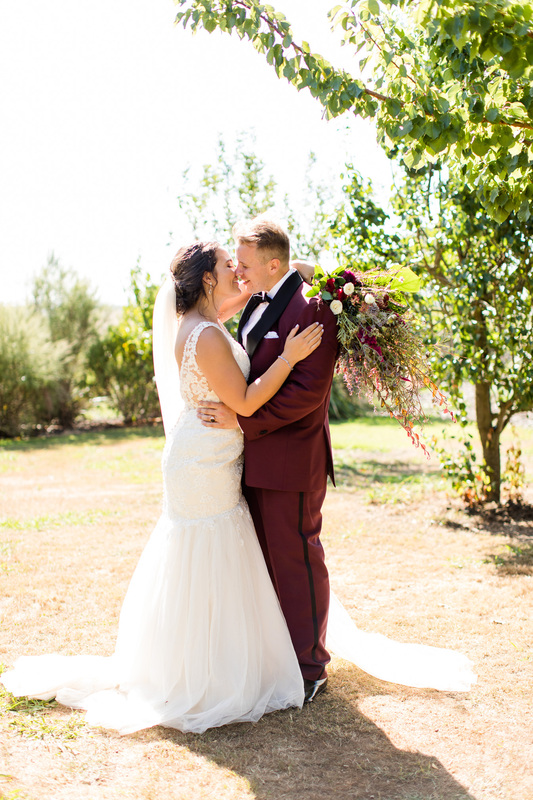 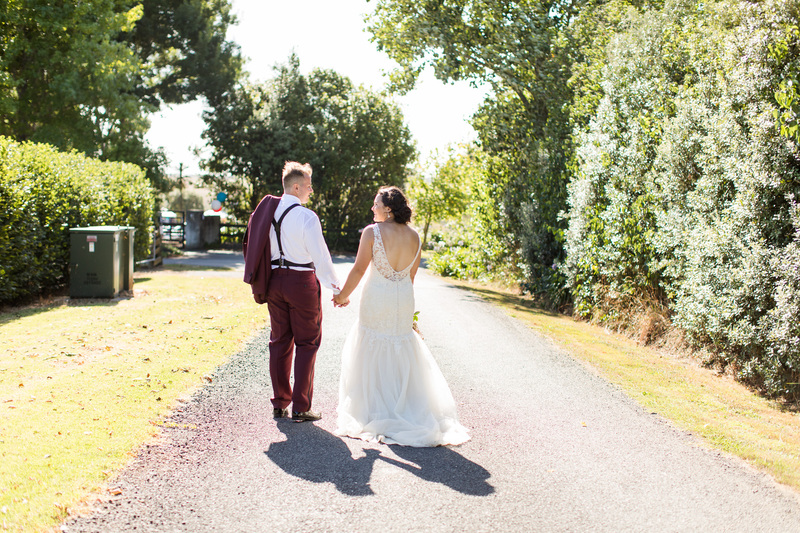 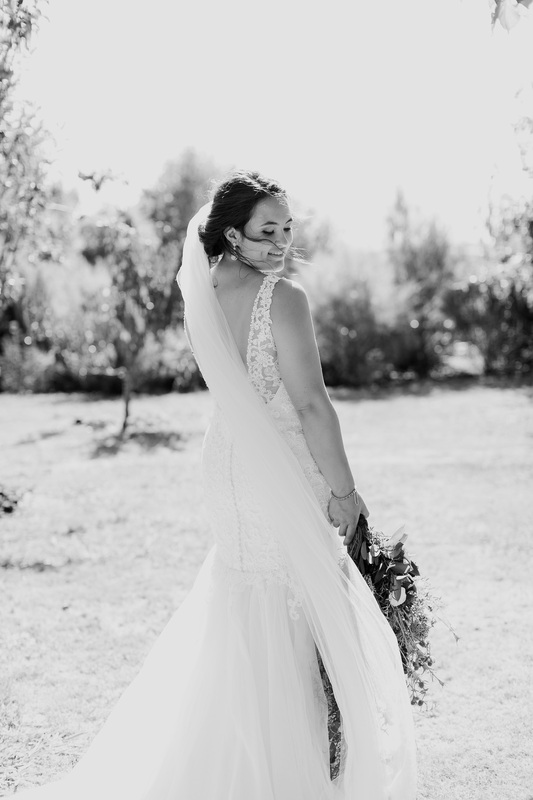 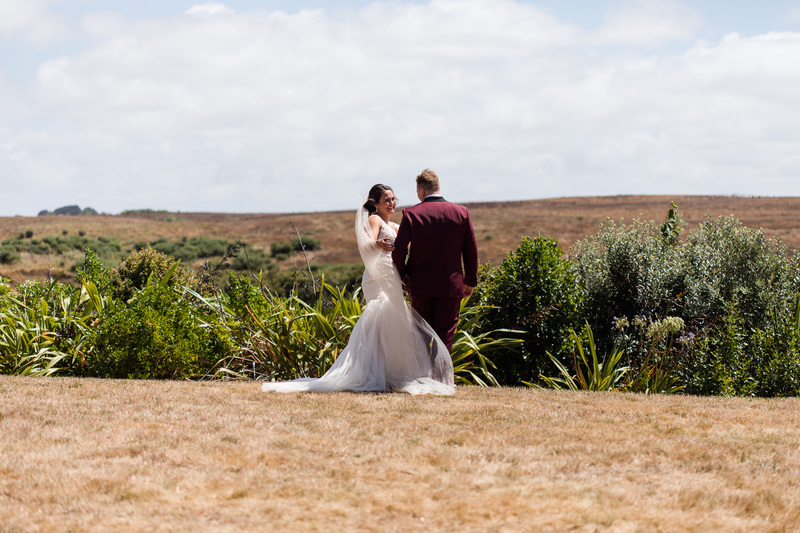 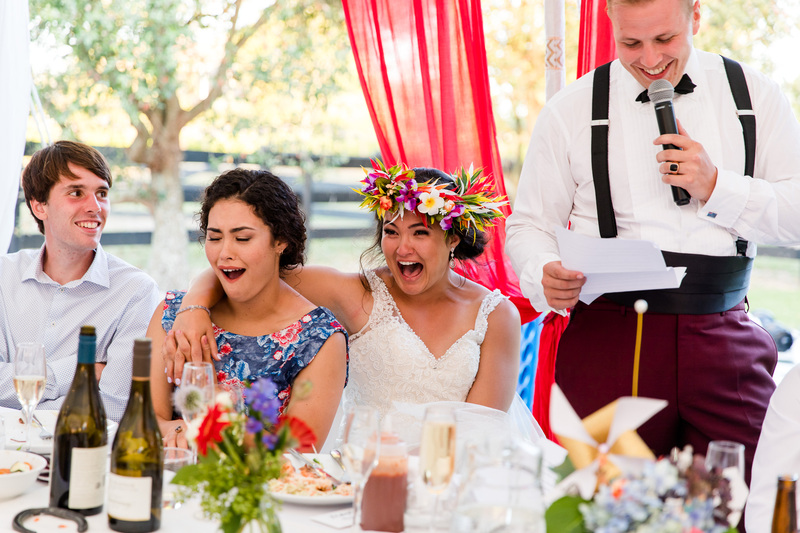 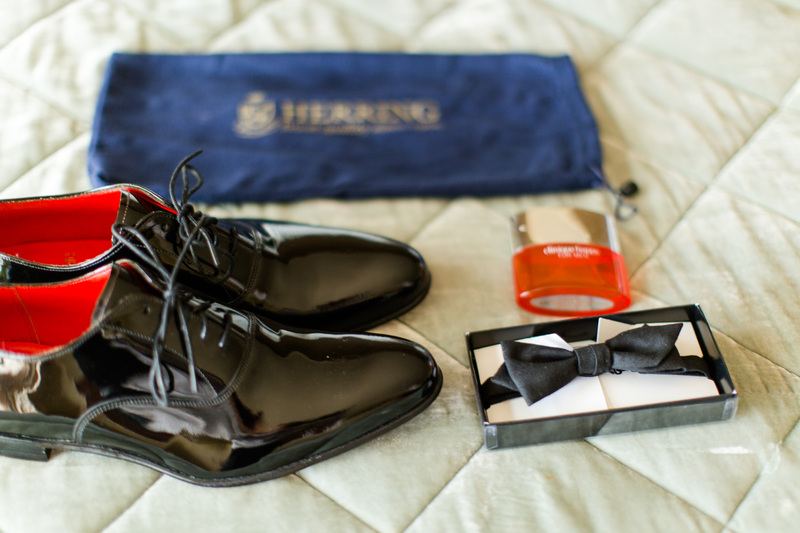 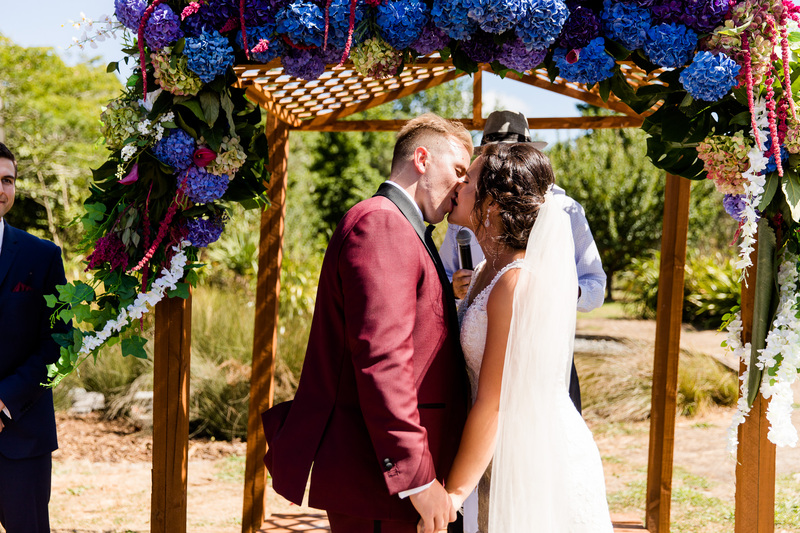 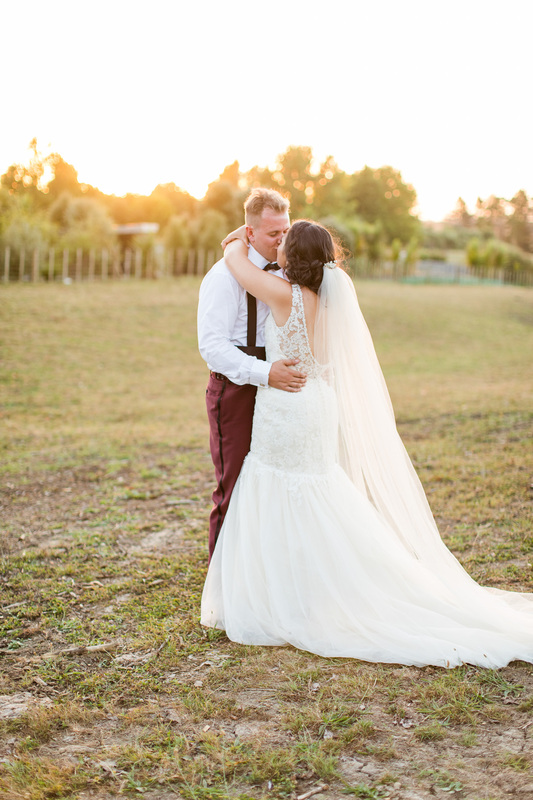 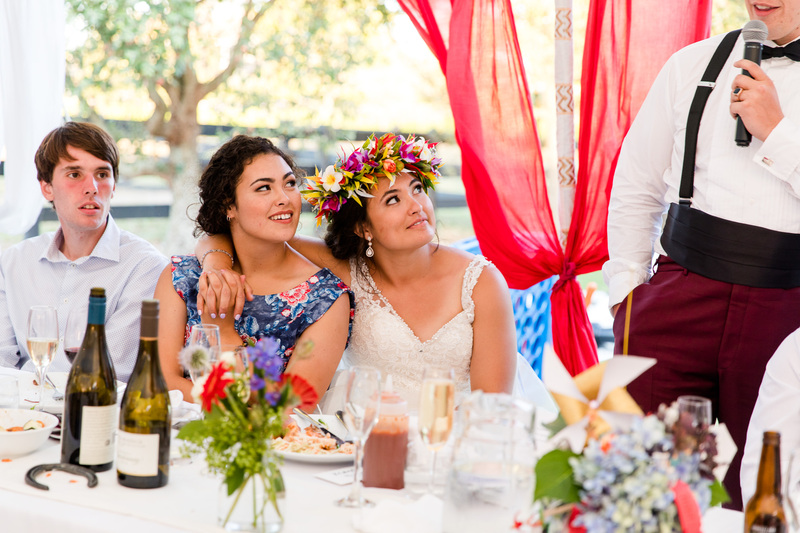 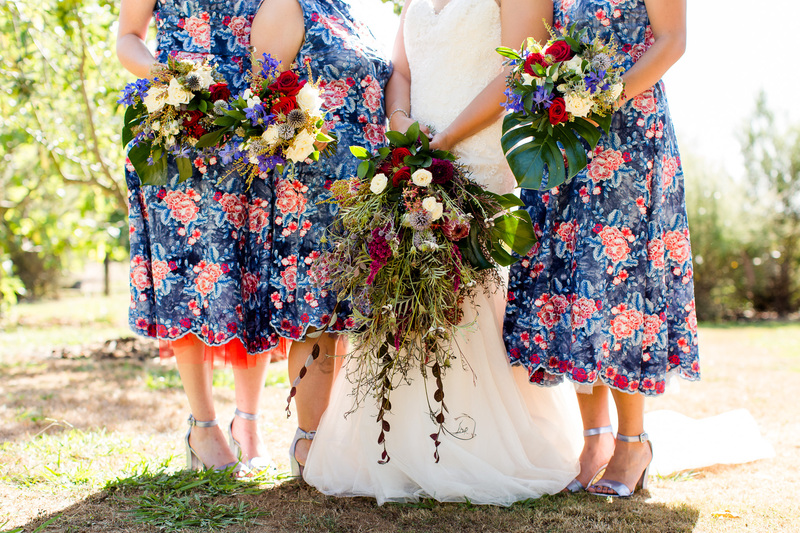 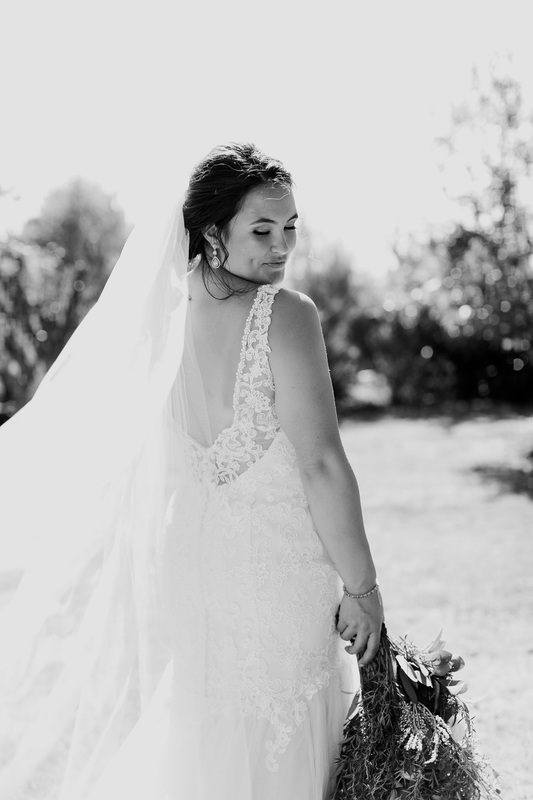 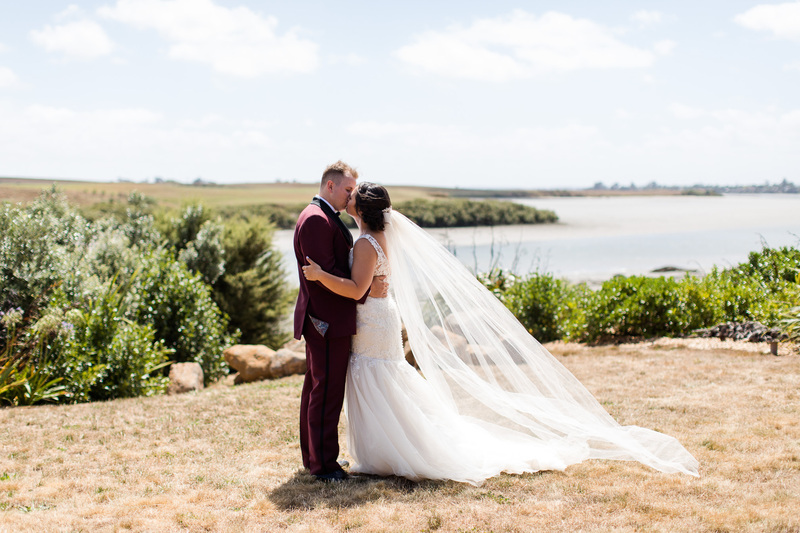 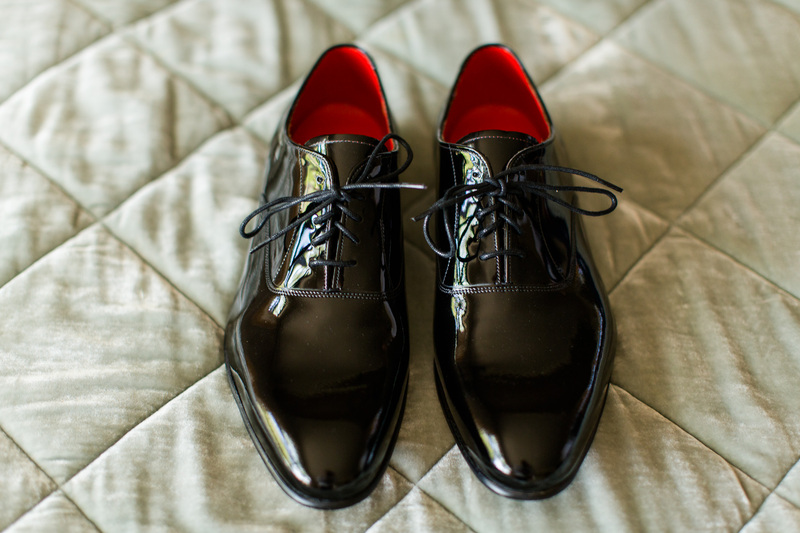 Curtis and Bridget were married in February on Curtis’ parents private farm in Karaka. 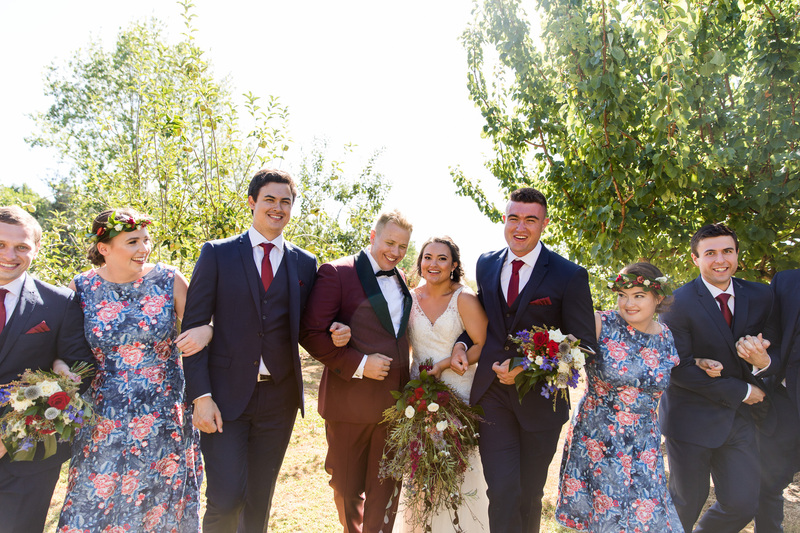 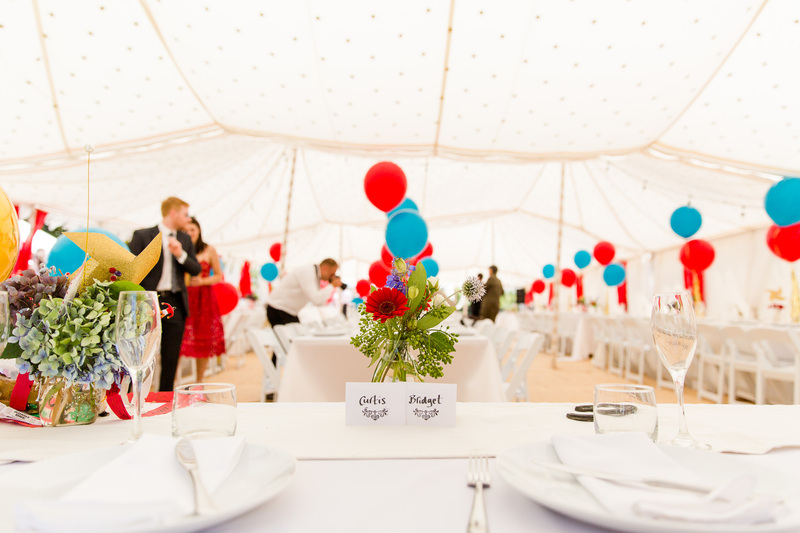 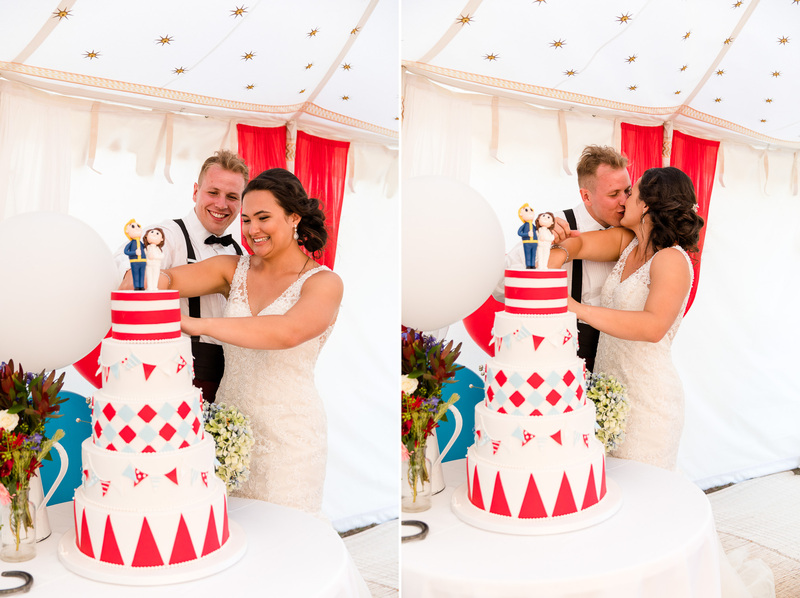 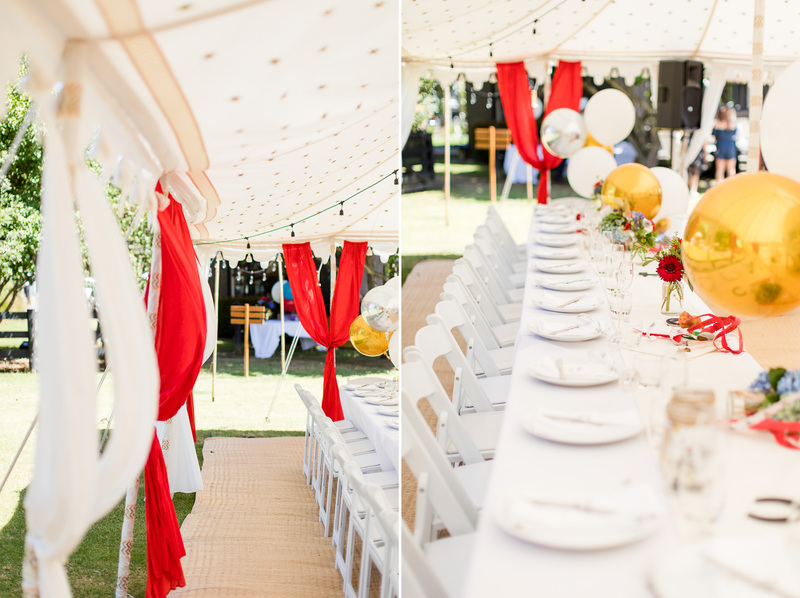 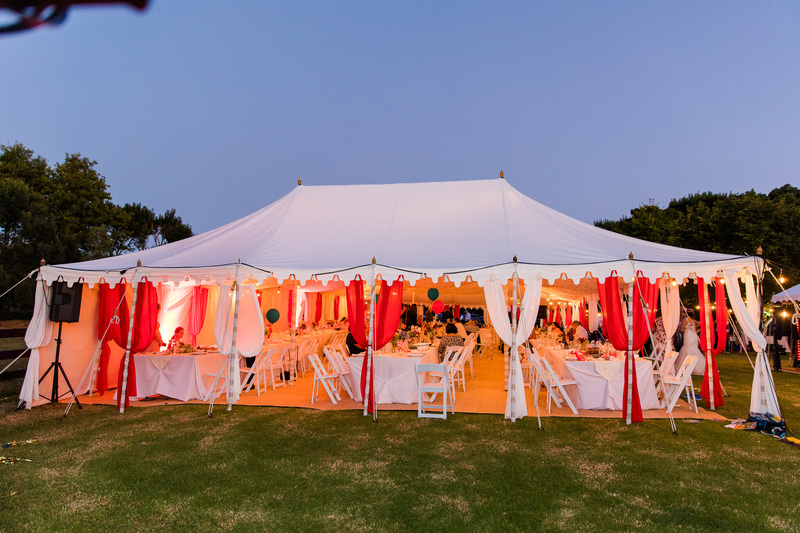 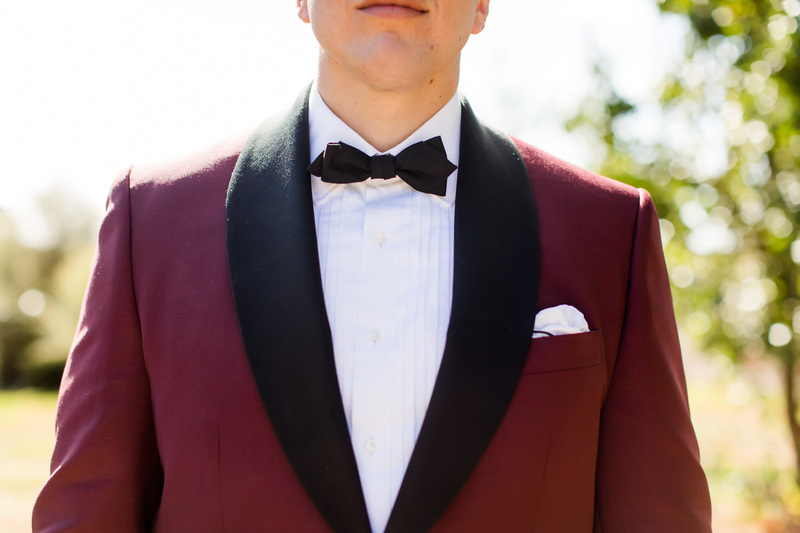 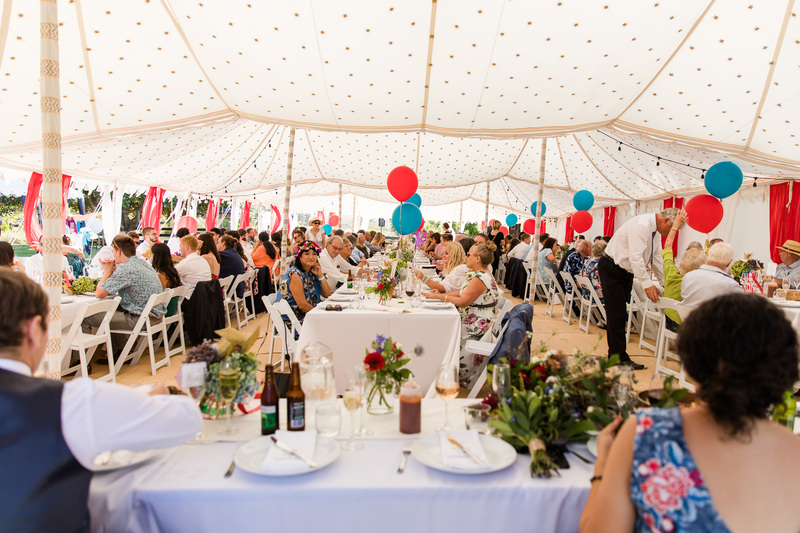 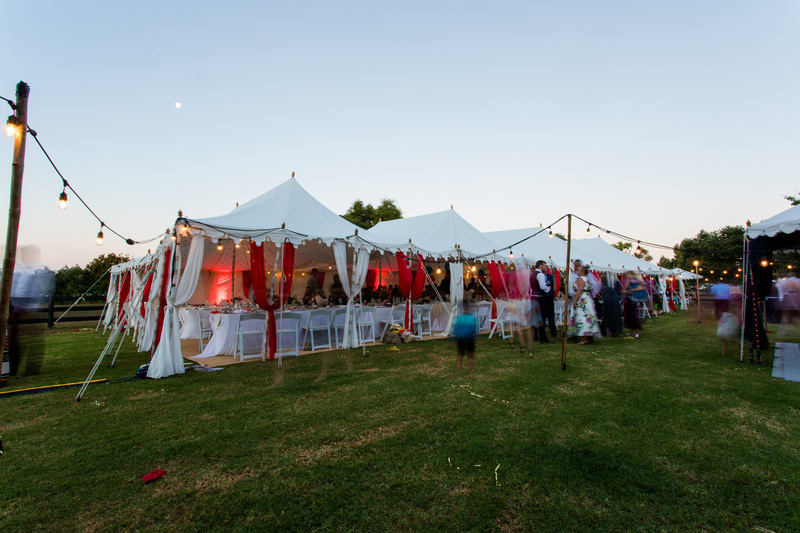 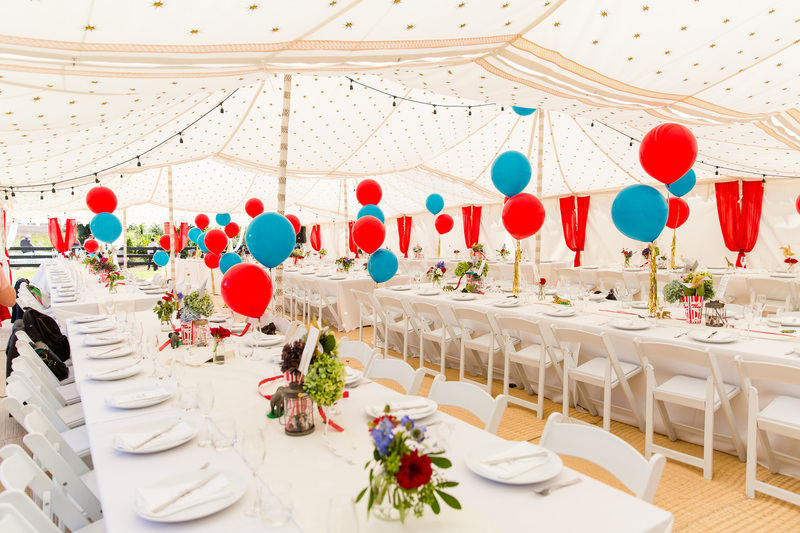 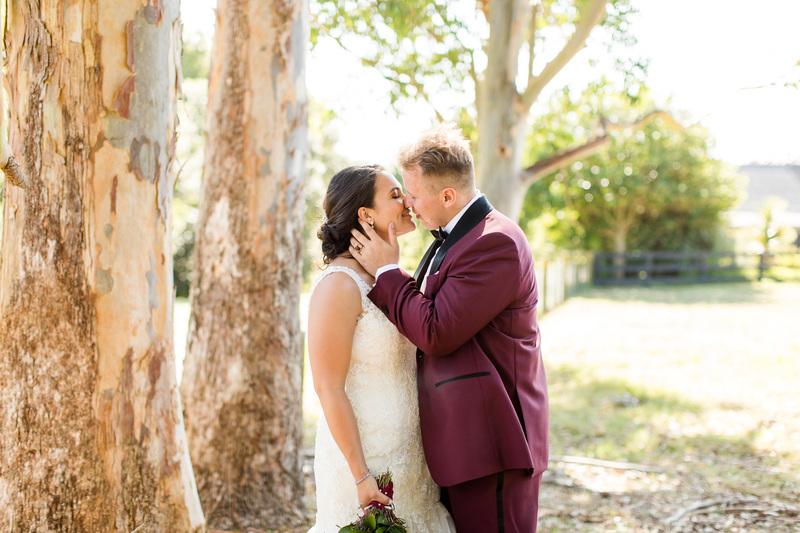 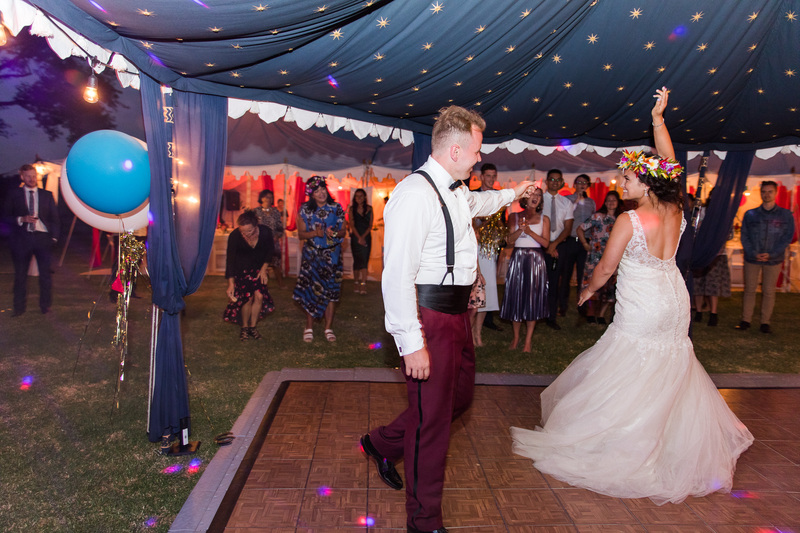 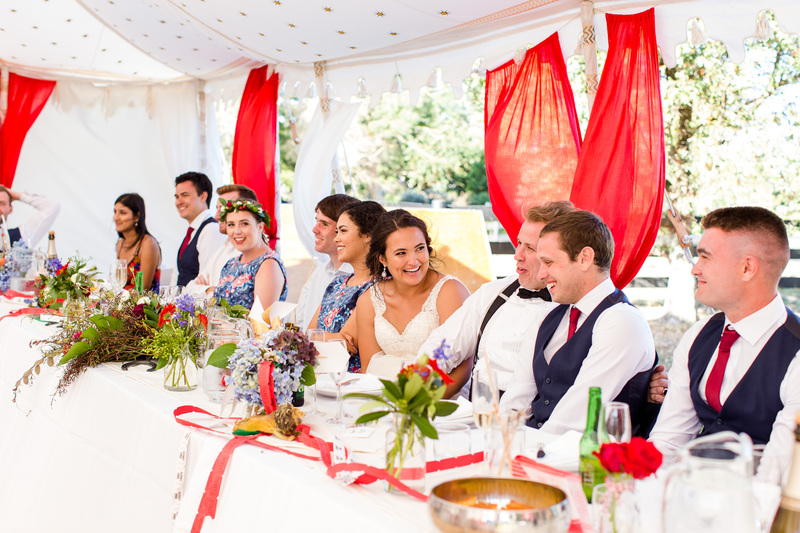 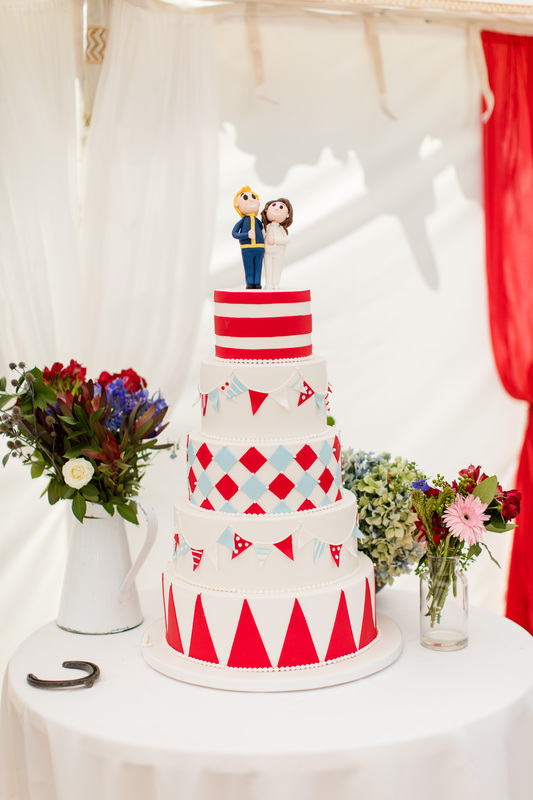 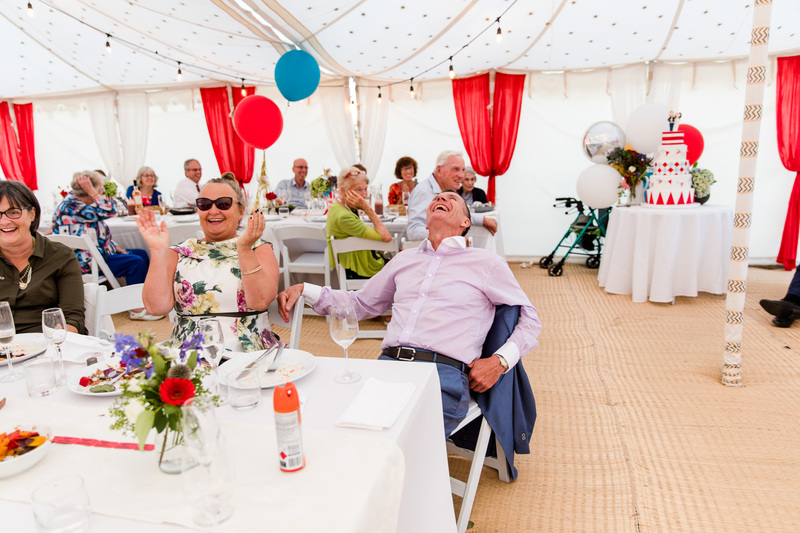 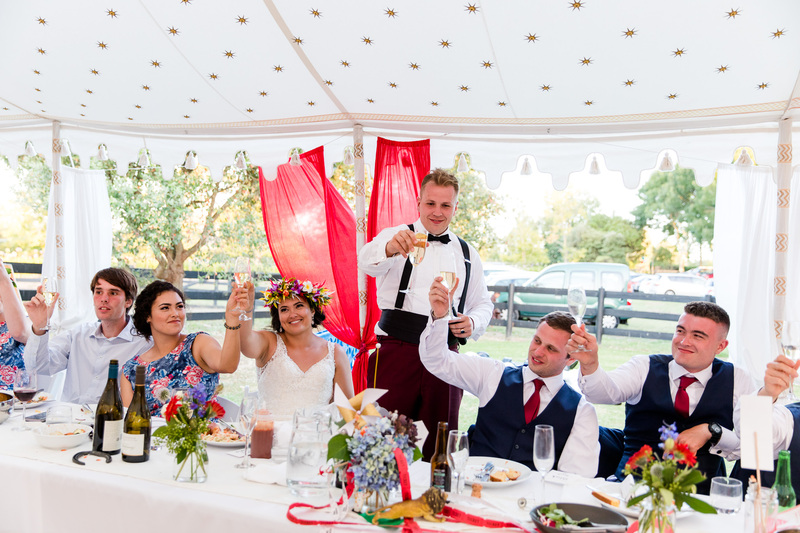 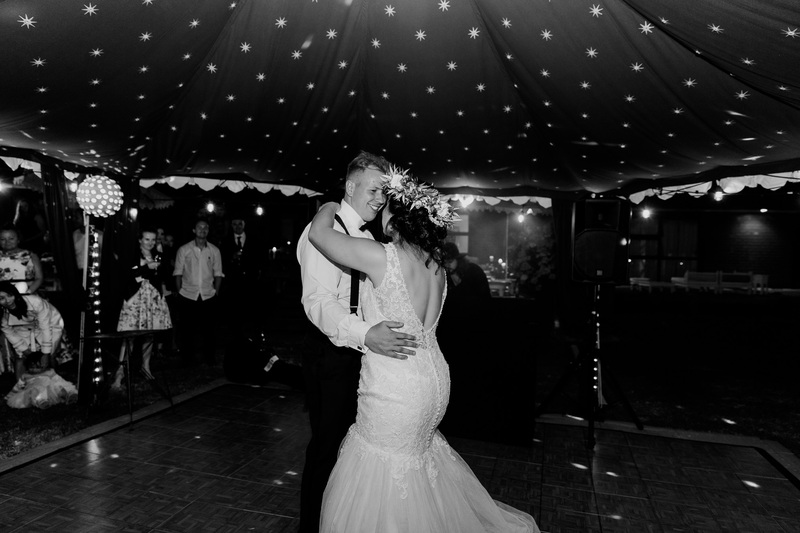 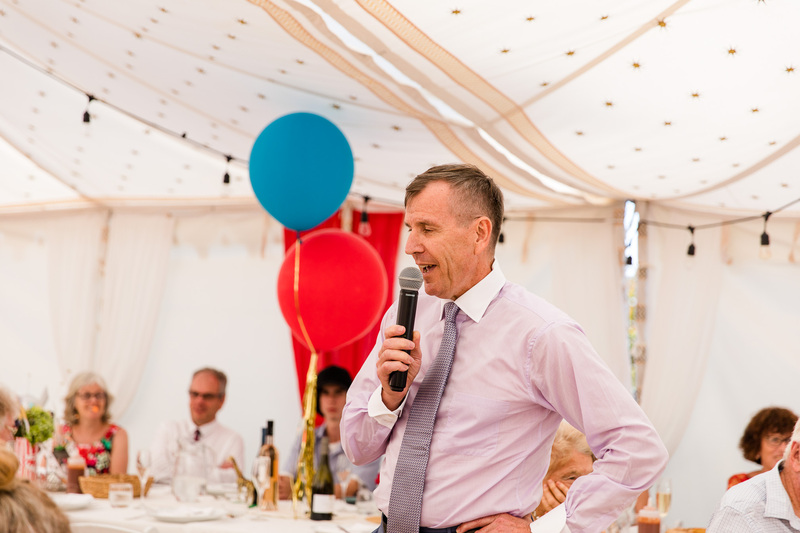 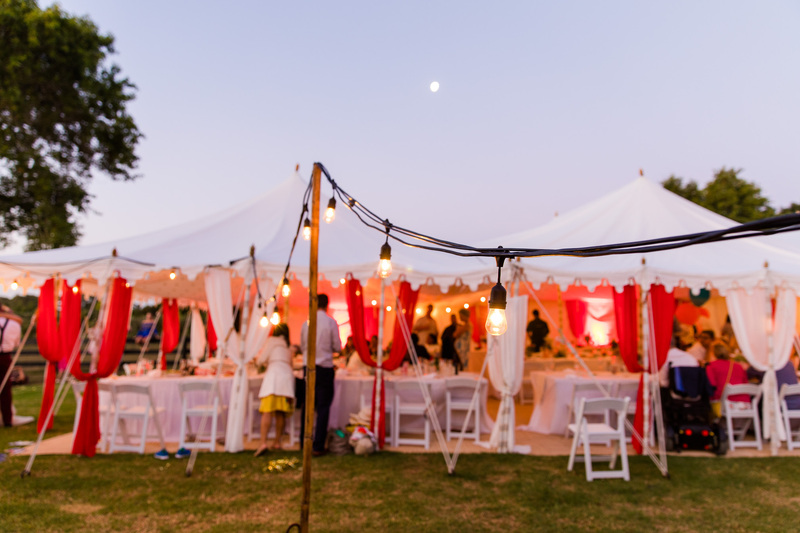 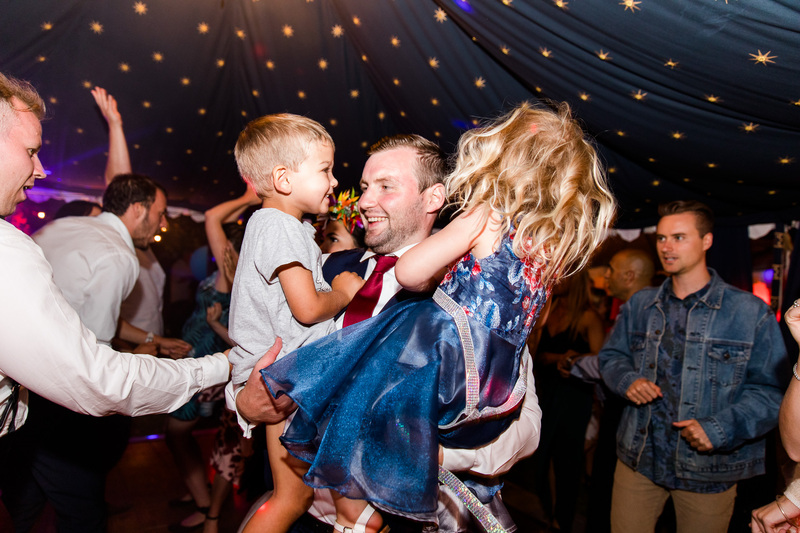 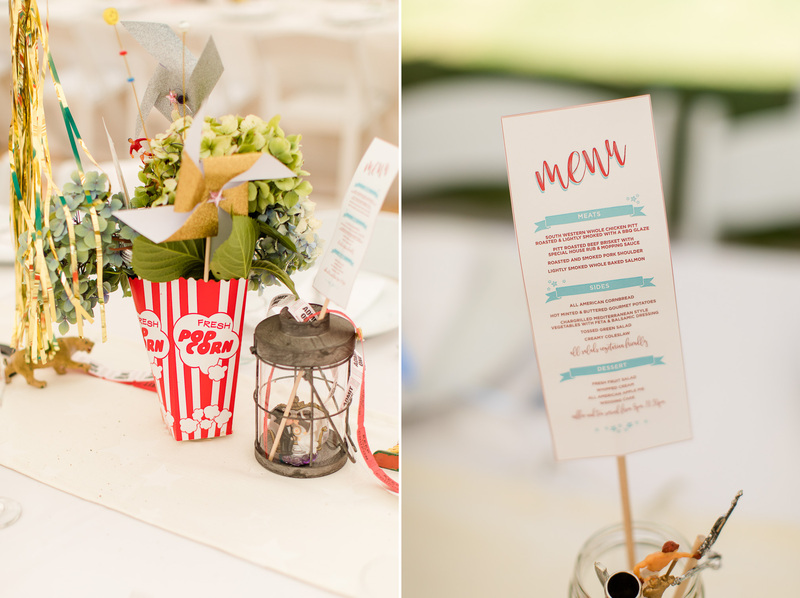 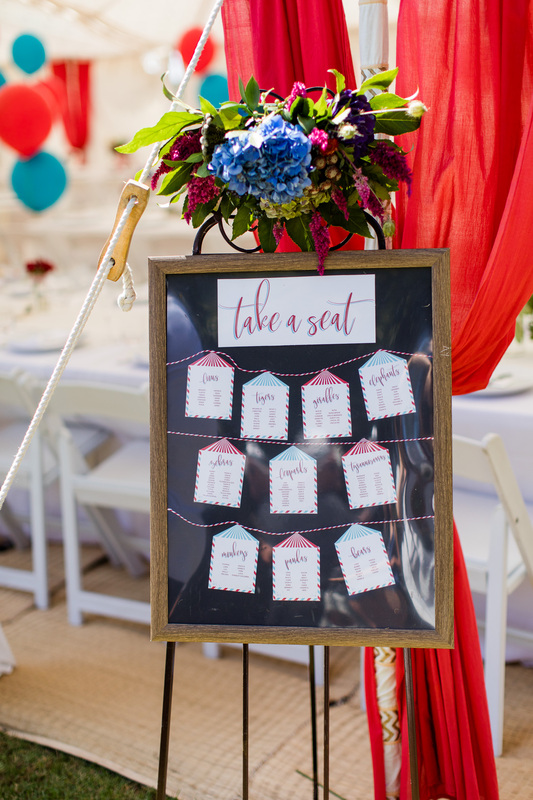 I absolutely loved their circus themed wedding from their red and white marquee through to the table decor, it was all done so well down to every last detail. 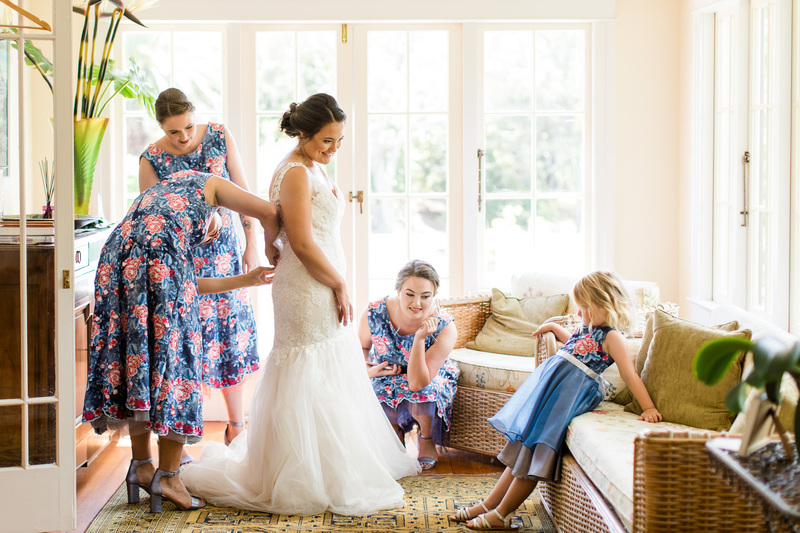 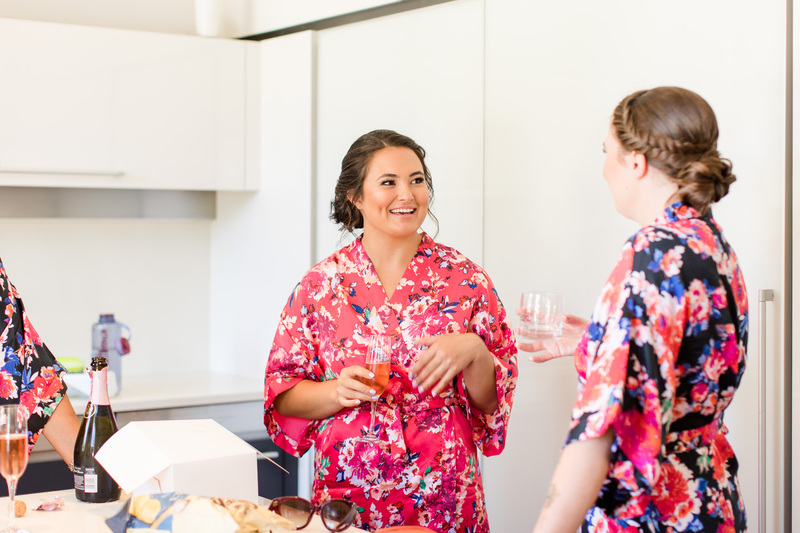 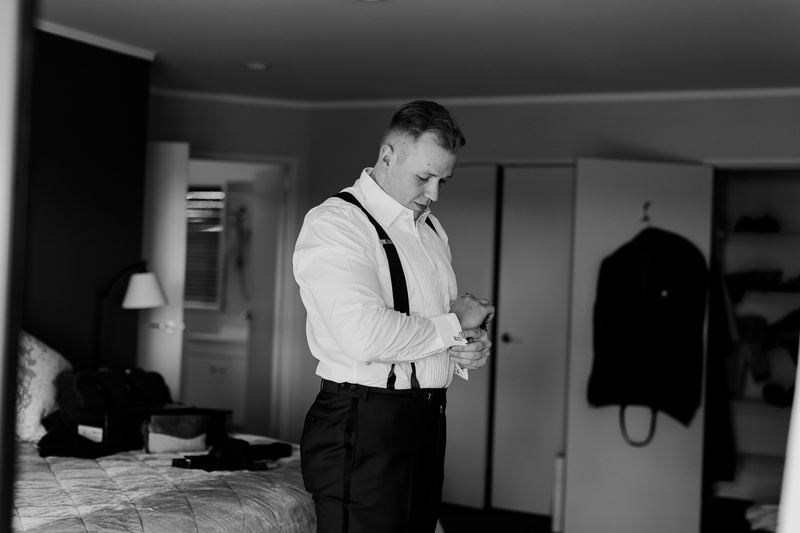 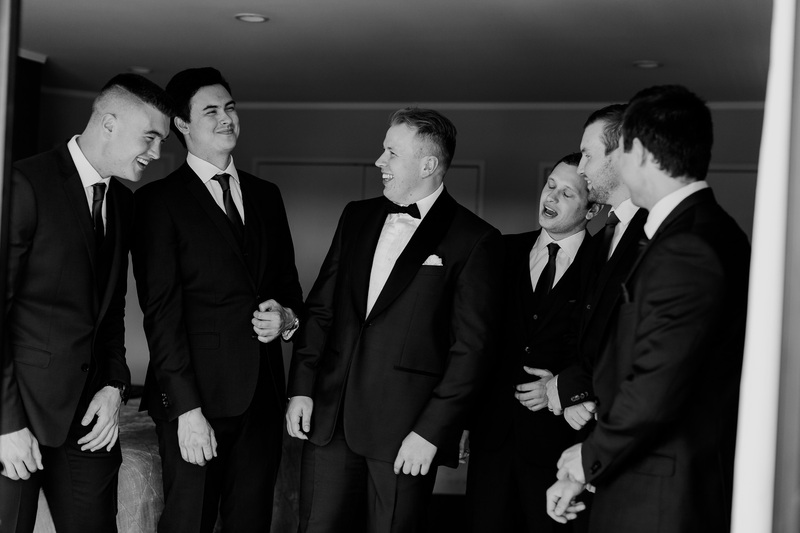 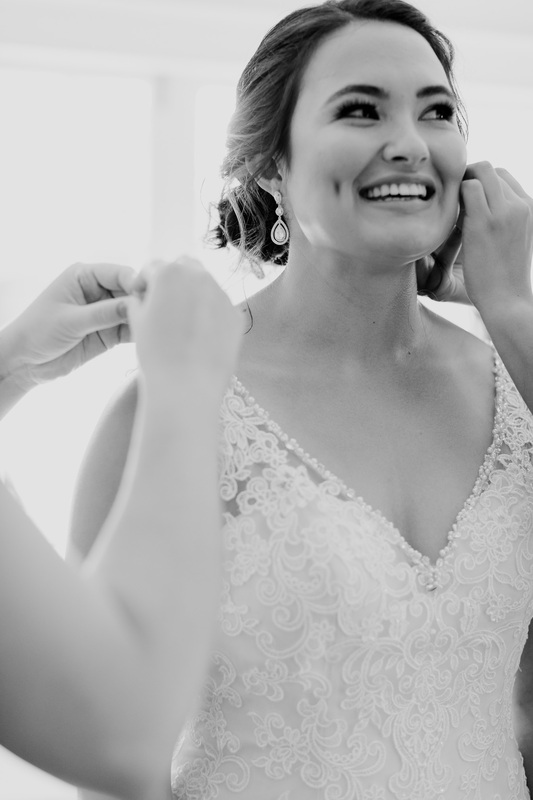 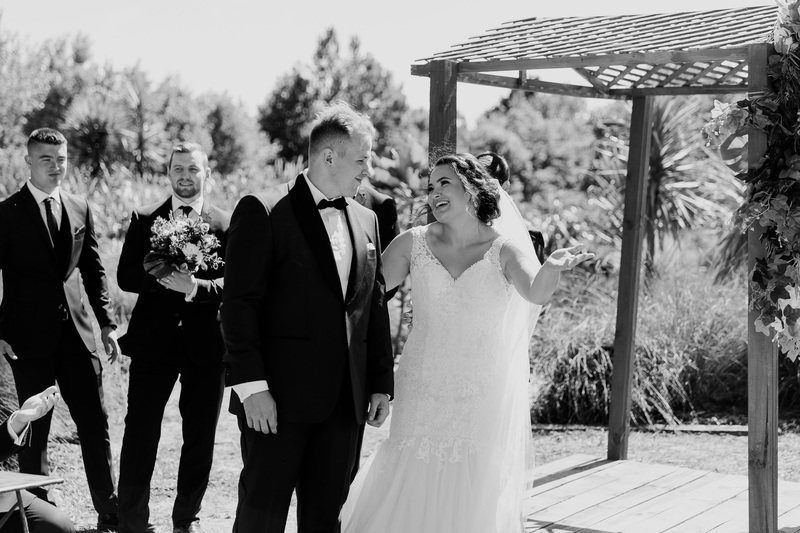 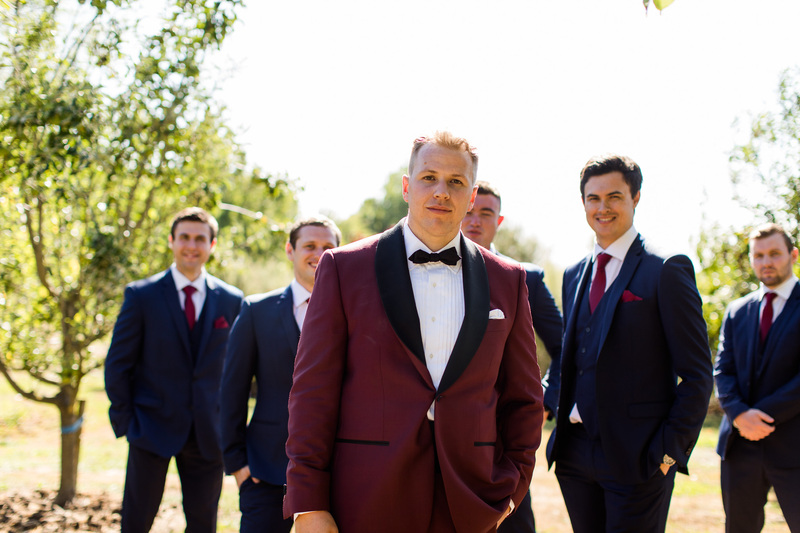 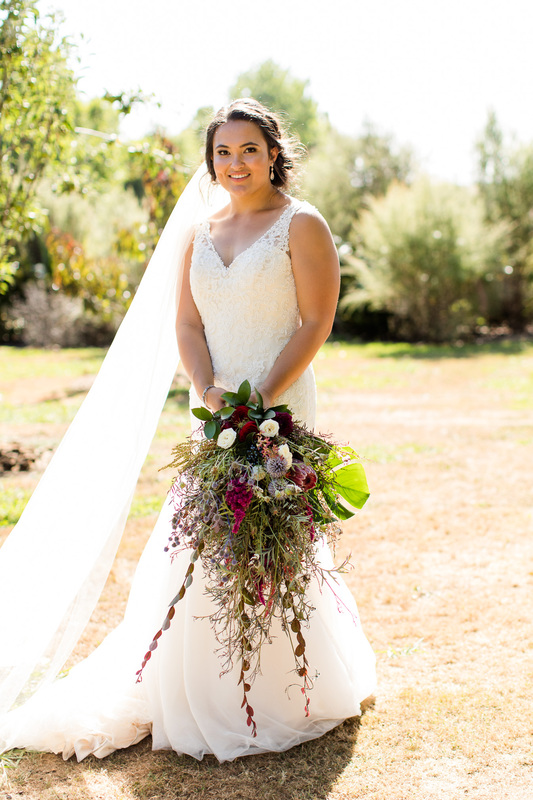 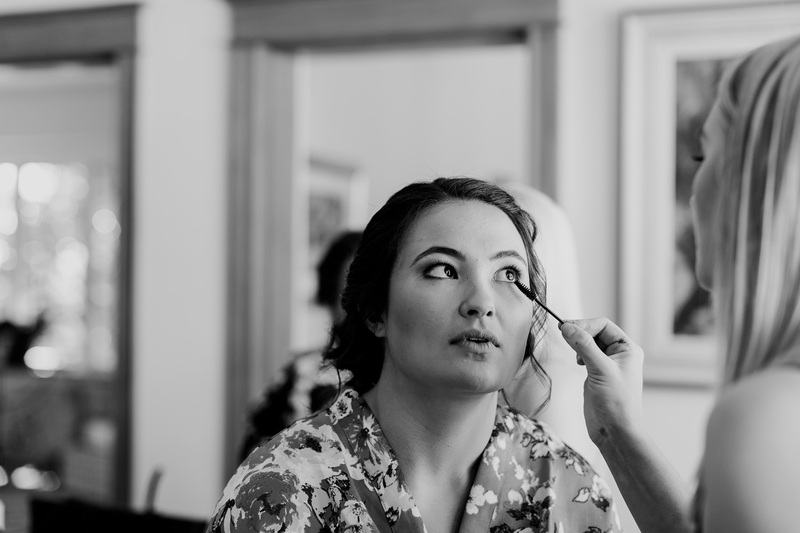 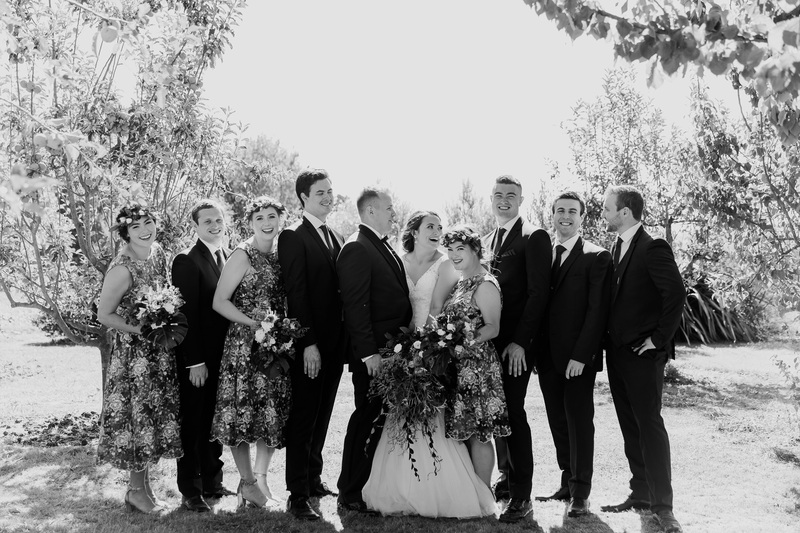 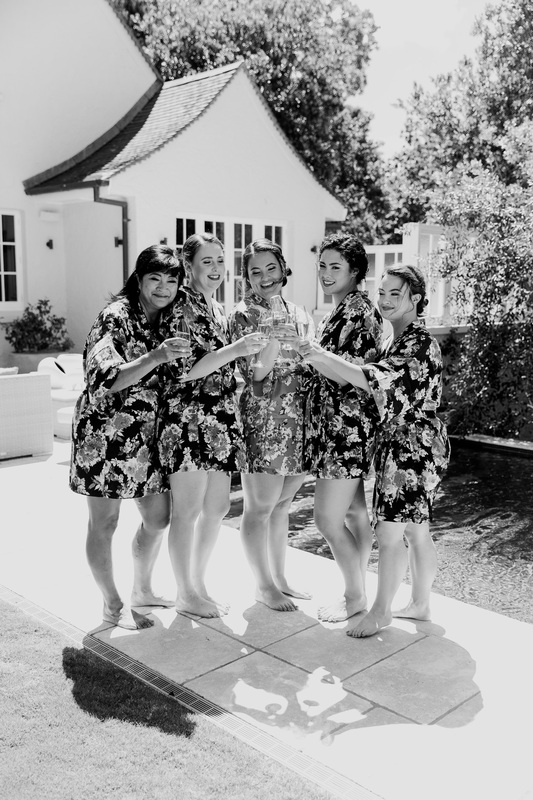 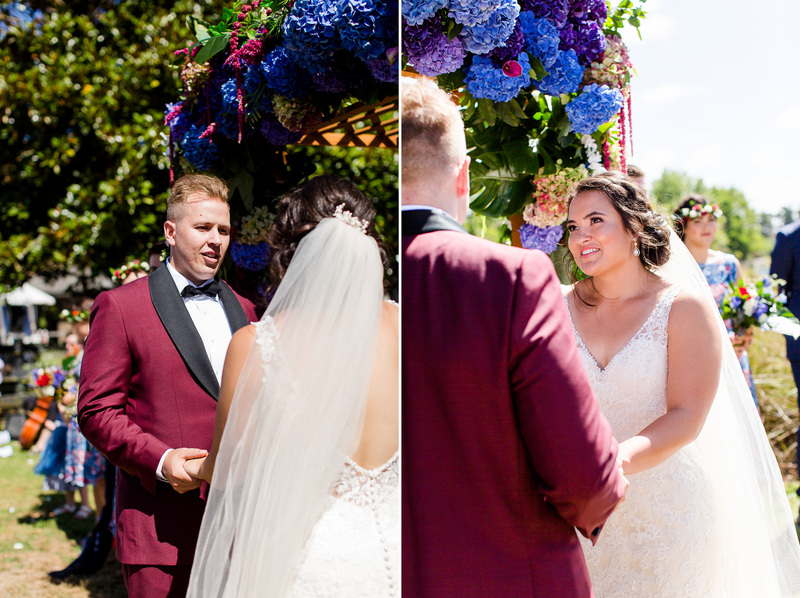 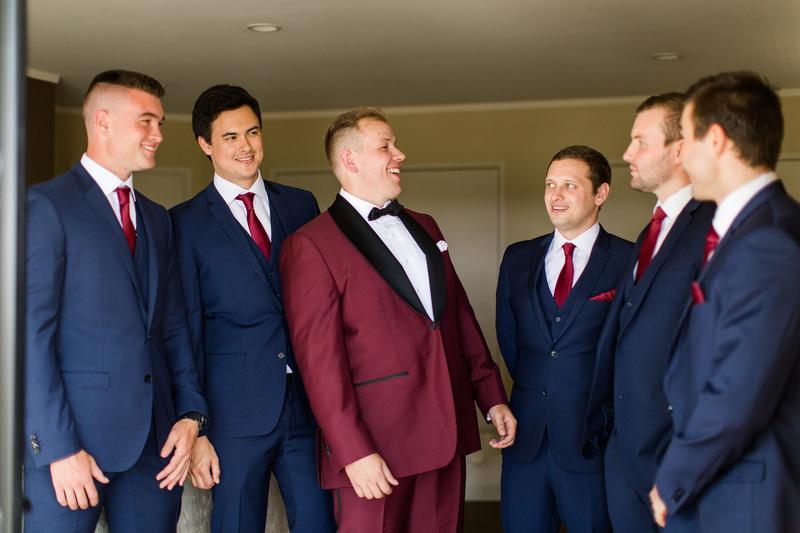 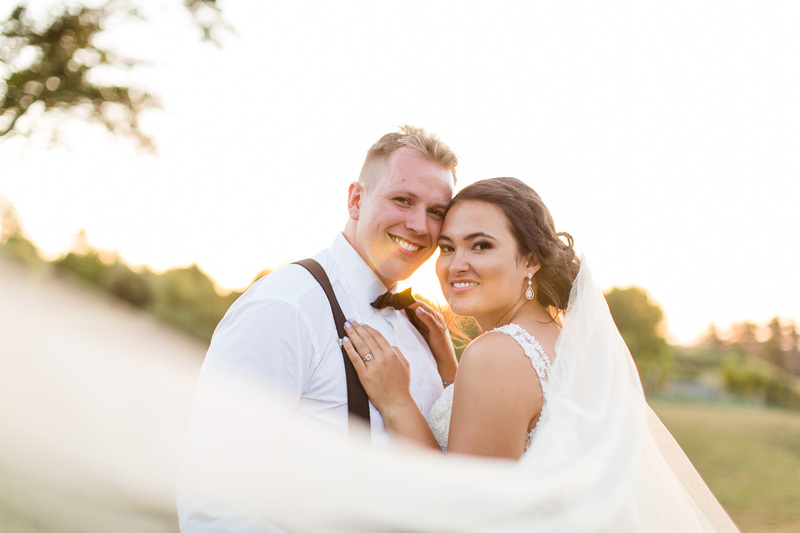 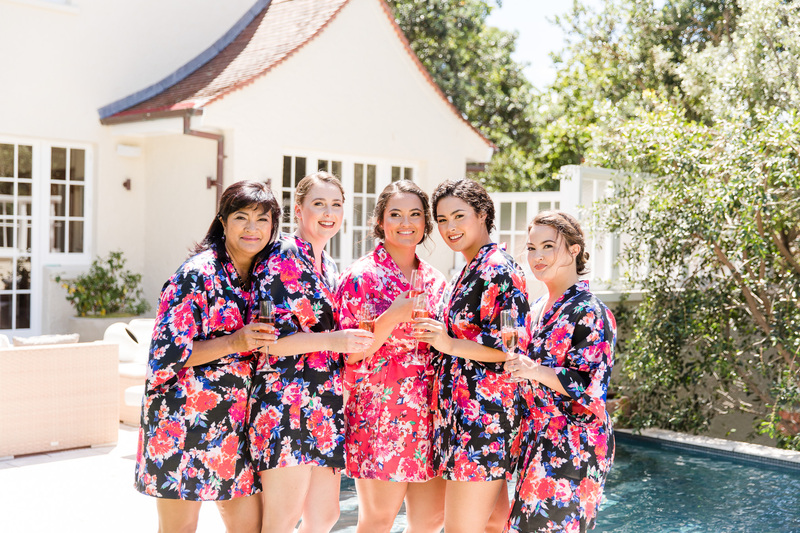 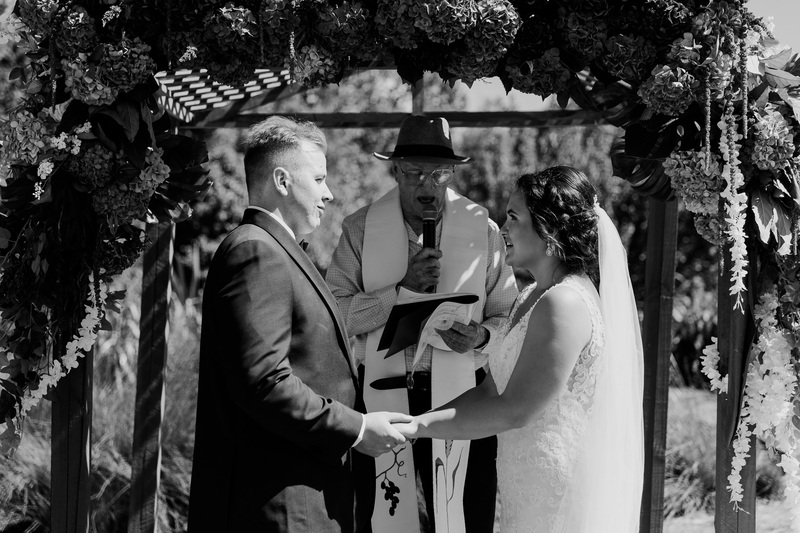 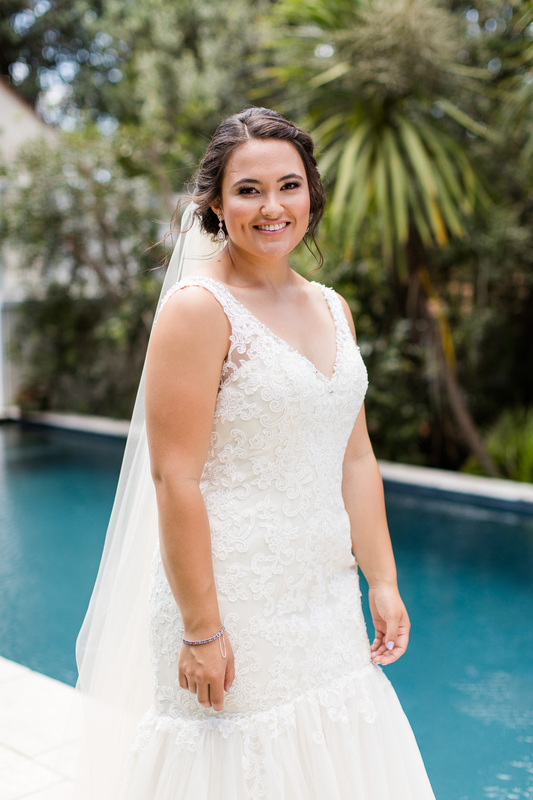 Curtis and Bridget started the day together by having a first look and some photos with their bridal party before the ceremony. 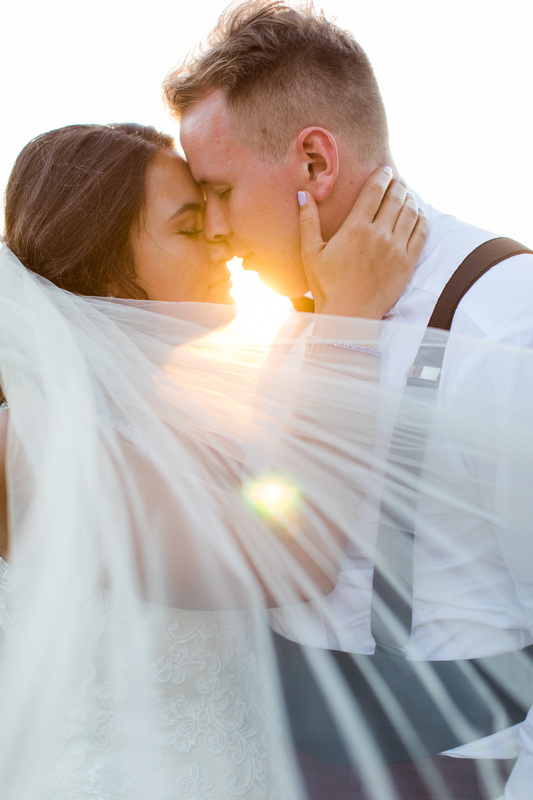 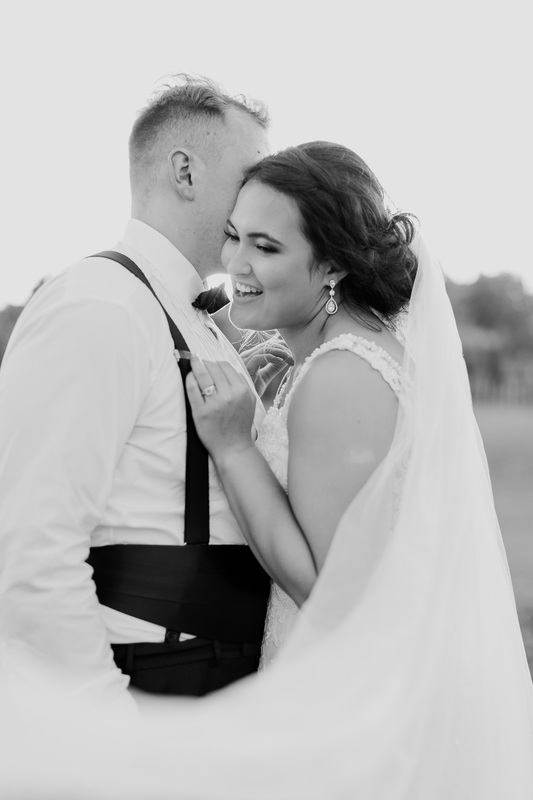 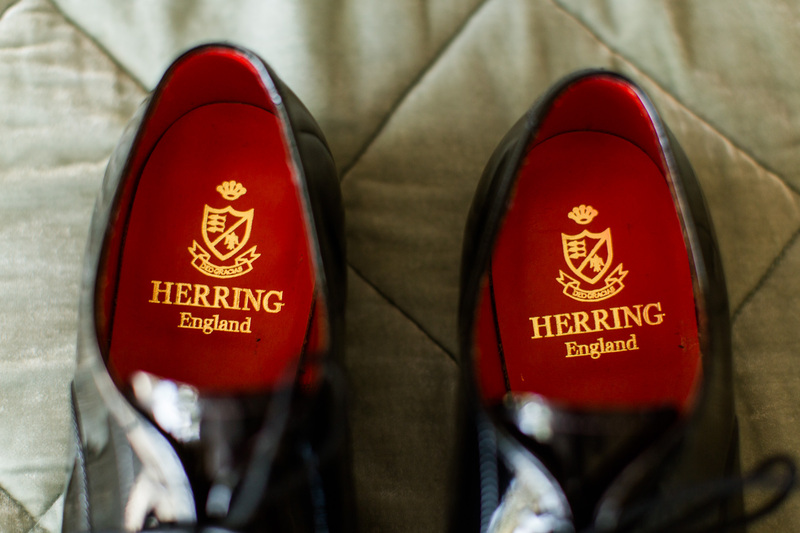 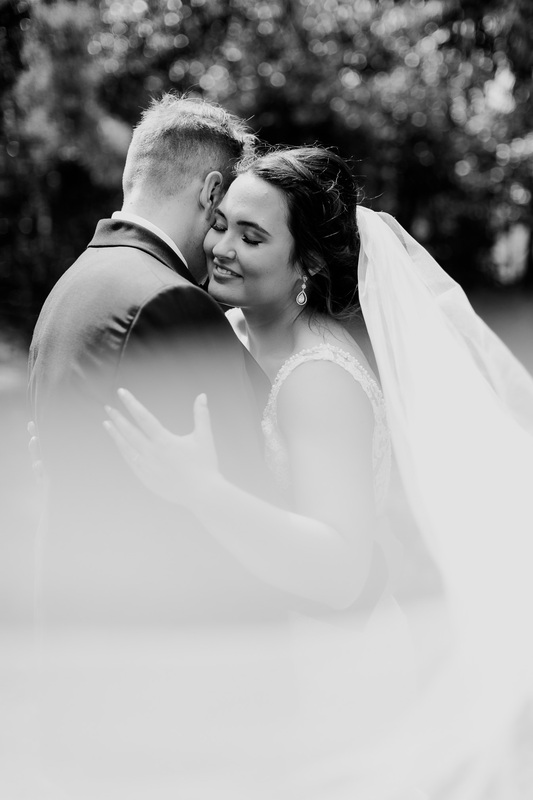 I absolutely loved photographing this couple. 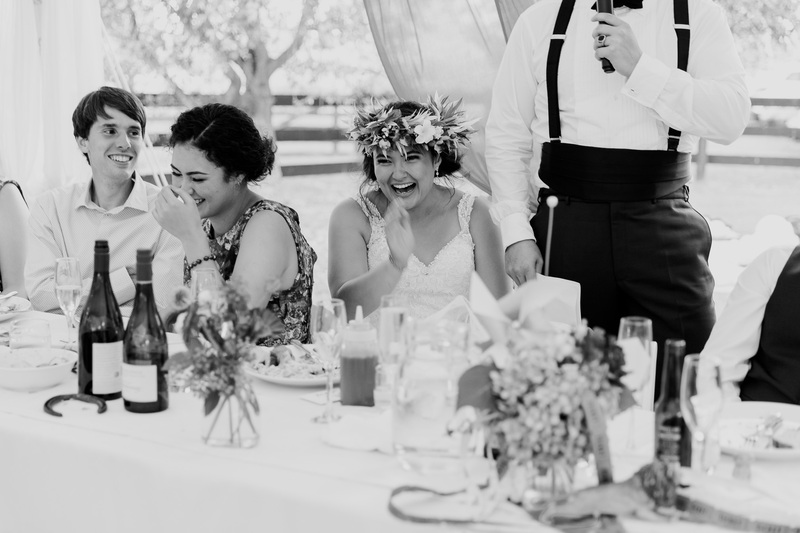 These two were just so incredibly happy and excited to be marrying one another. 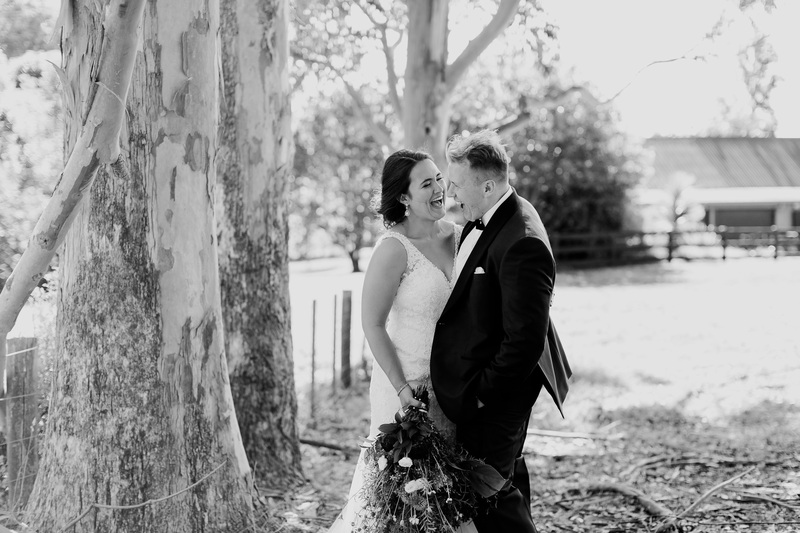 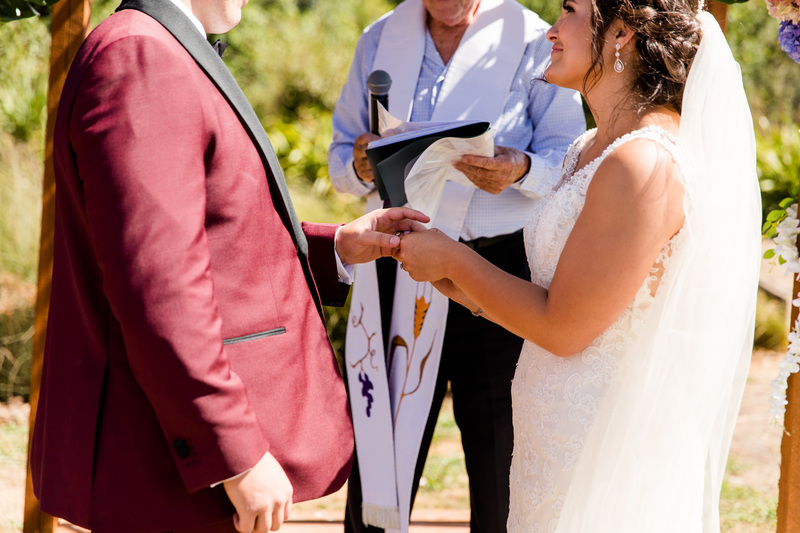 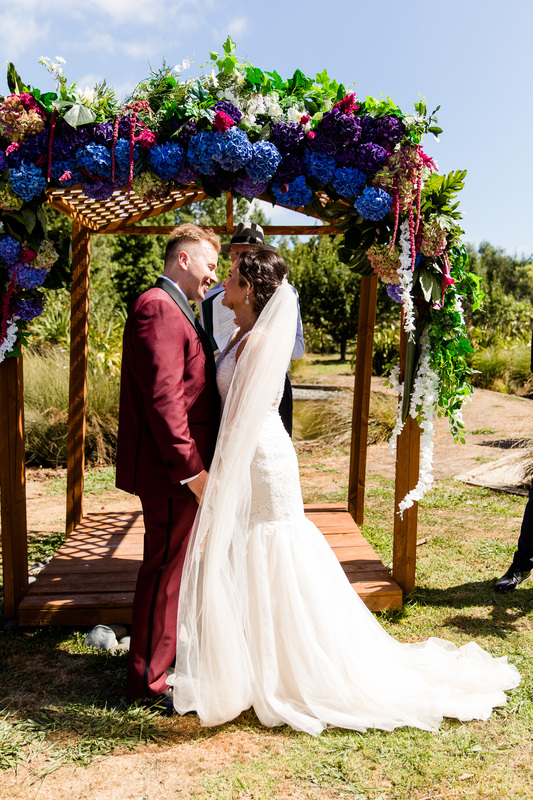 I sometimes see couples getting stressed on their day but not these two- it was exactly how it should be, two people so in love and excited to start their marriage. 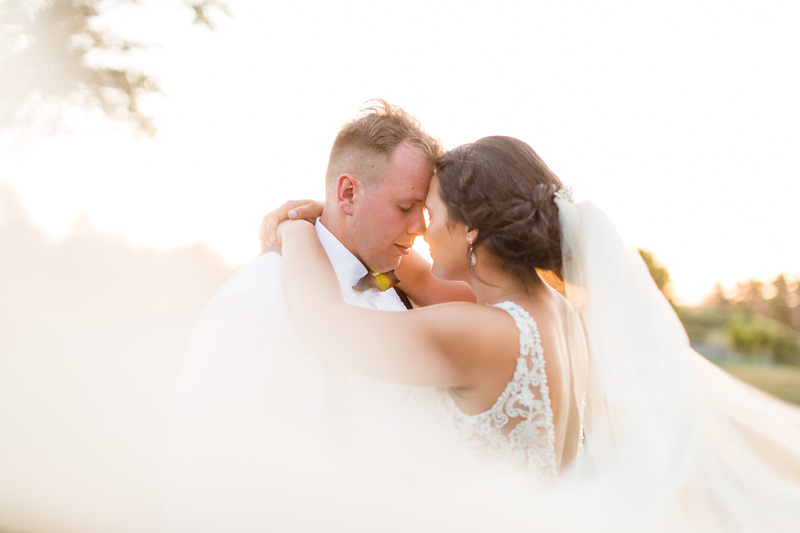 Curtis and Bridget thank you for letting me be a part of your day, it was an honour to capture it for you. 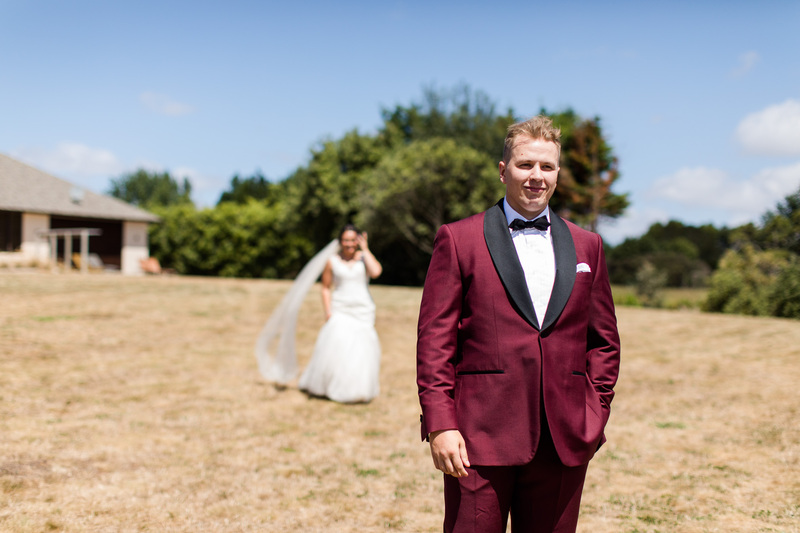 Thanks to Stephen Roscoe for second shooting.